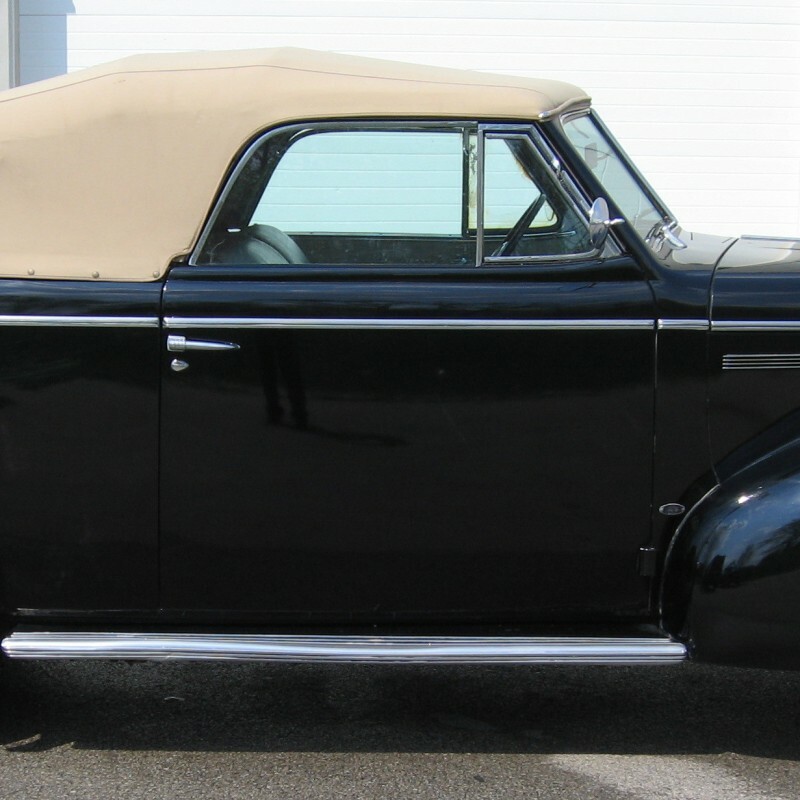 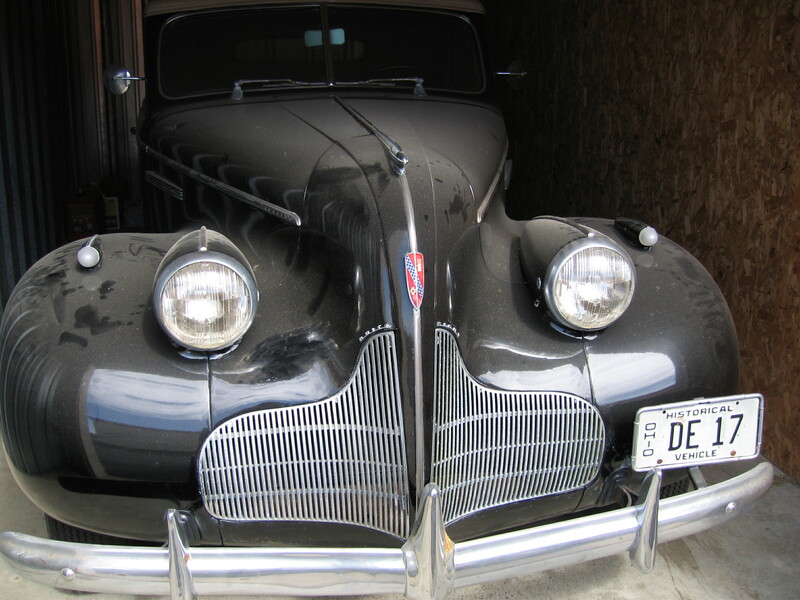 The current owner of this fine old Buick purchased the car from his Aunt who was getting ready to sell it. 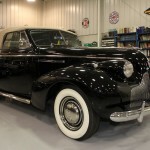 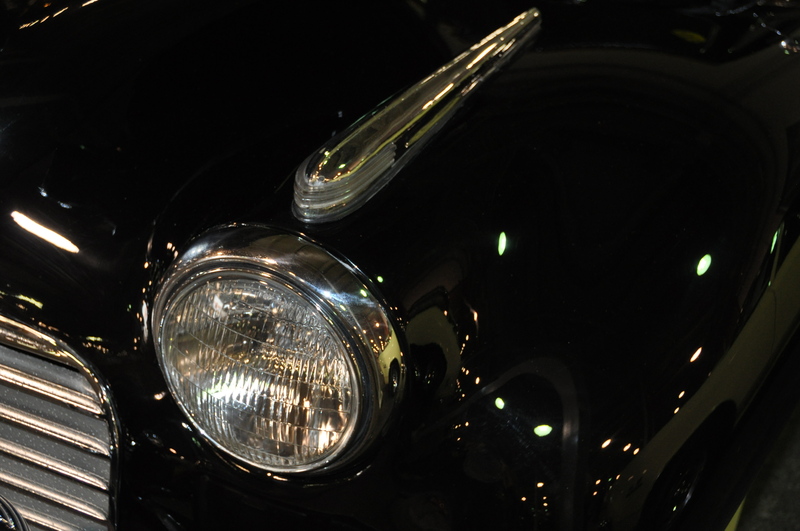 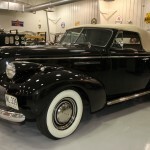 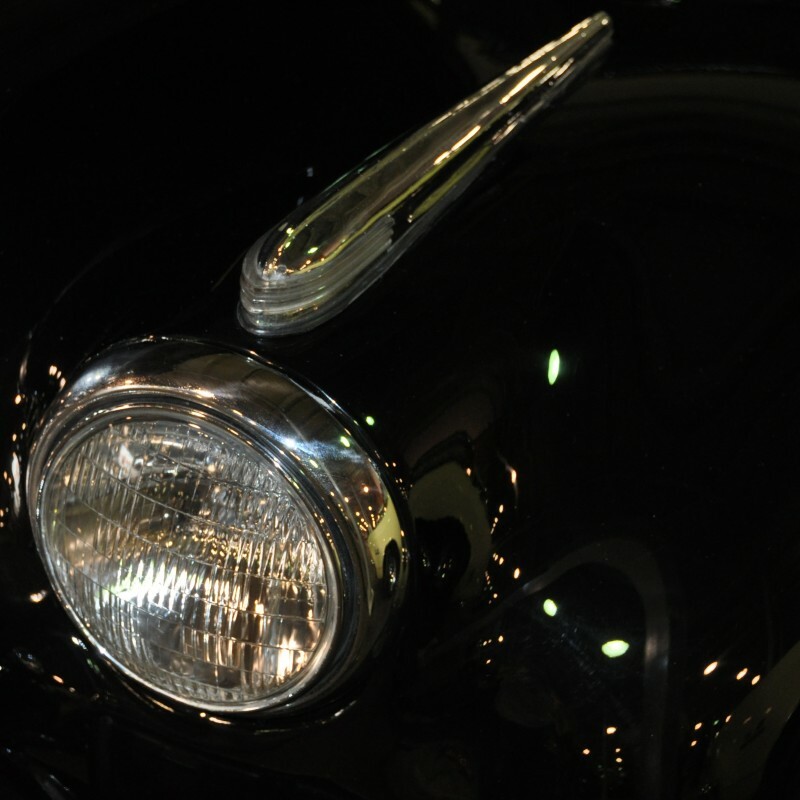 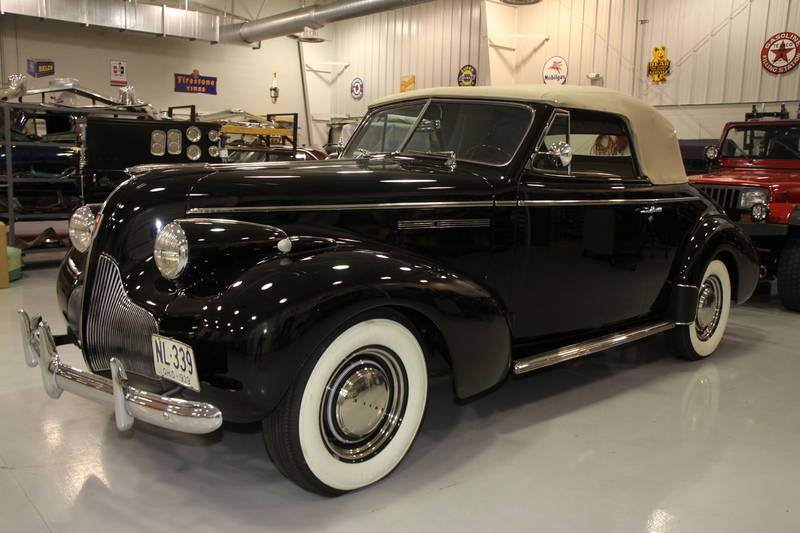 She and her late husband owned this car for most of its life and took extremely good care of it. 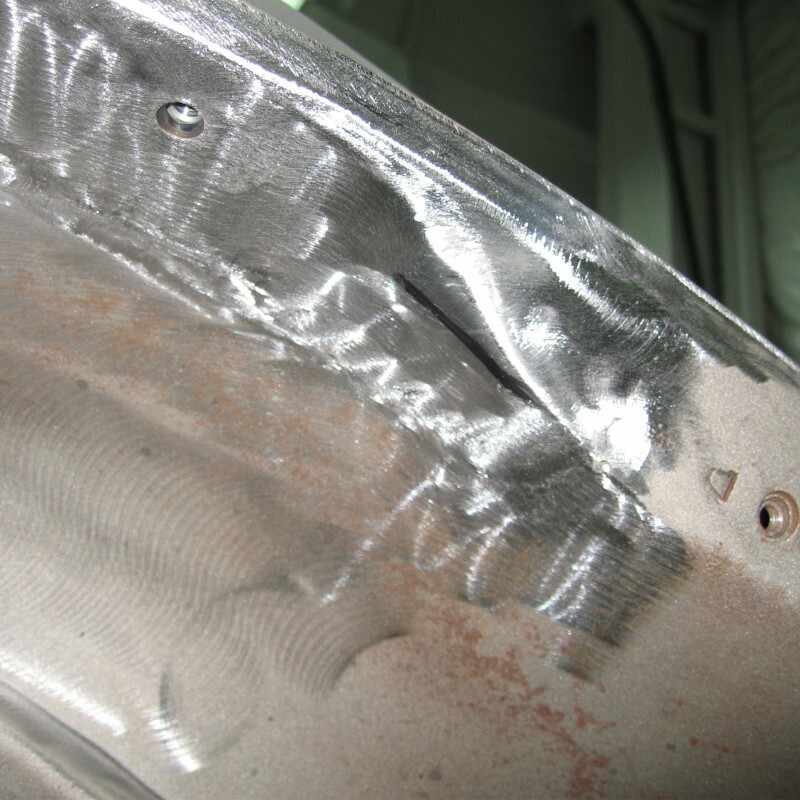 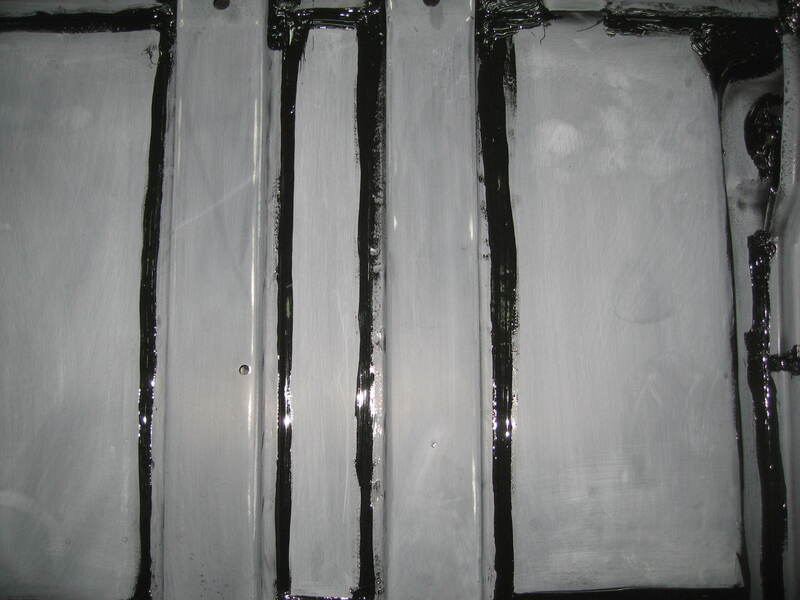 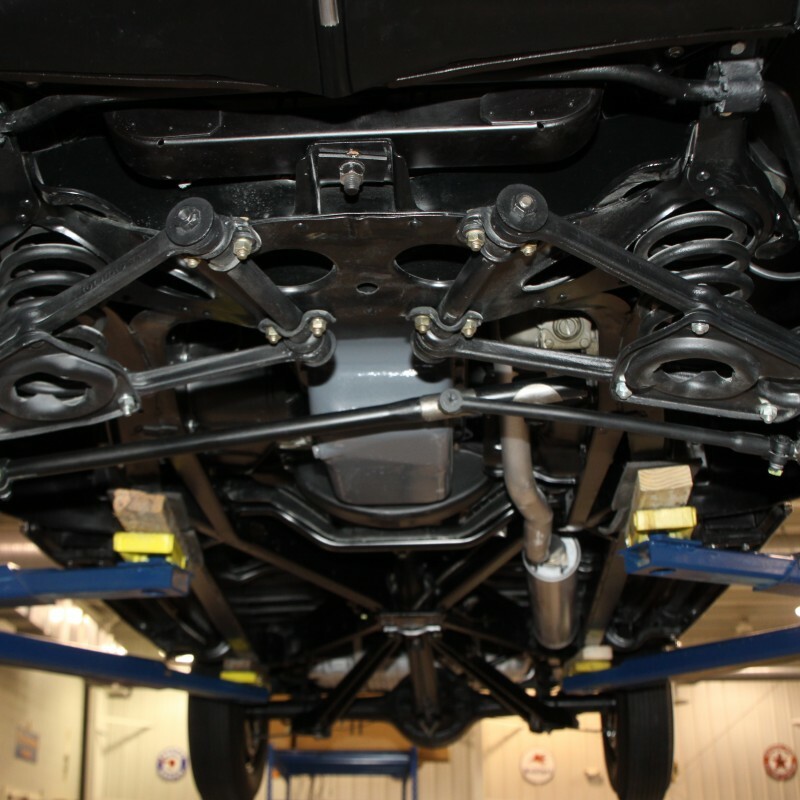 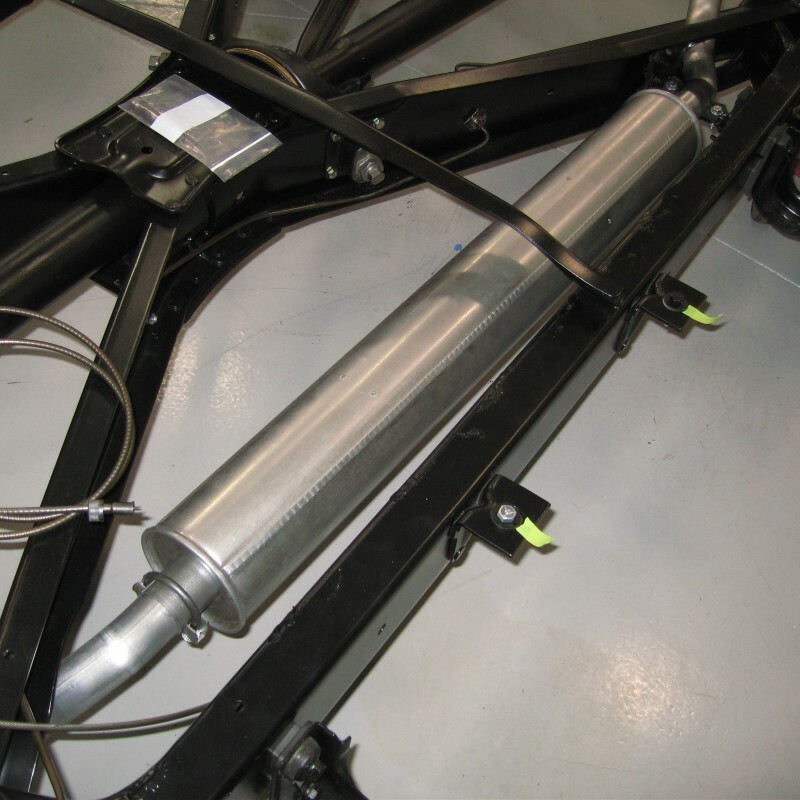 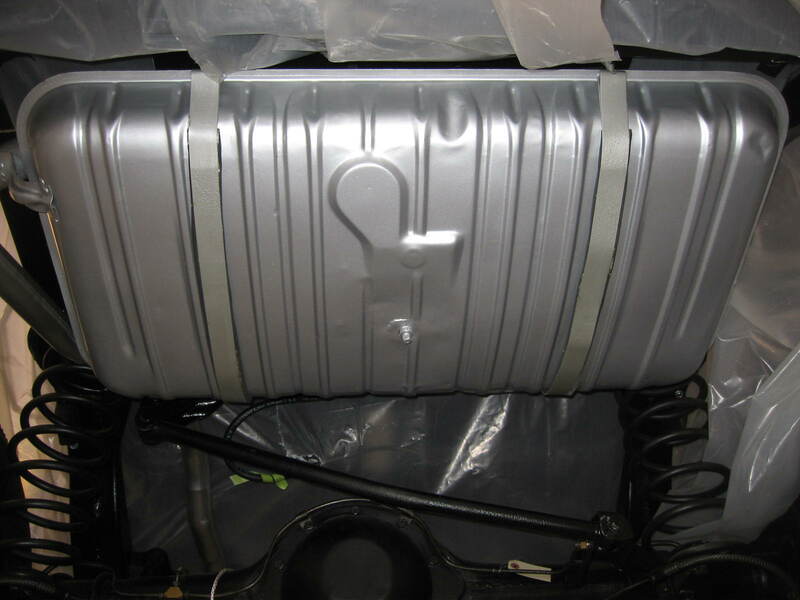 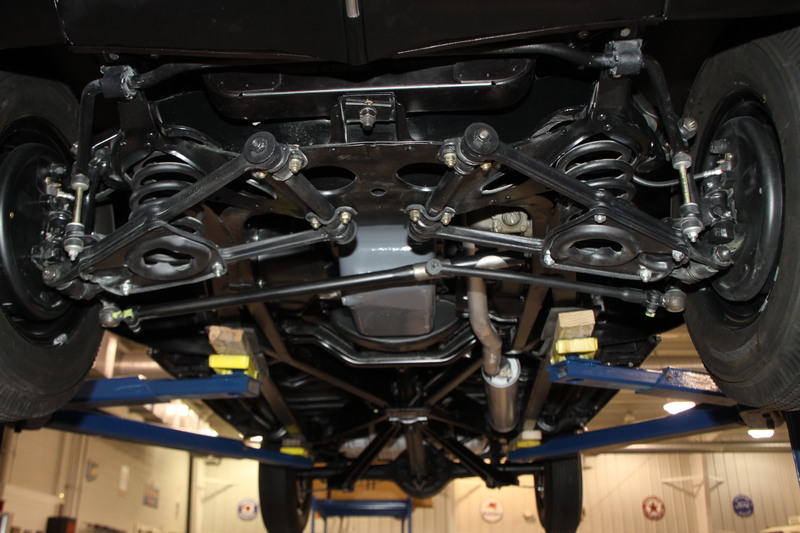 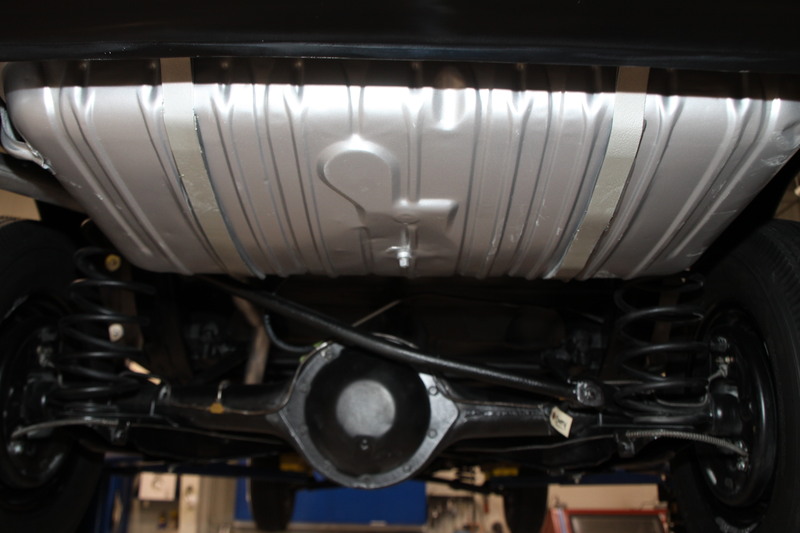 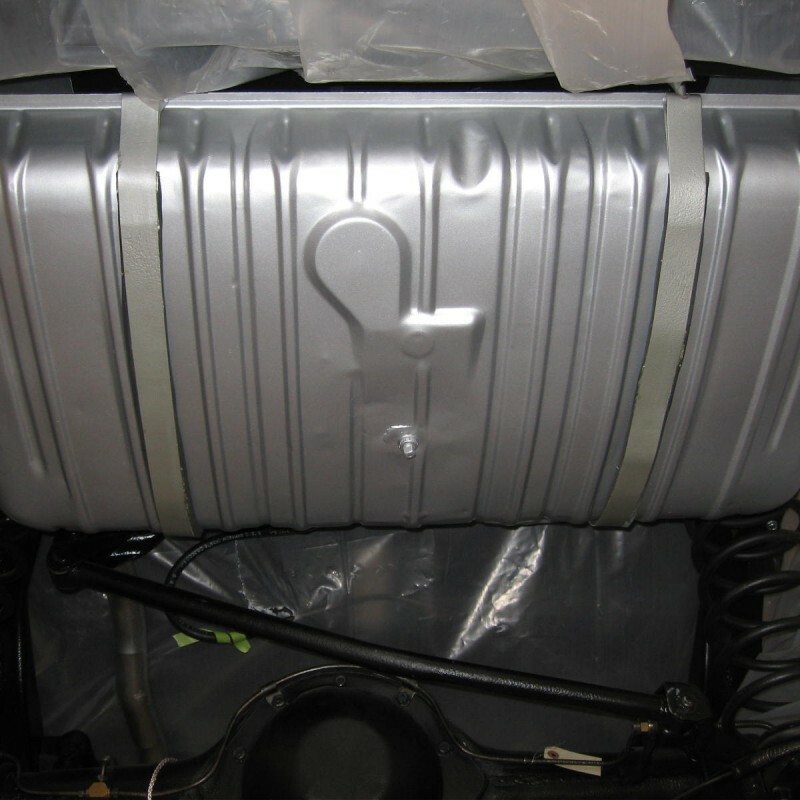 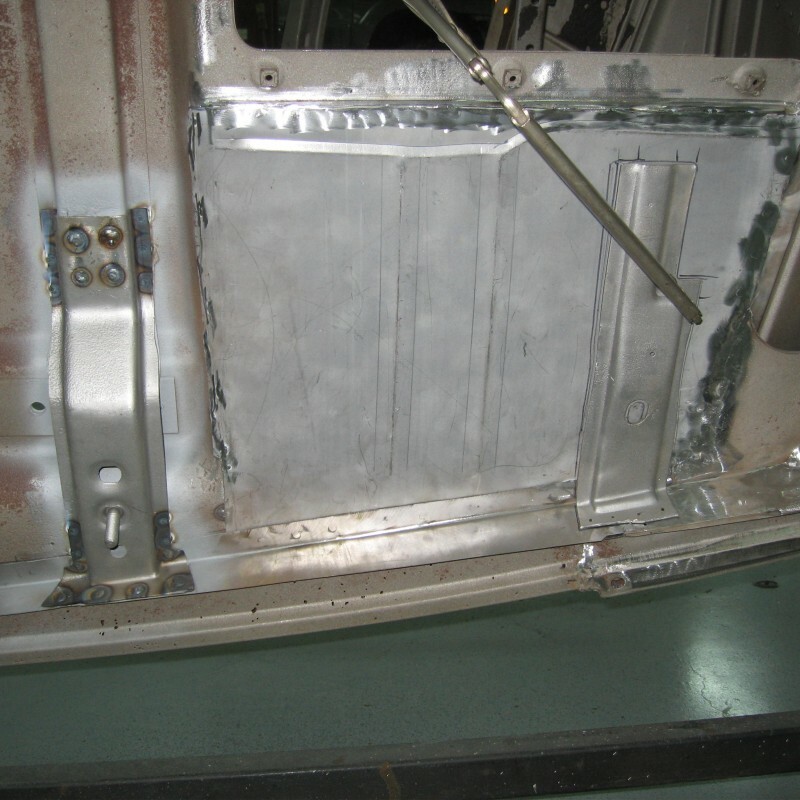 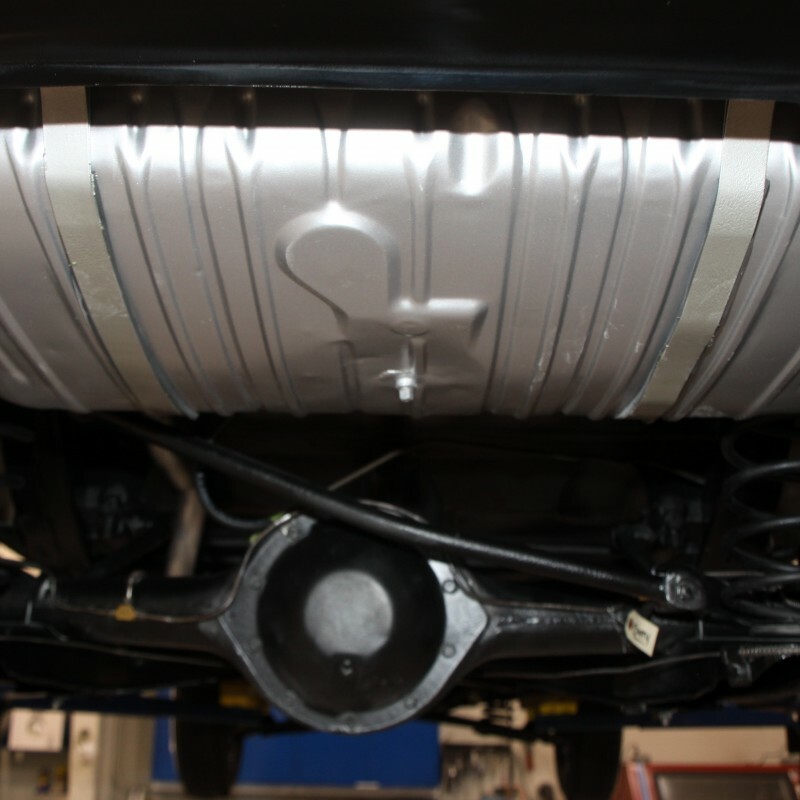 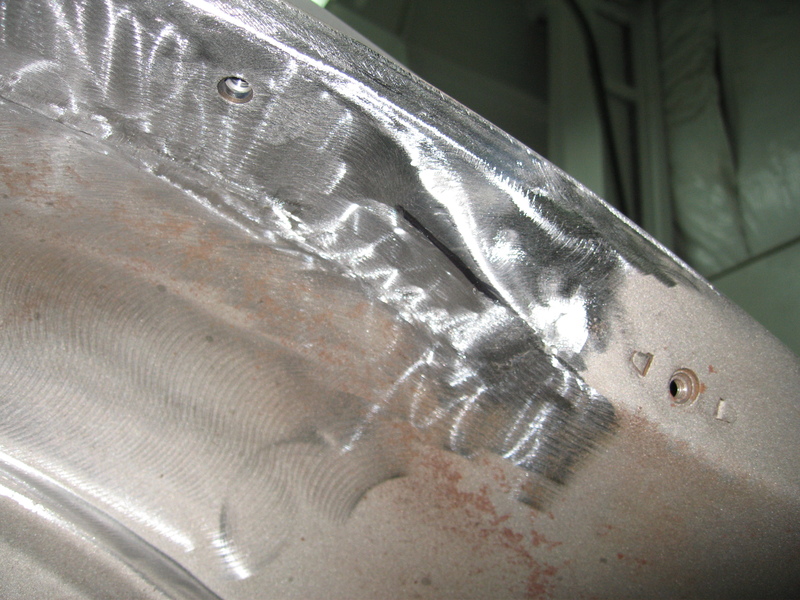 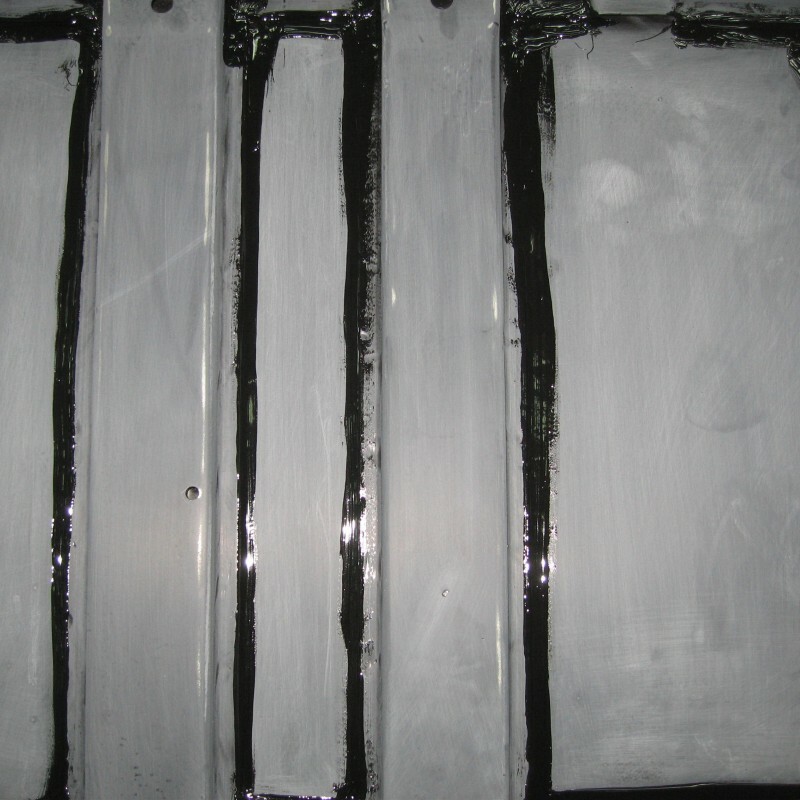 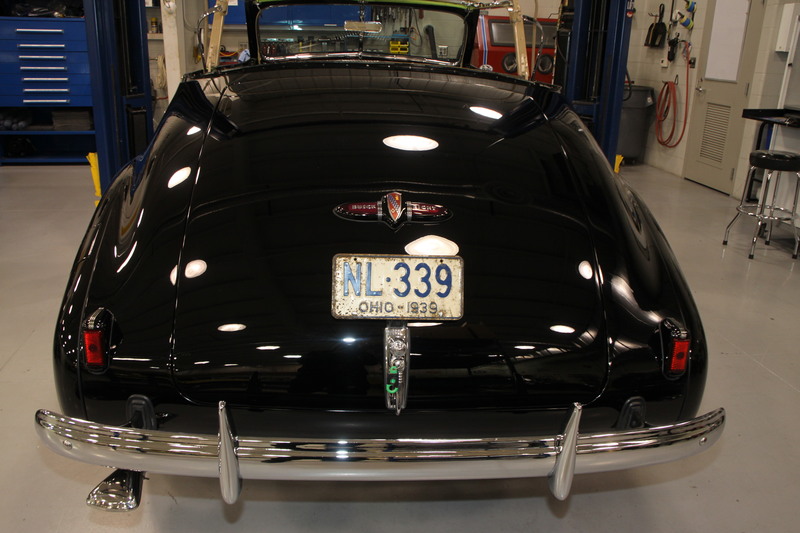 Anytime a part was replaced, the original that was removed was saved along with all the license plates and original paperwork. 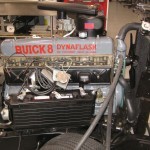 This has been a tremendous help in rebuilding the electrical components on the car as we were lucky to get several starters, voltage regulators and generators with the car. 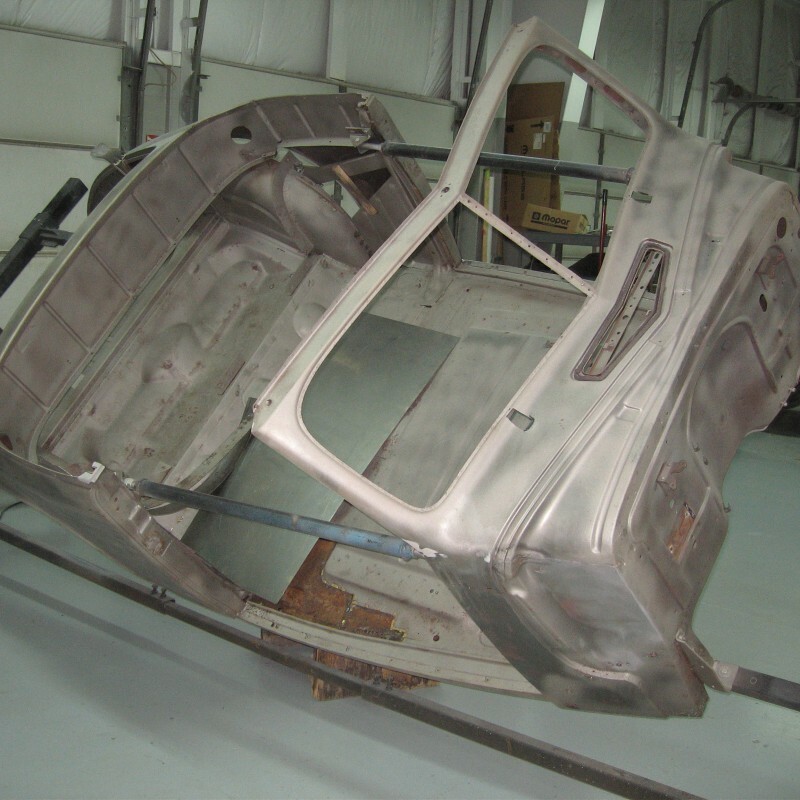 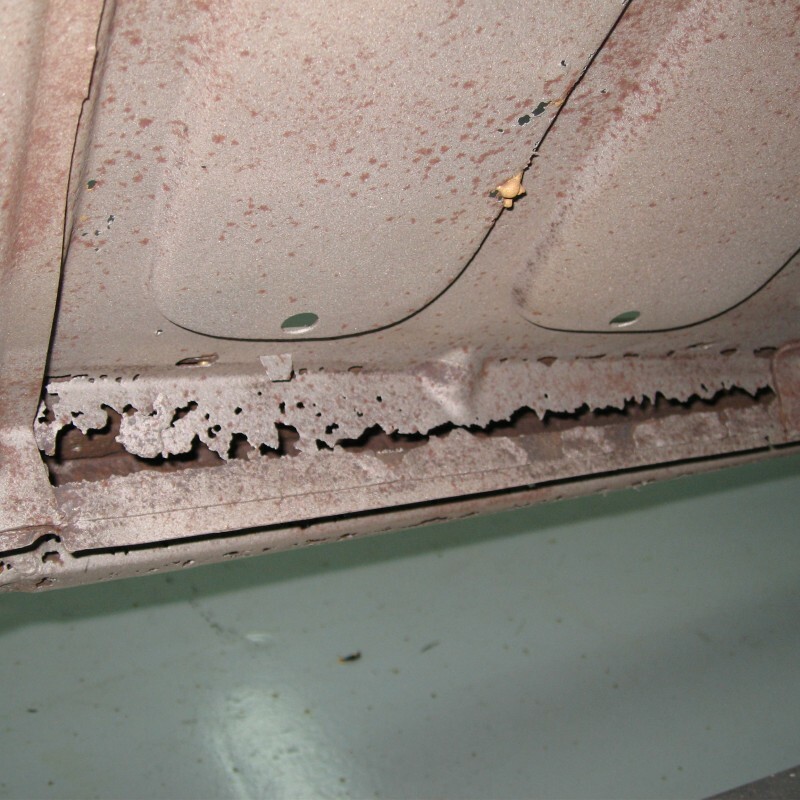 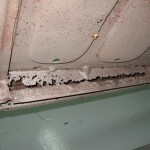 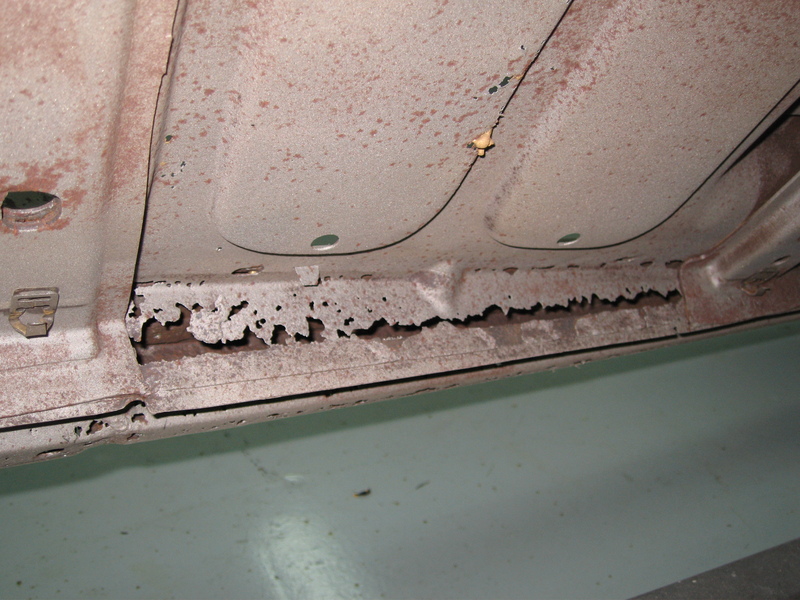 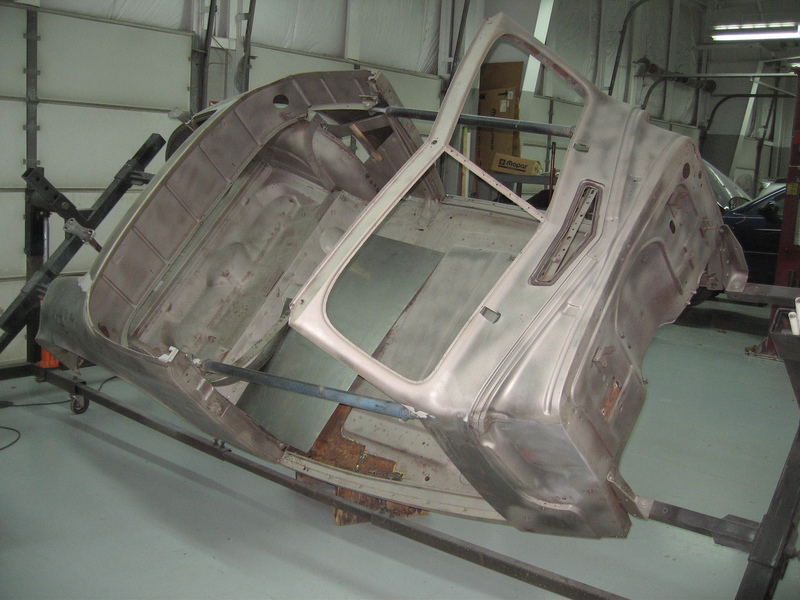 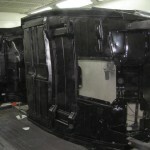 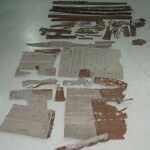 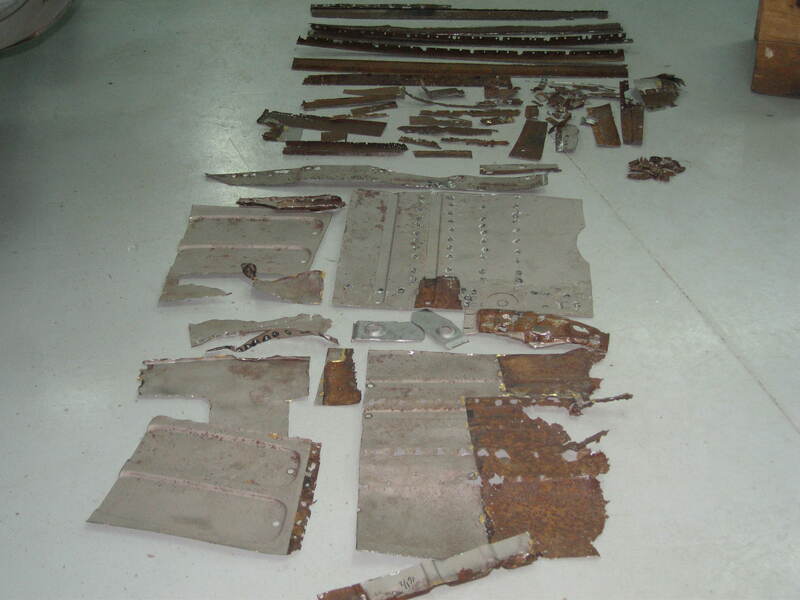 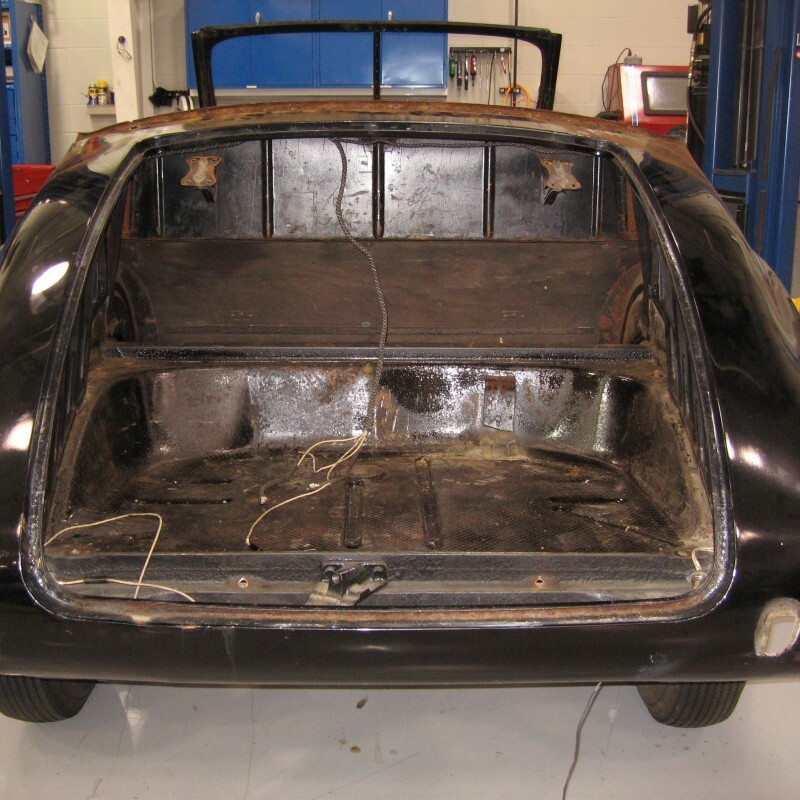 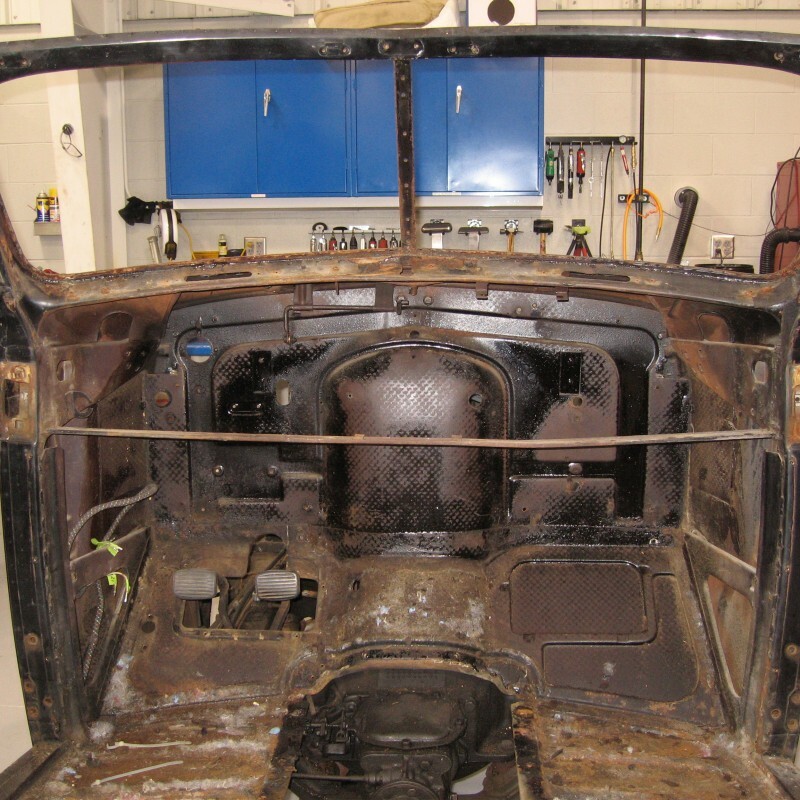 The body looked to be in excellent condition on first sight but we soon found out there was a history of rust and repair that would soon be uncovered after the media blasting removed all the paint. 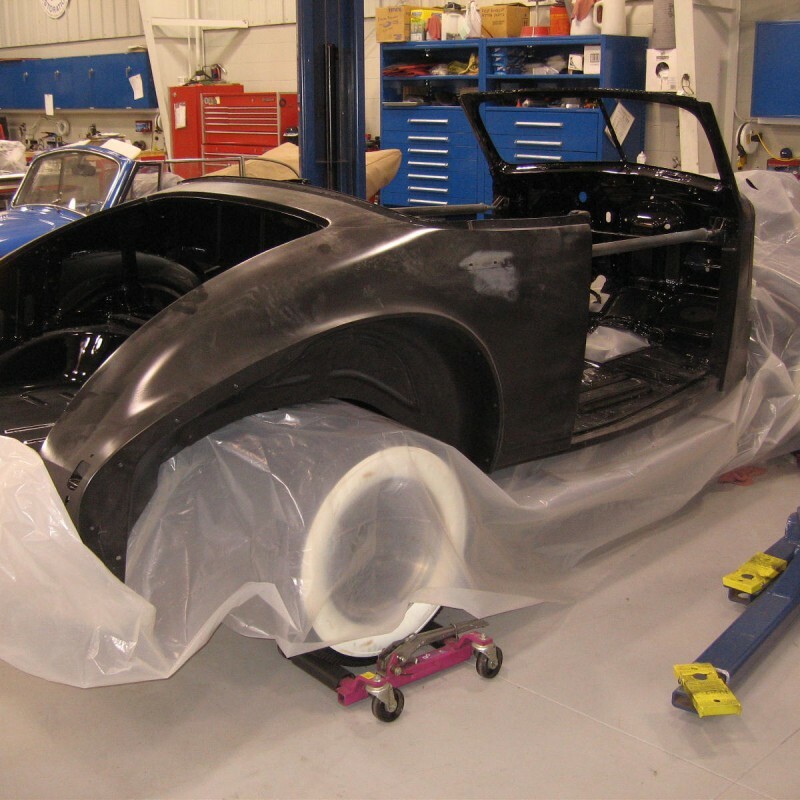 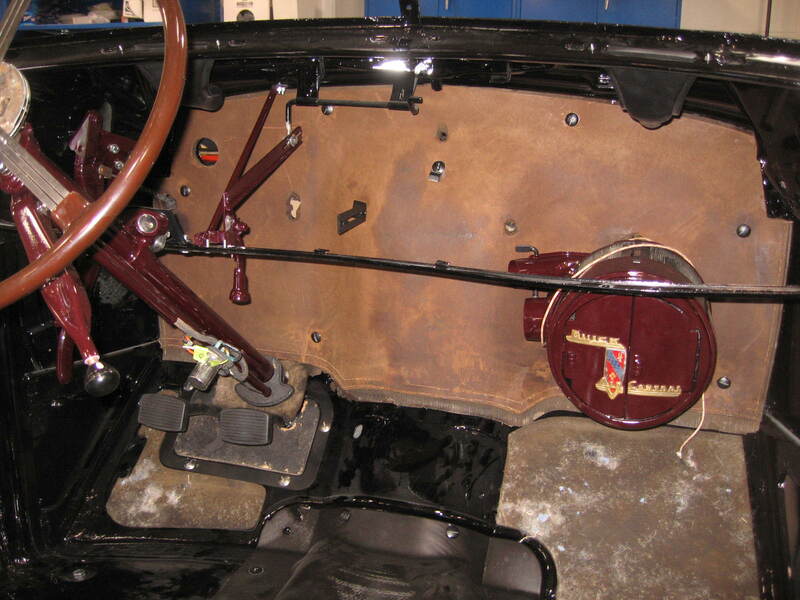 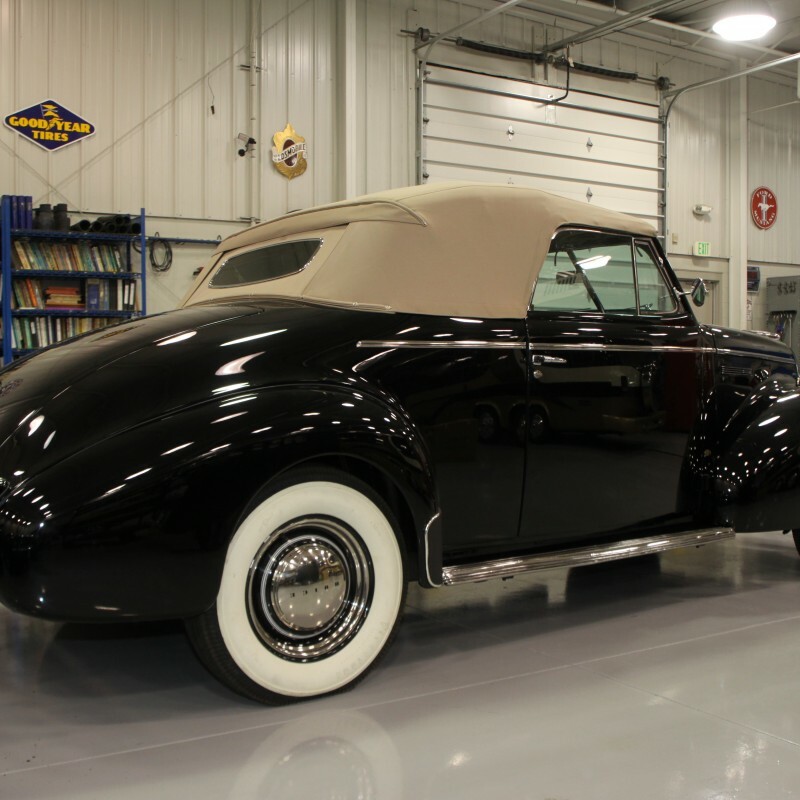 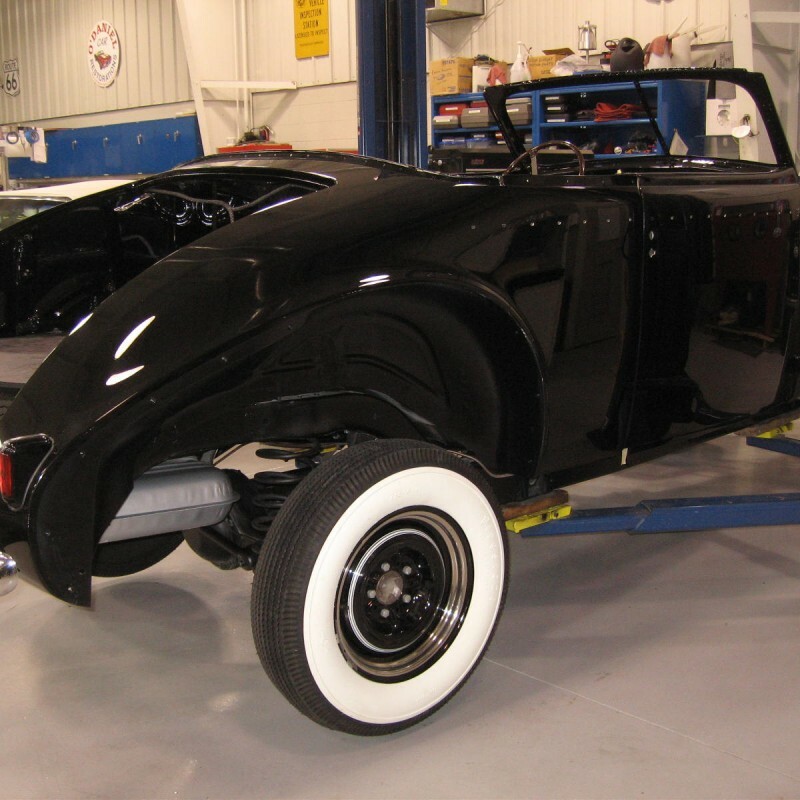 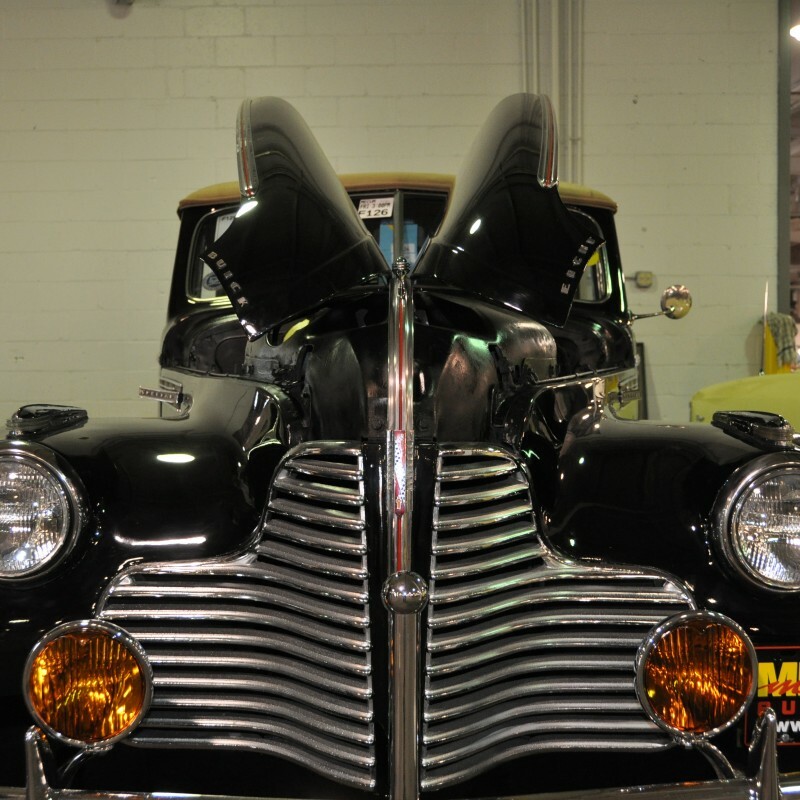 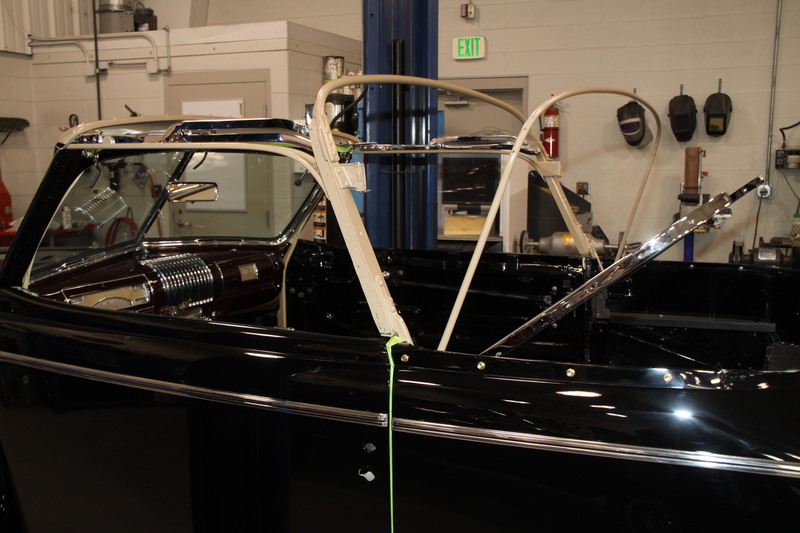 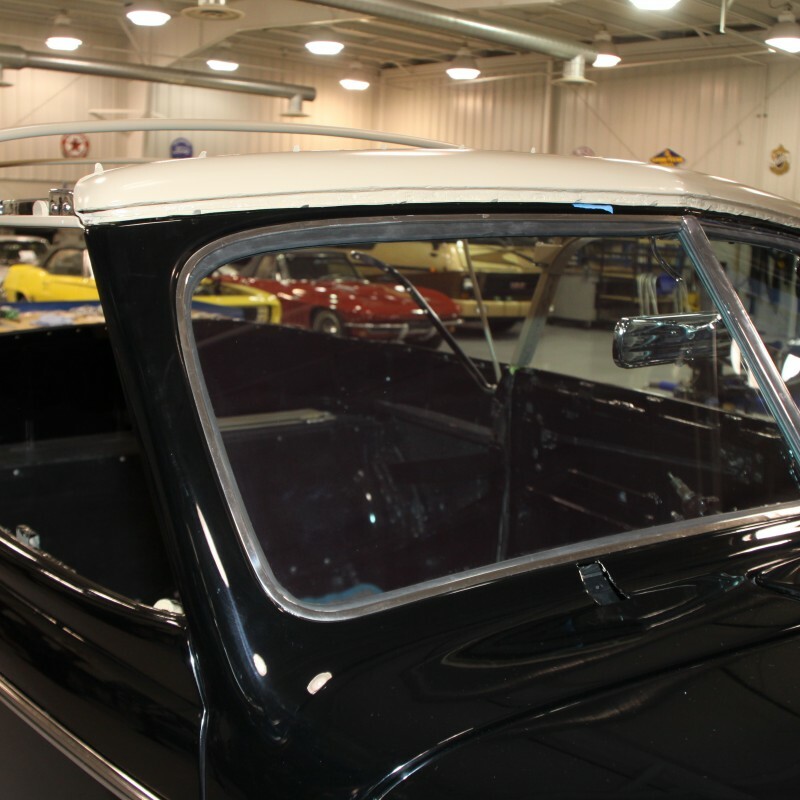 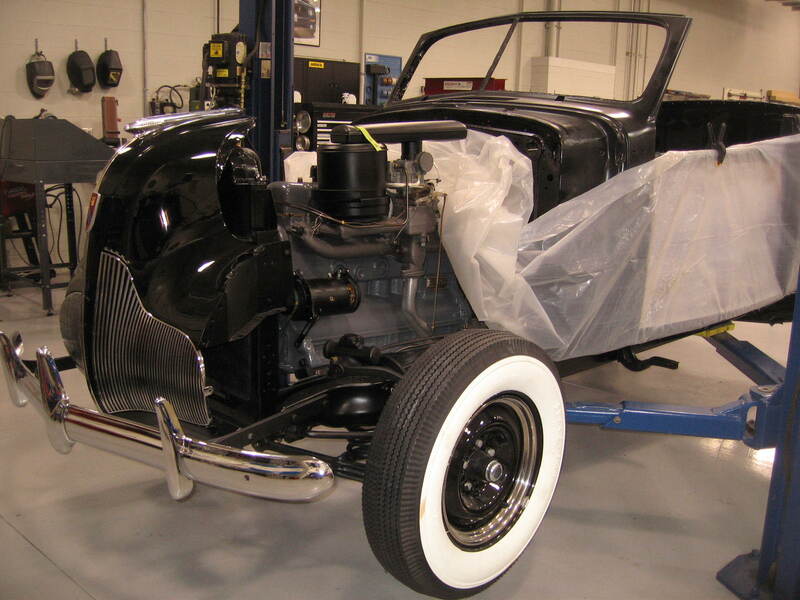 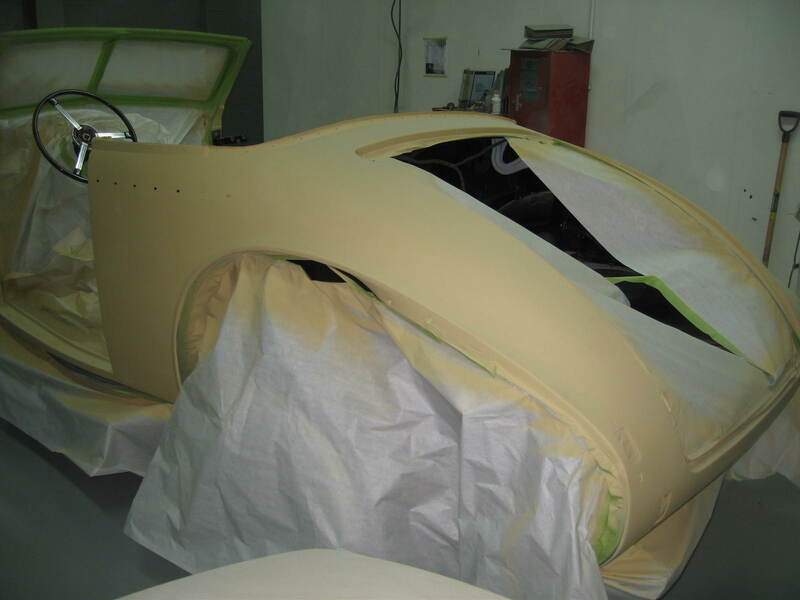 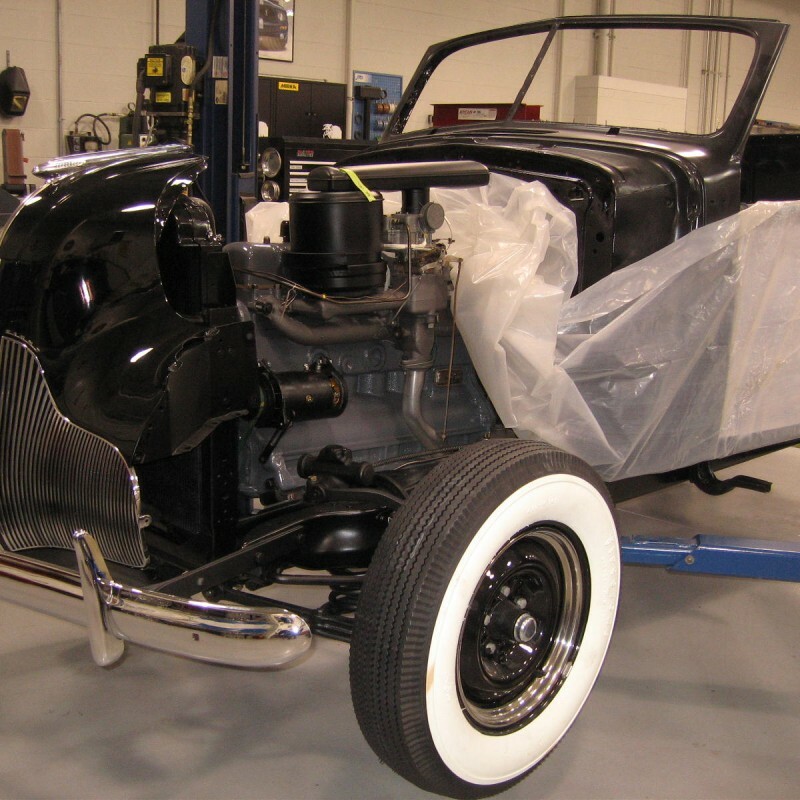 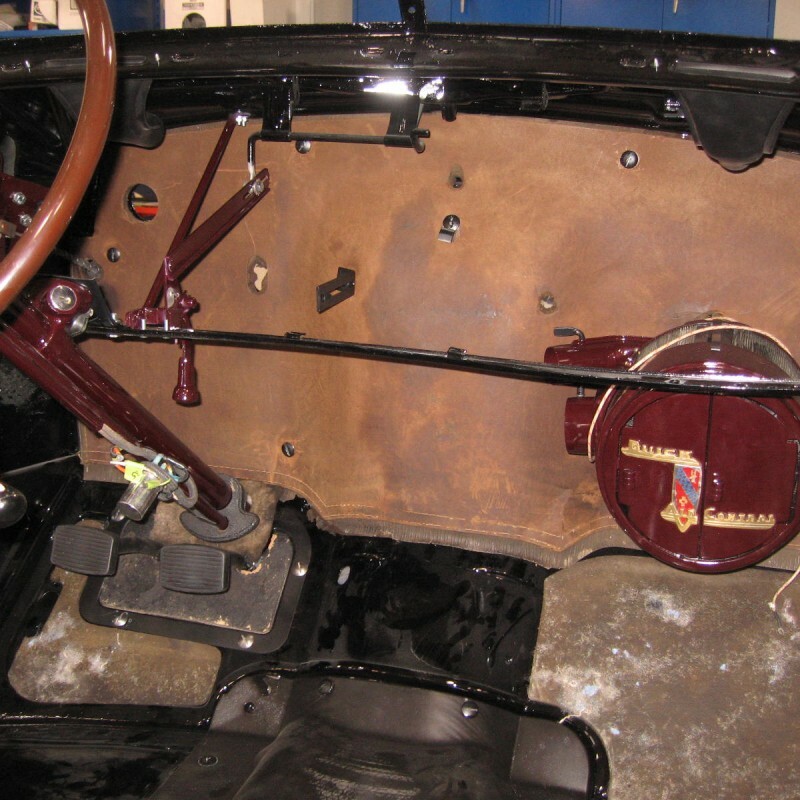 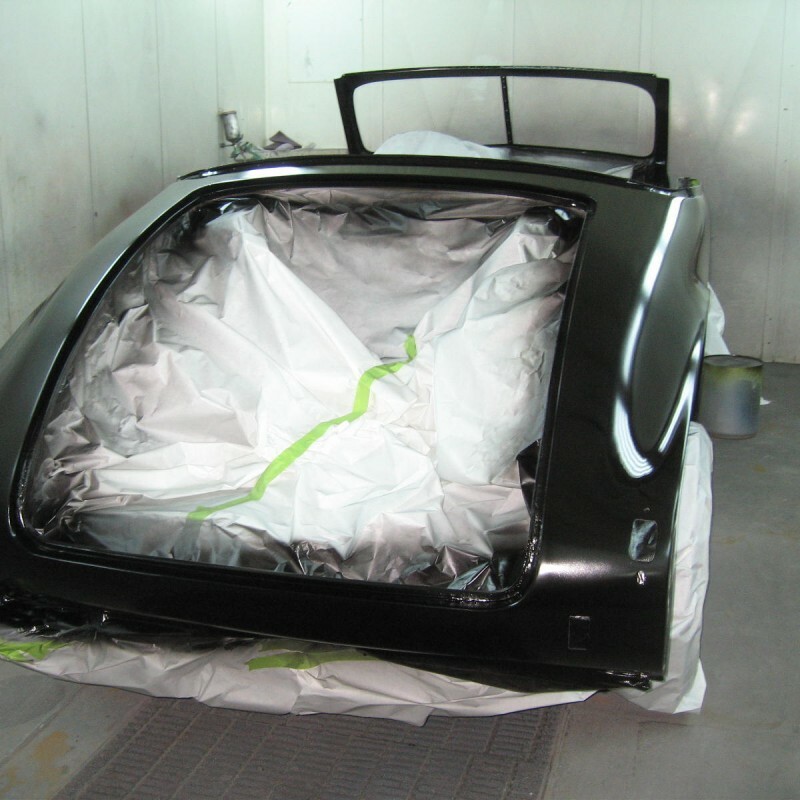 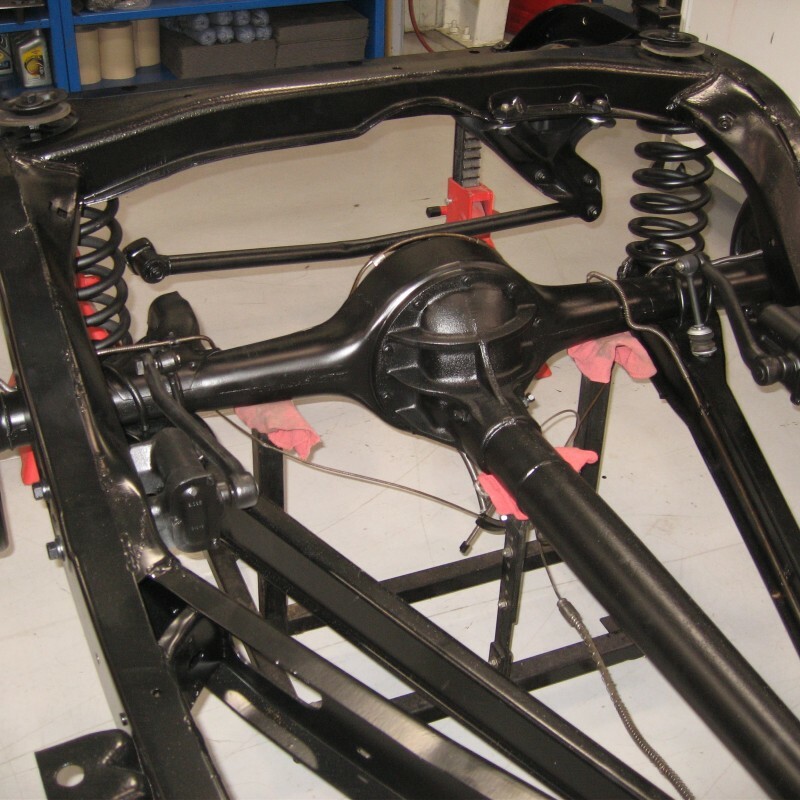 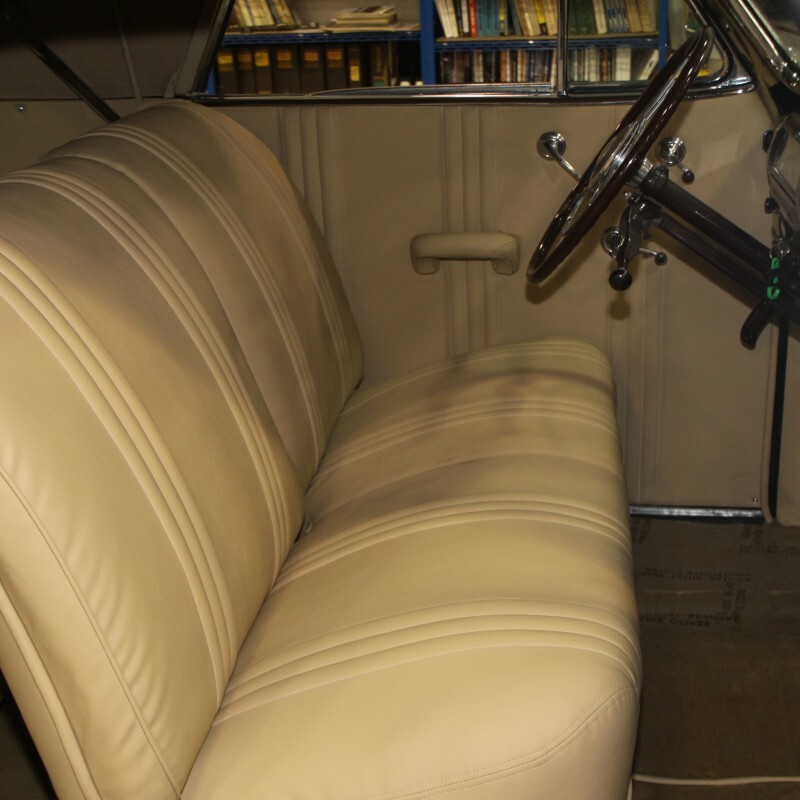 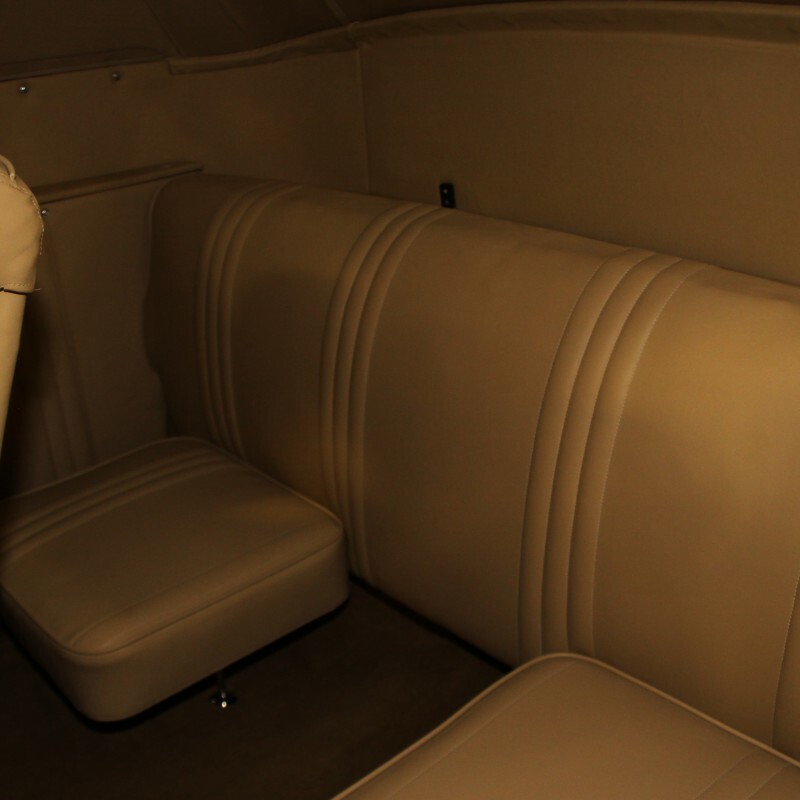 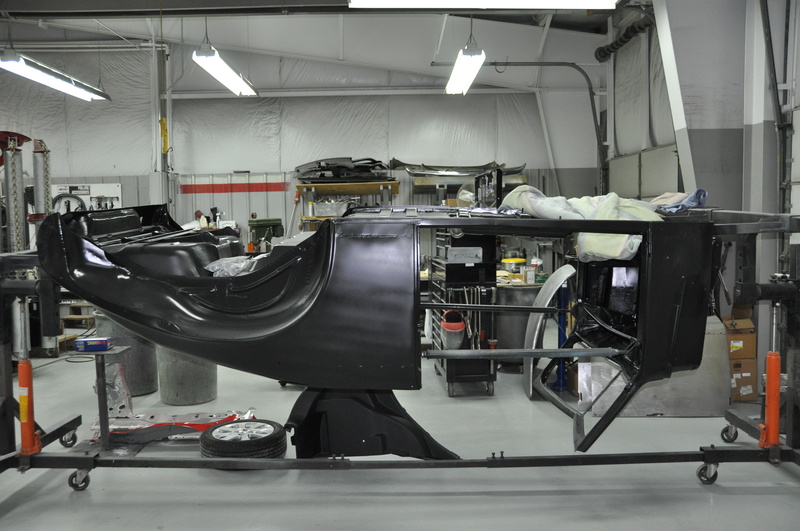 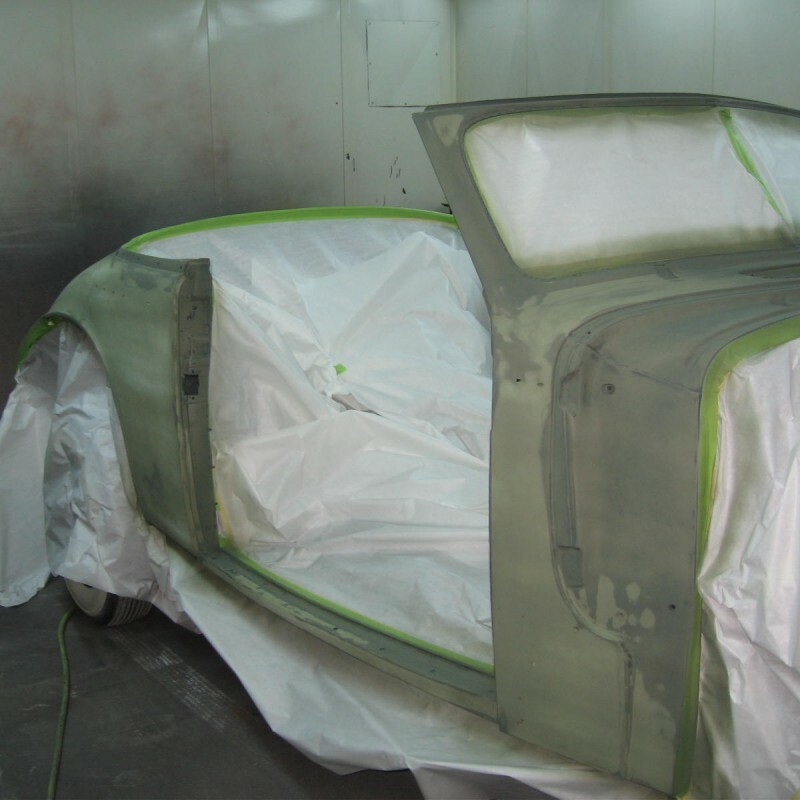 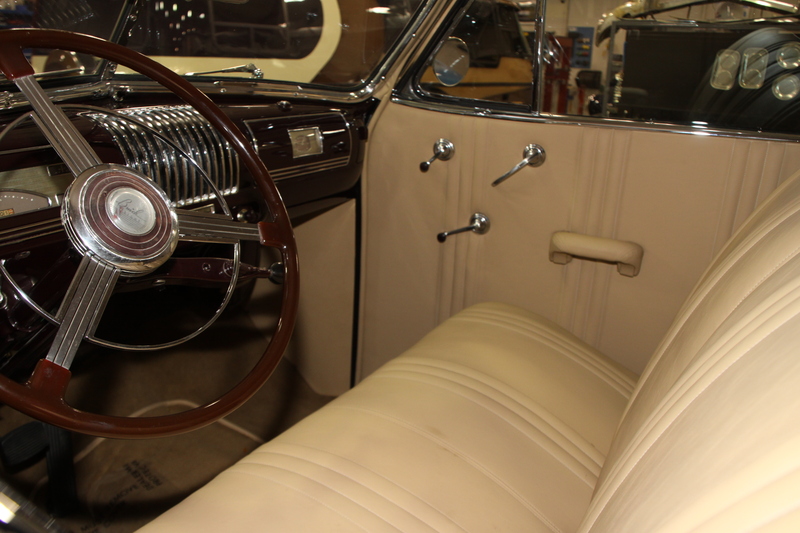 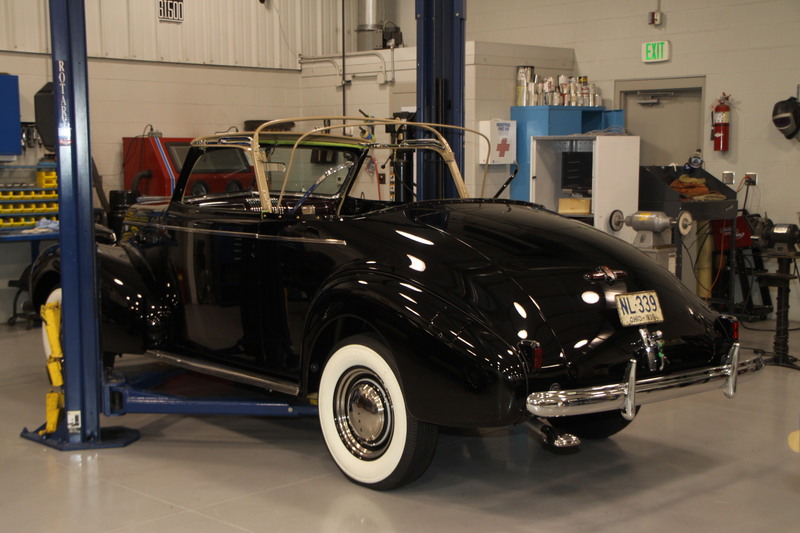 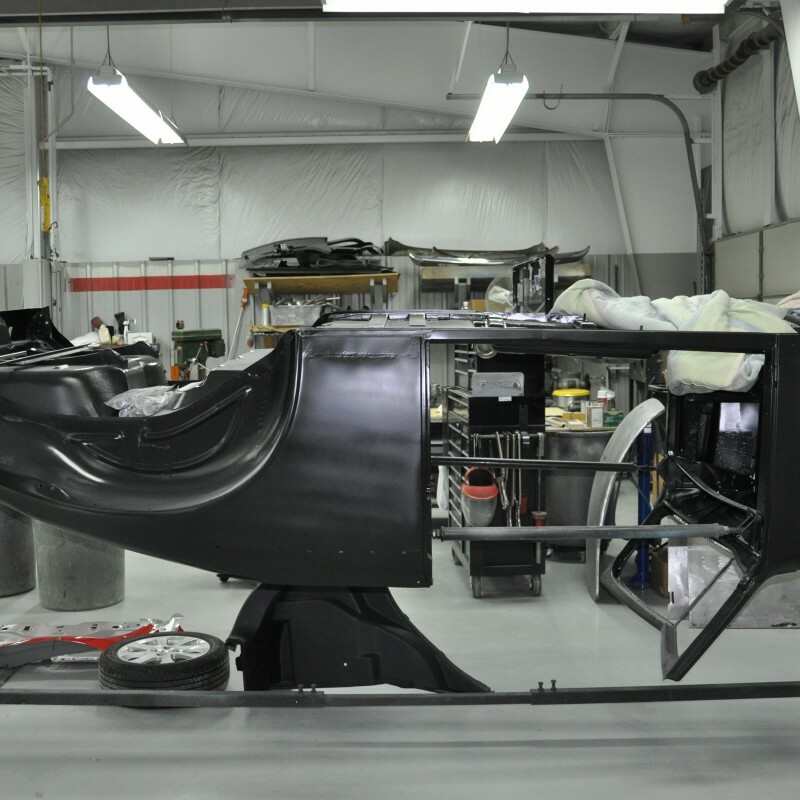 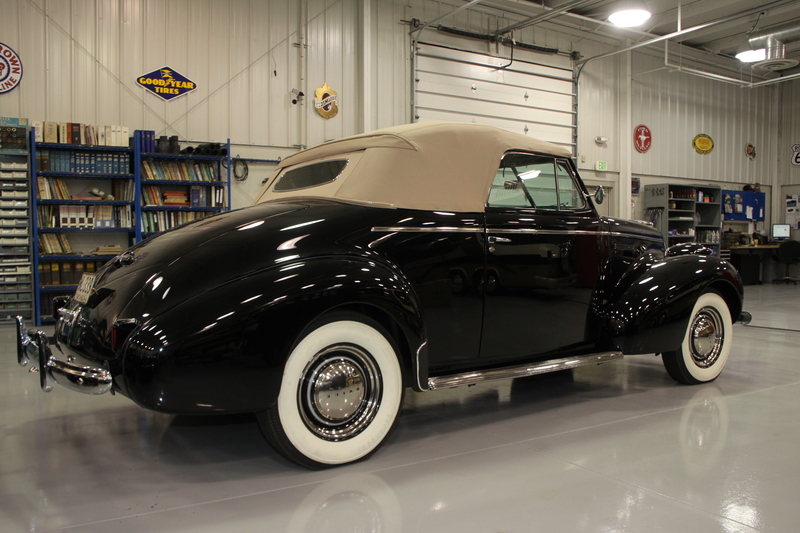 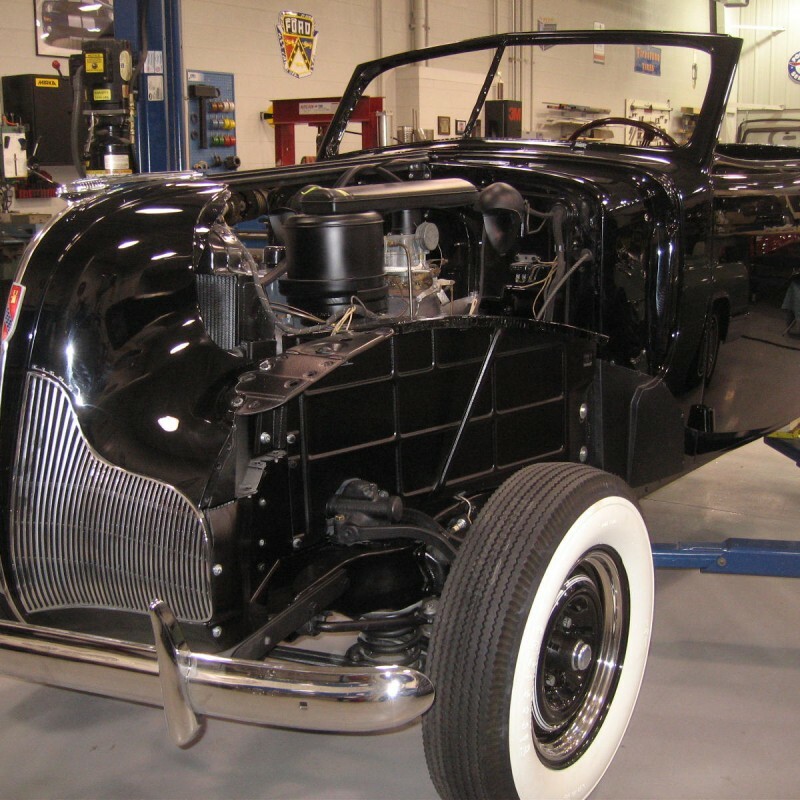 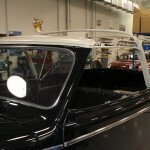 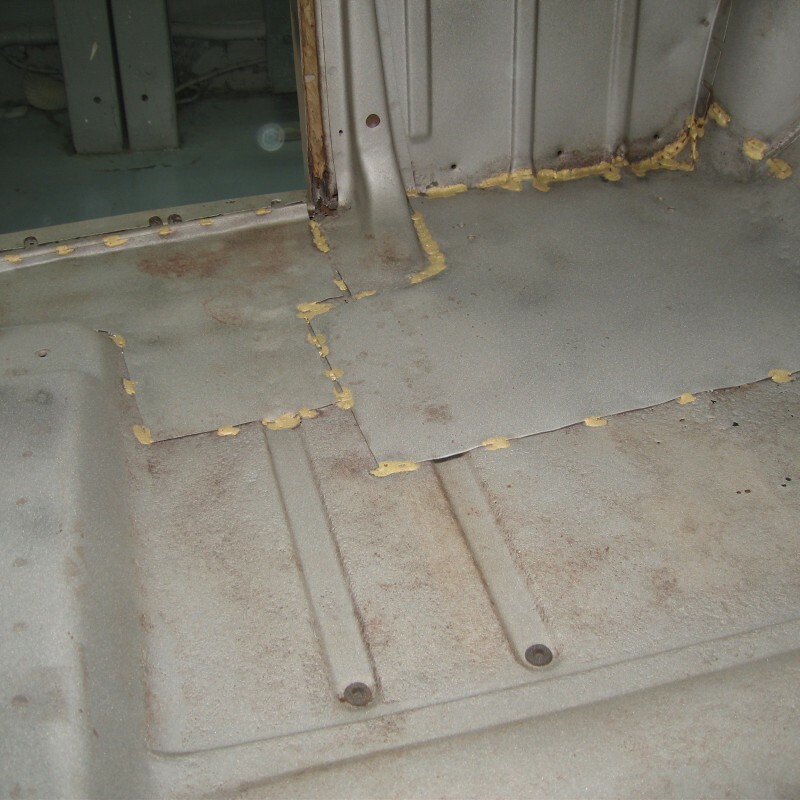 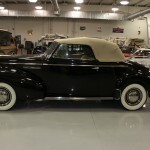 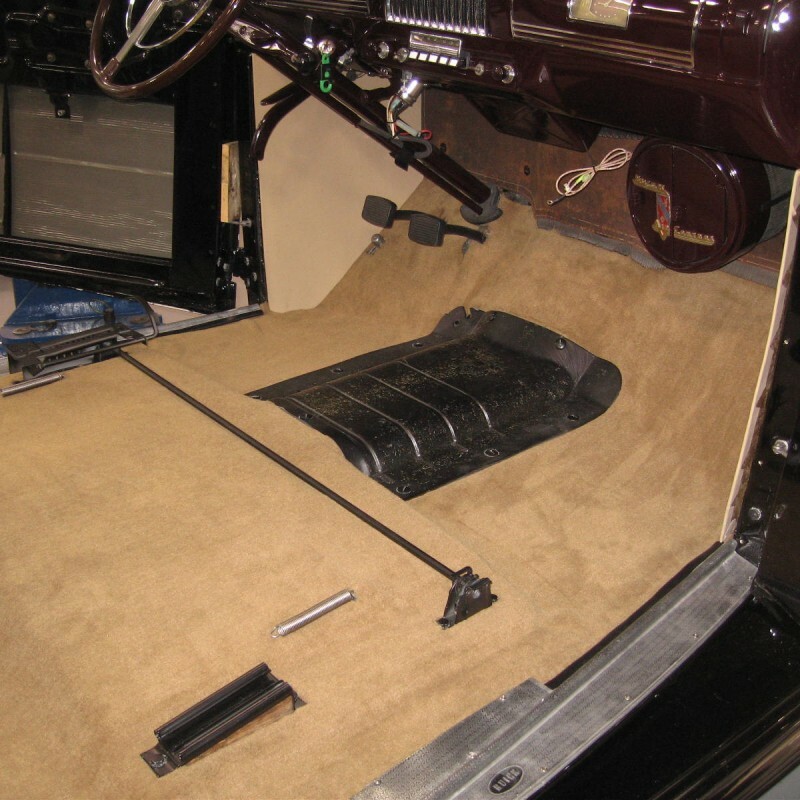 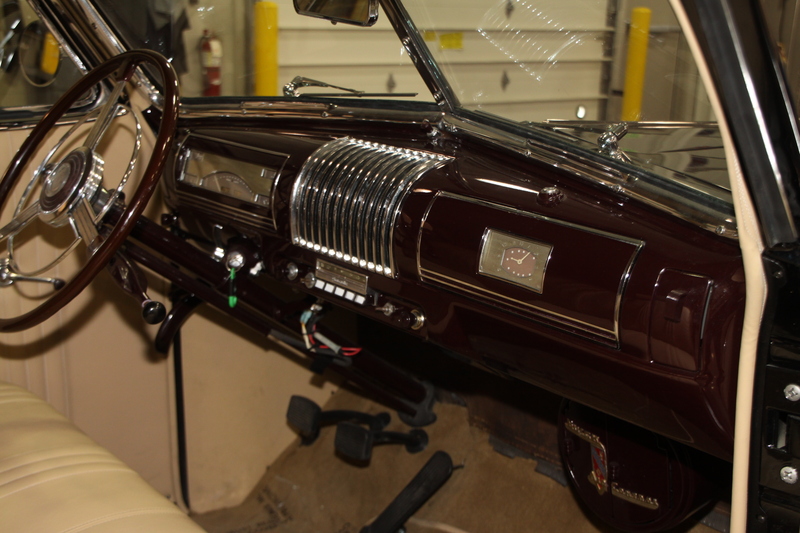 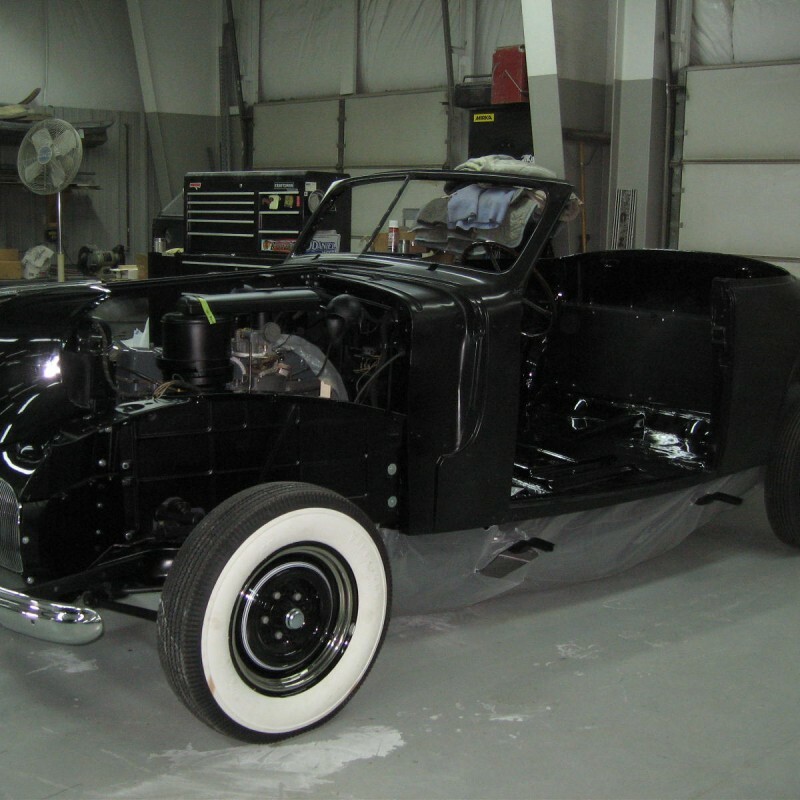 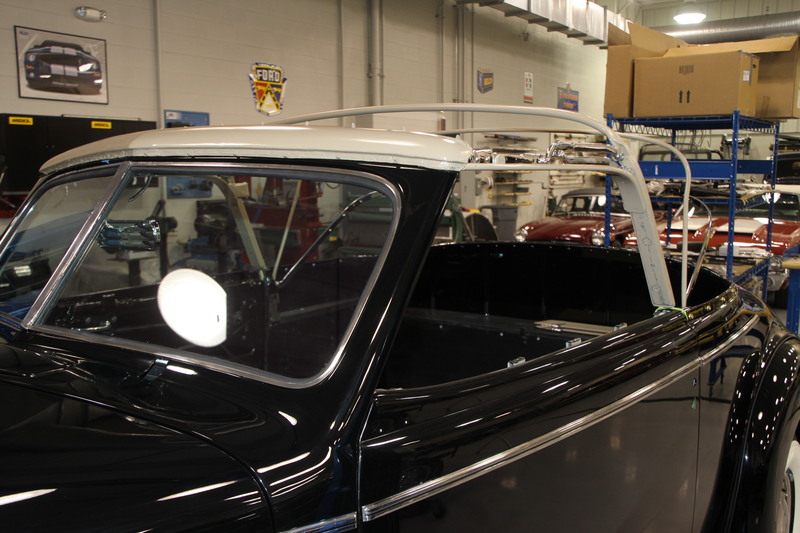 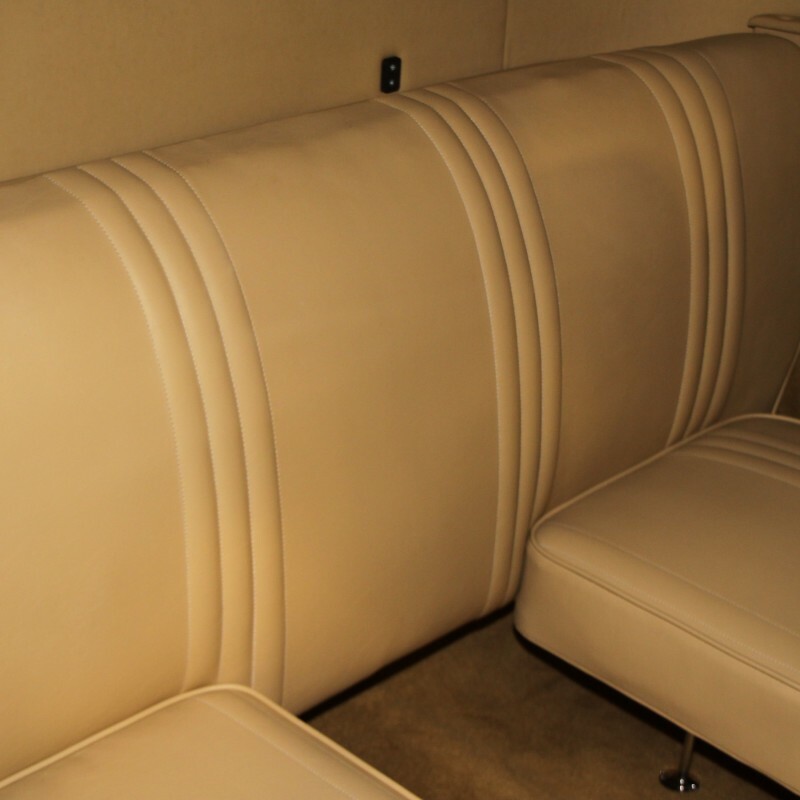 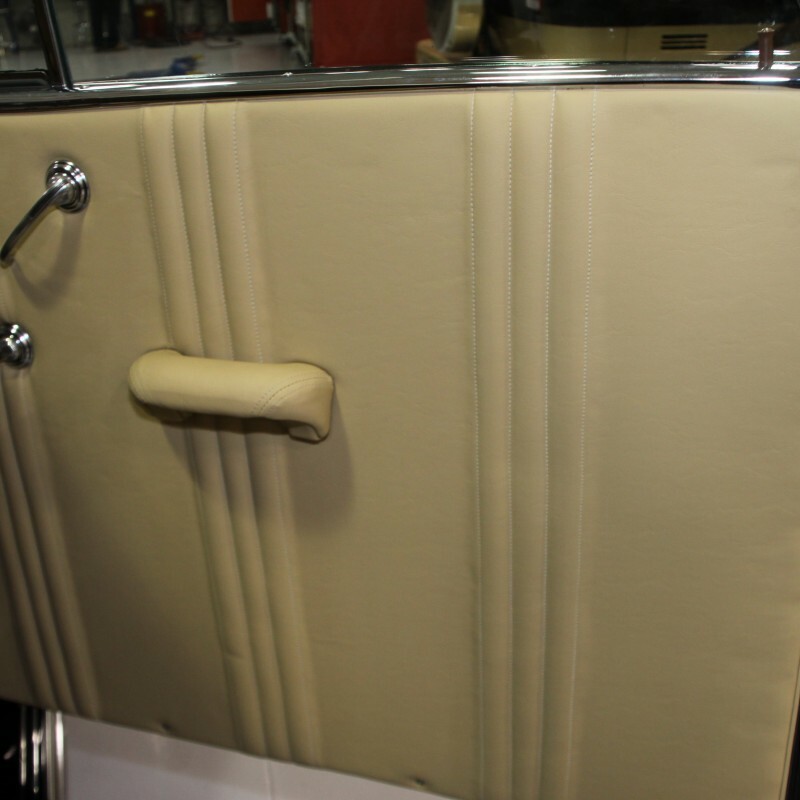 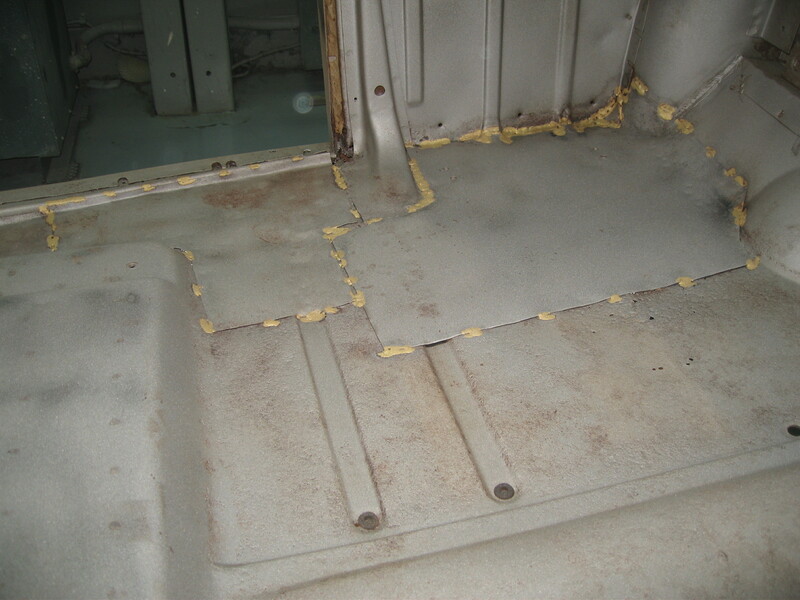 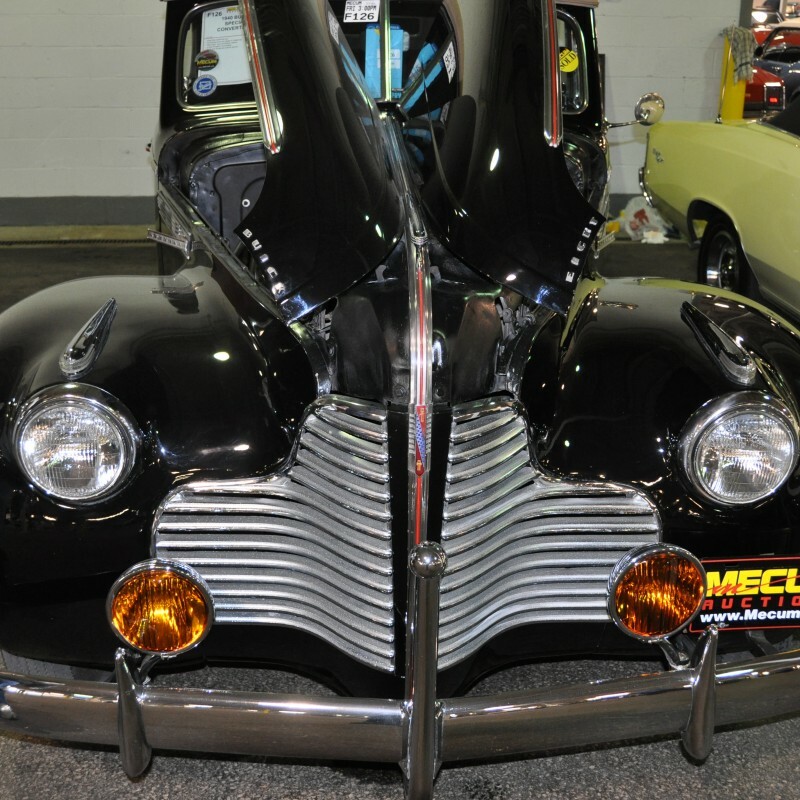 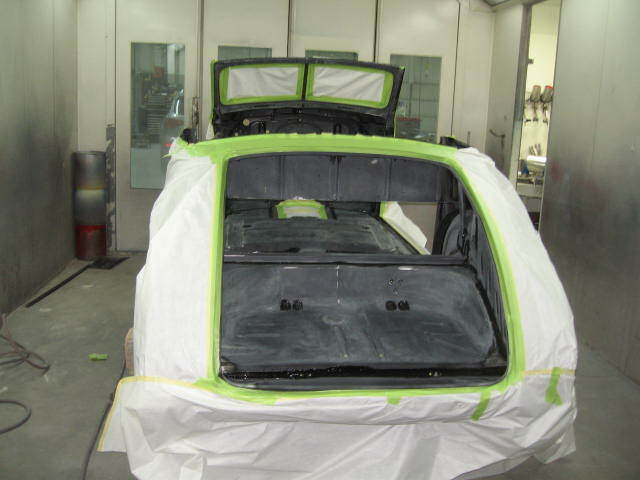 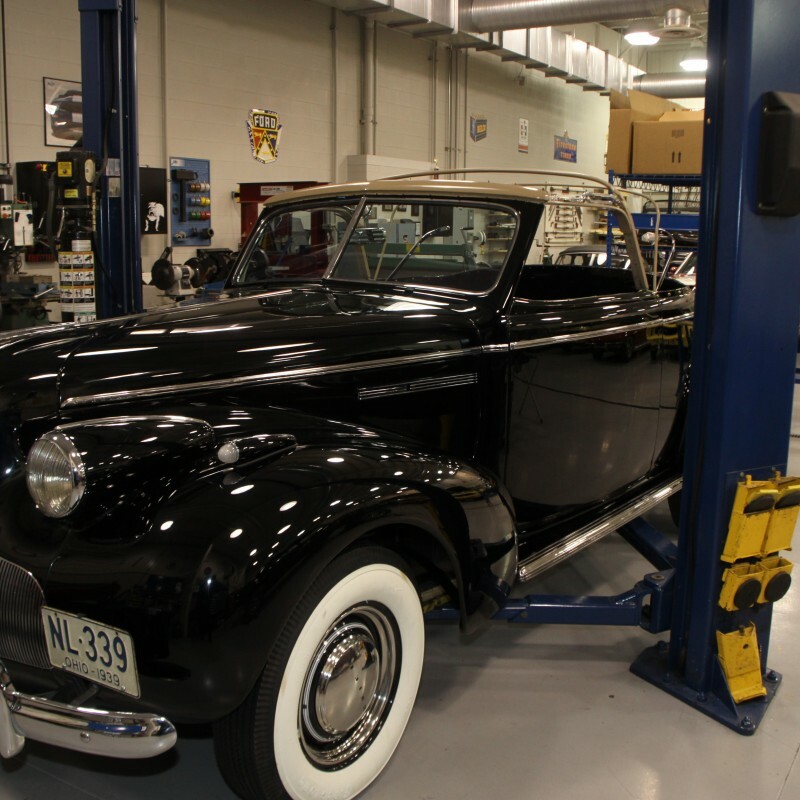 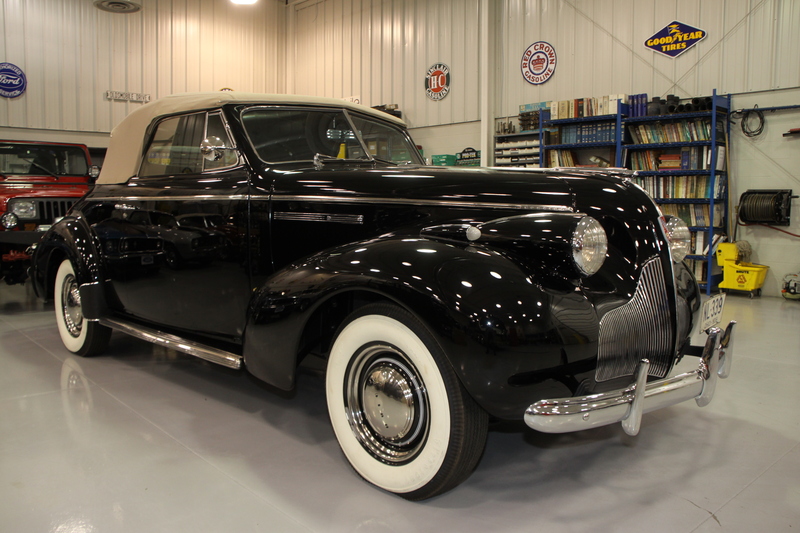 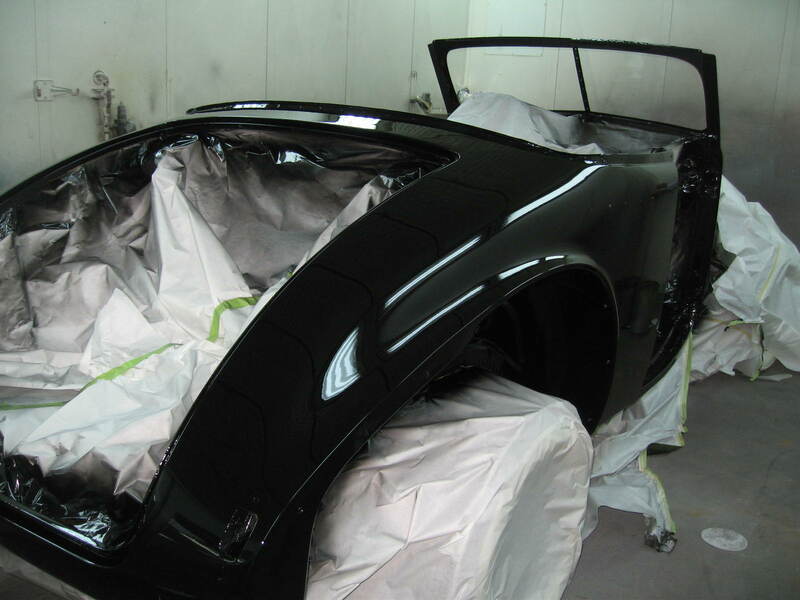 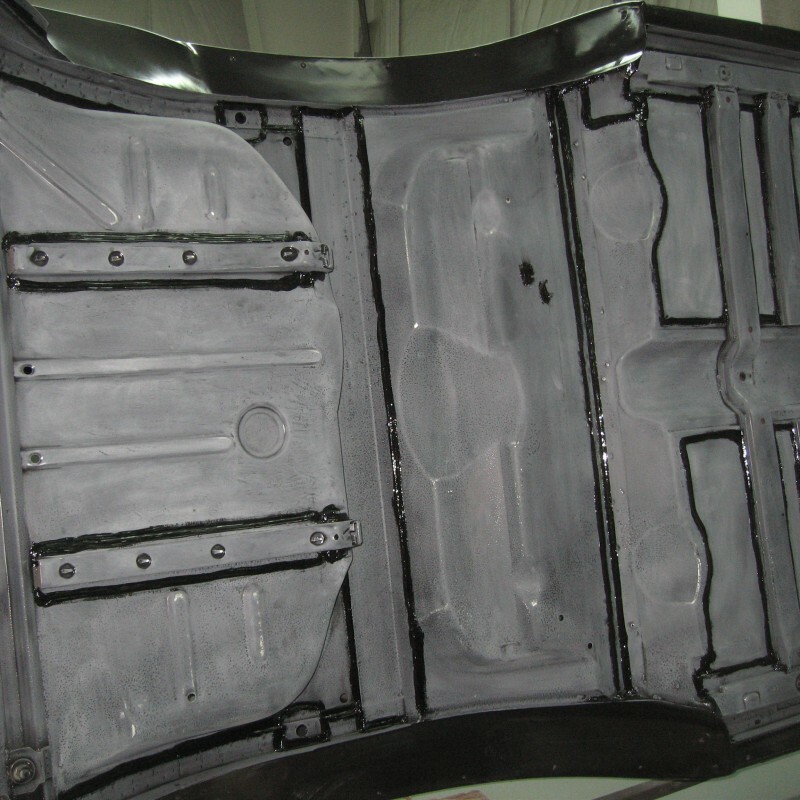 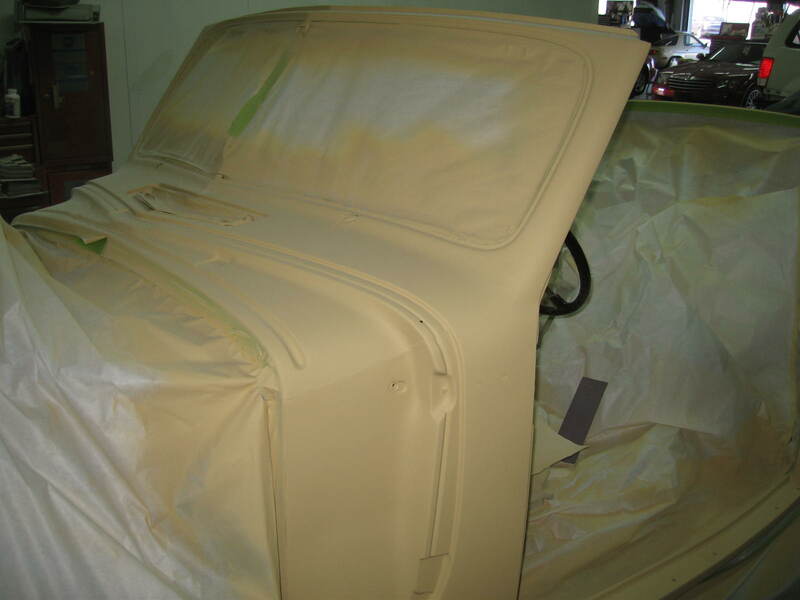 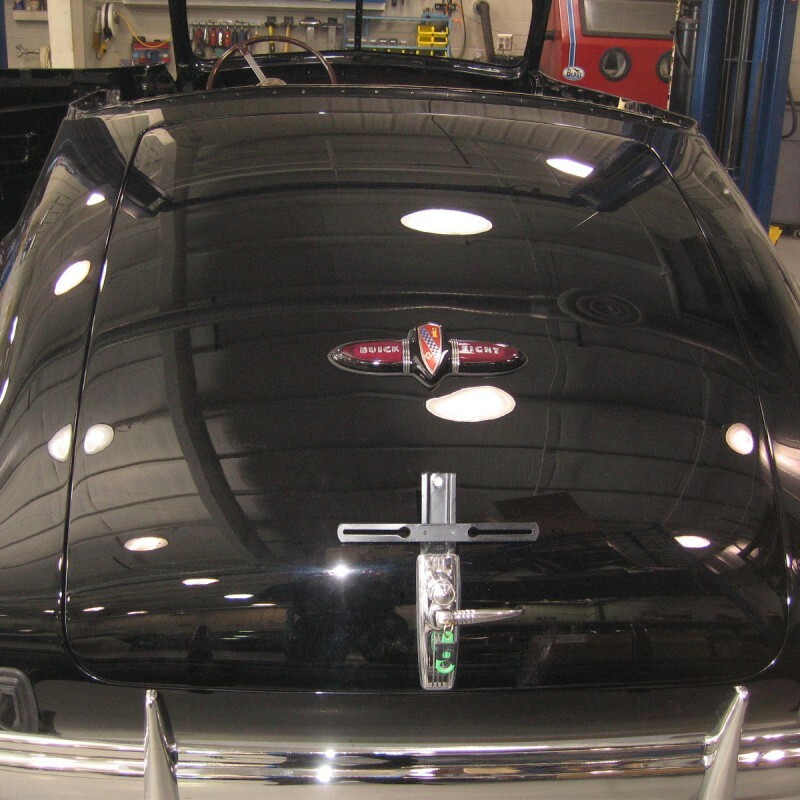 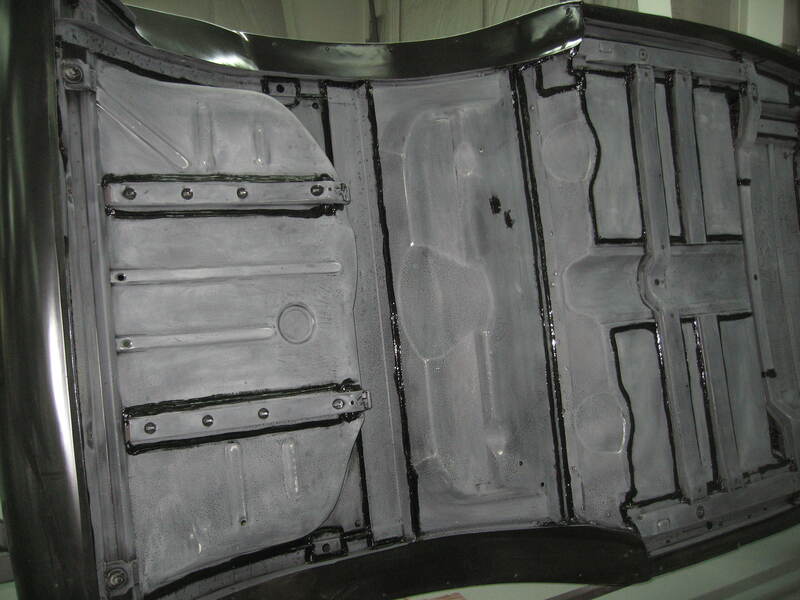 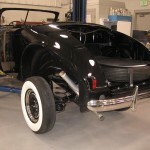 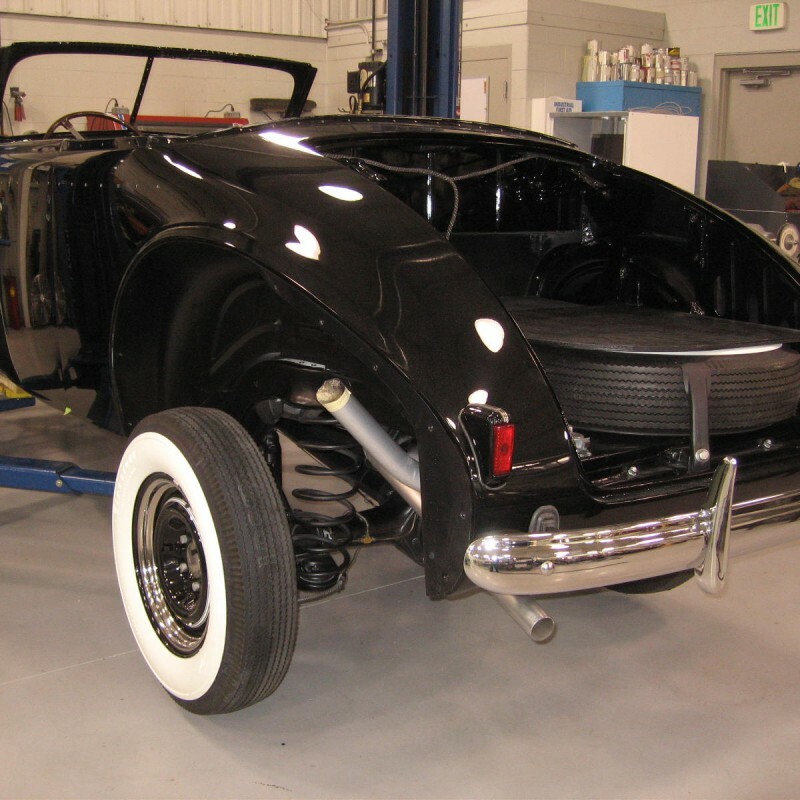 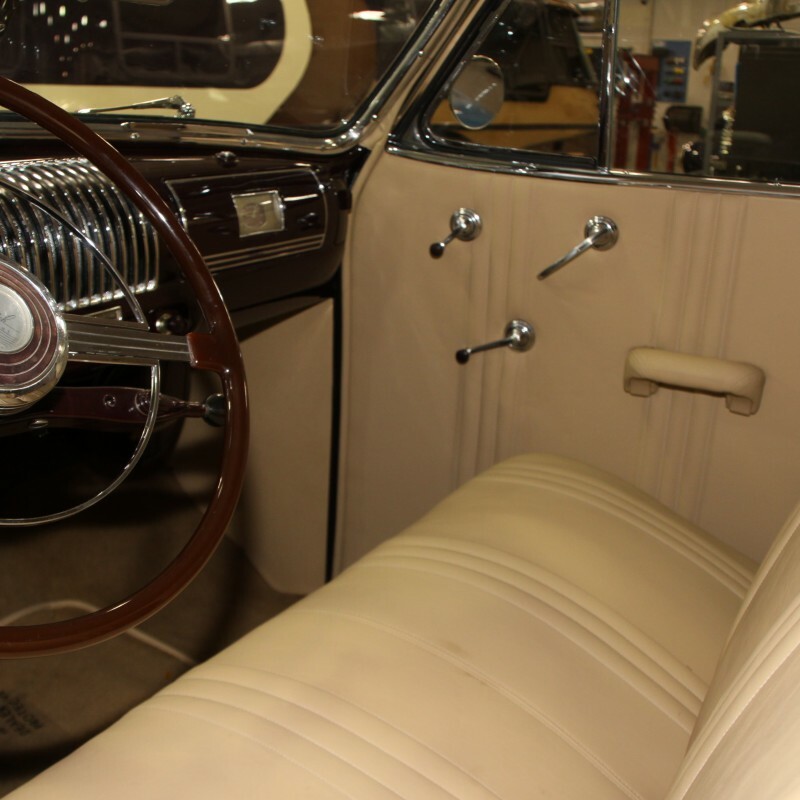 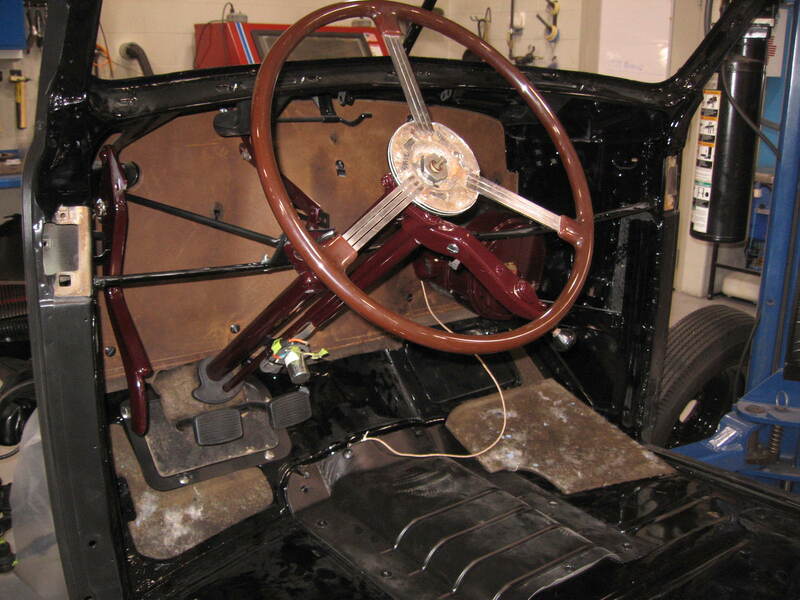 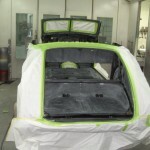 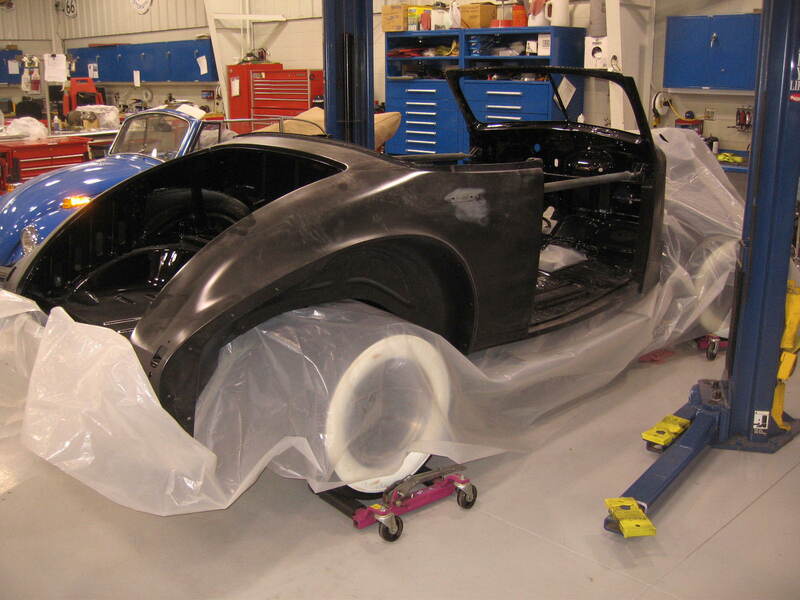 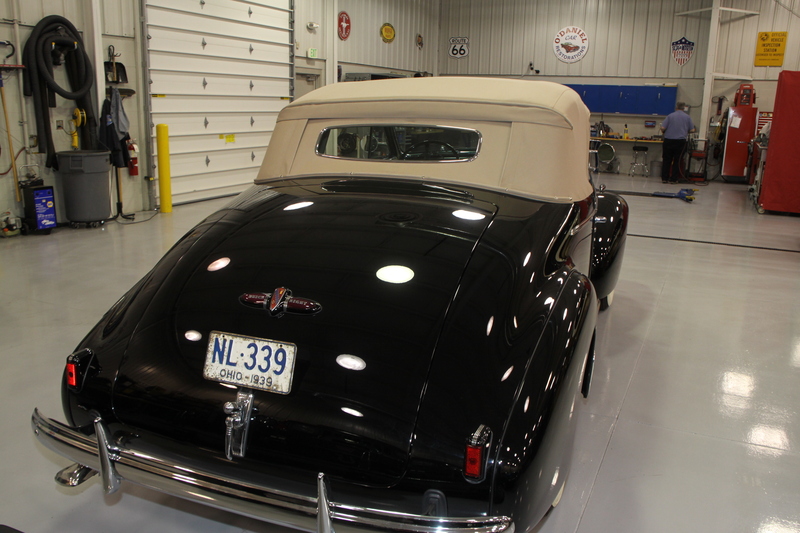 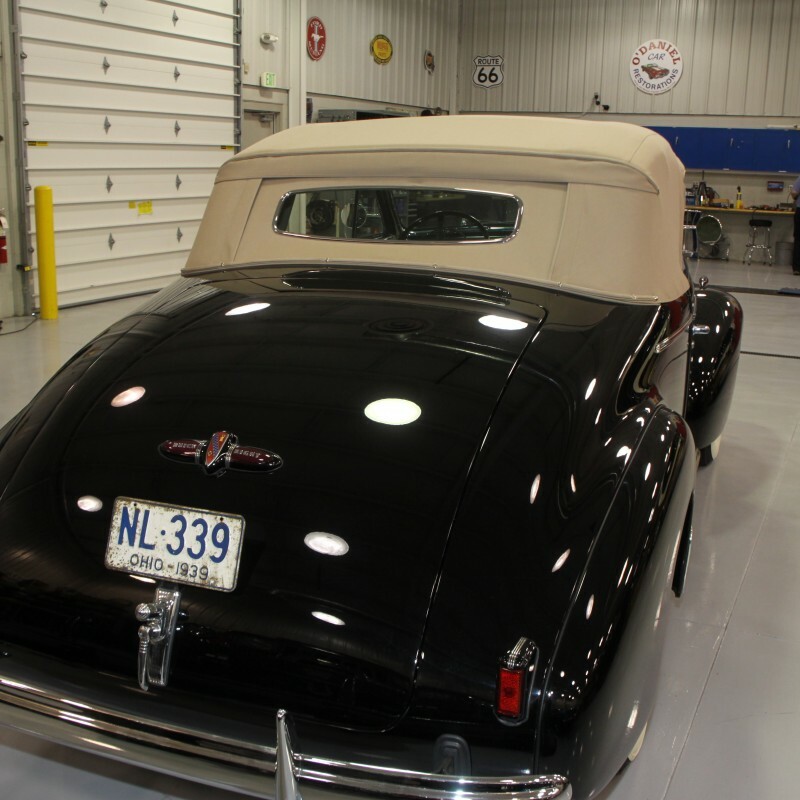 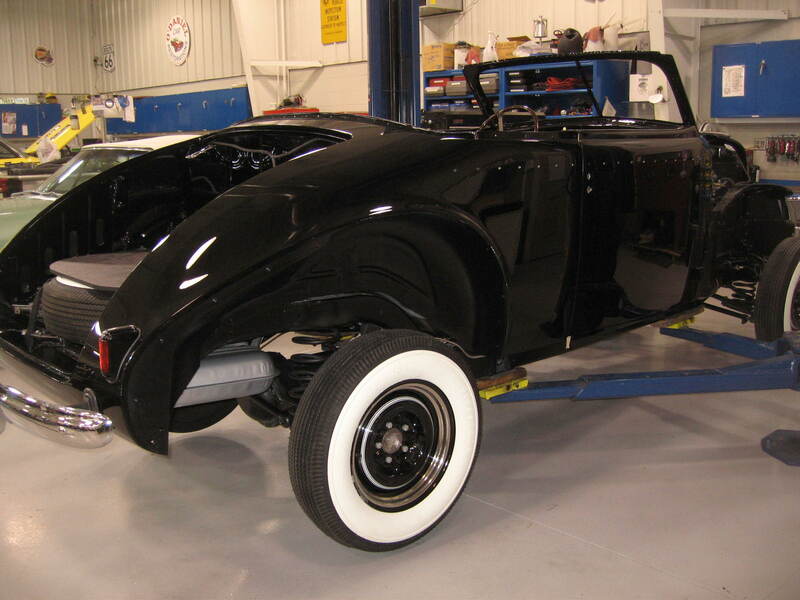 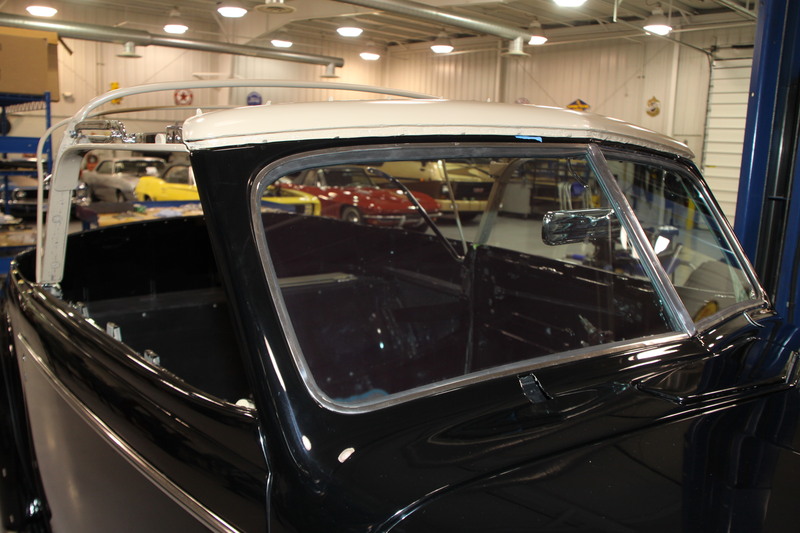 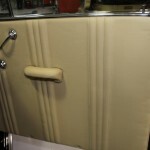 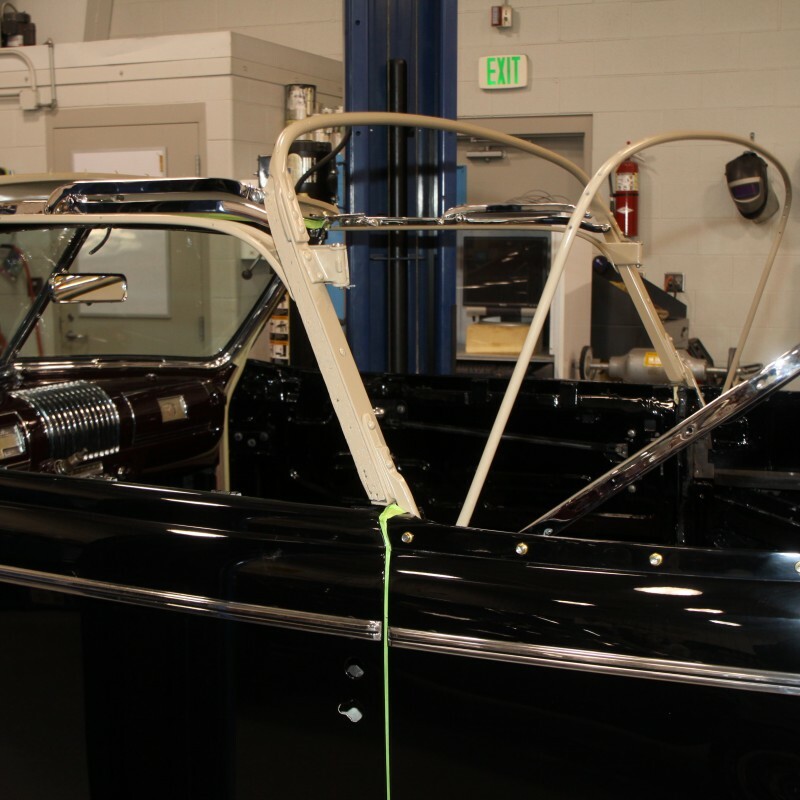 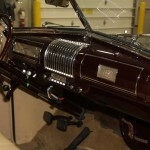 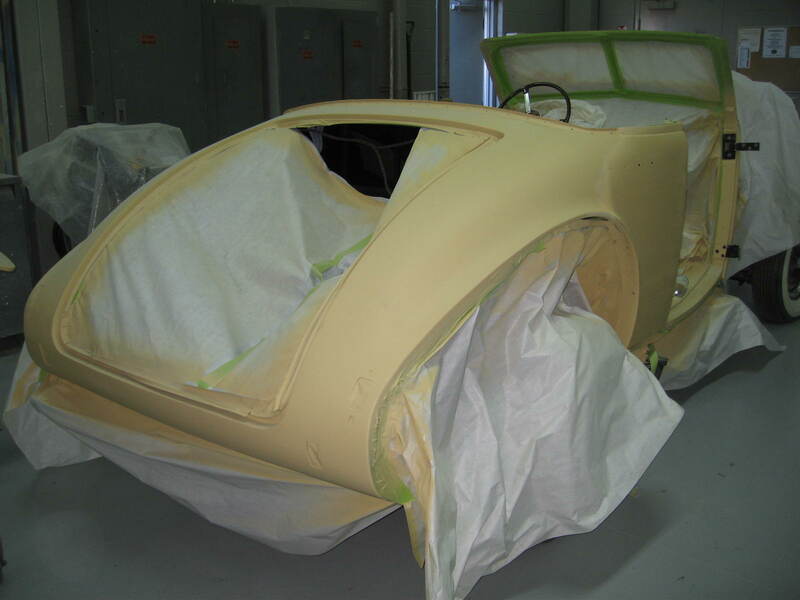 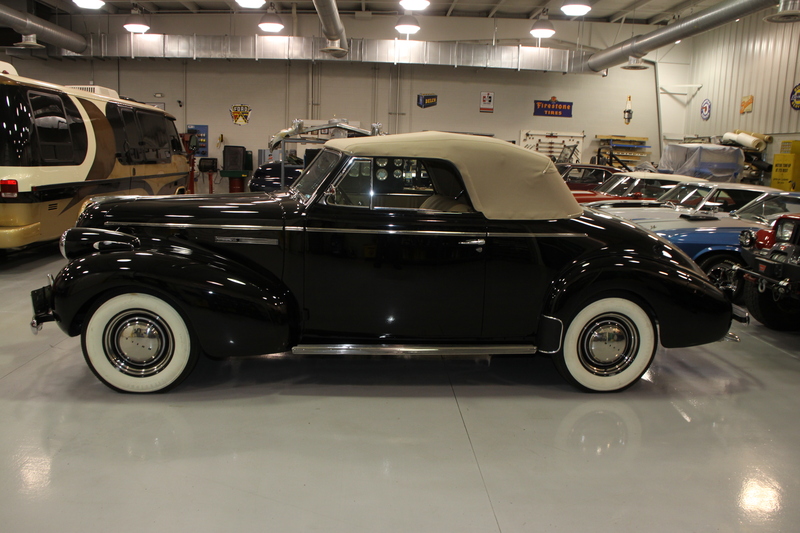 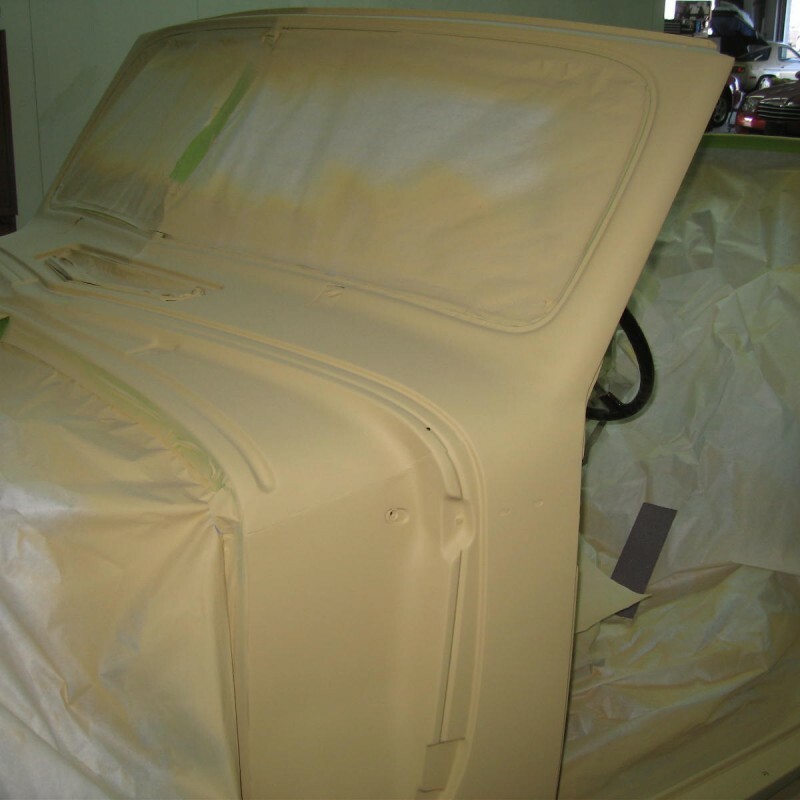 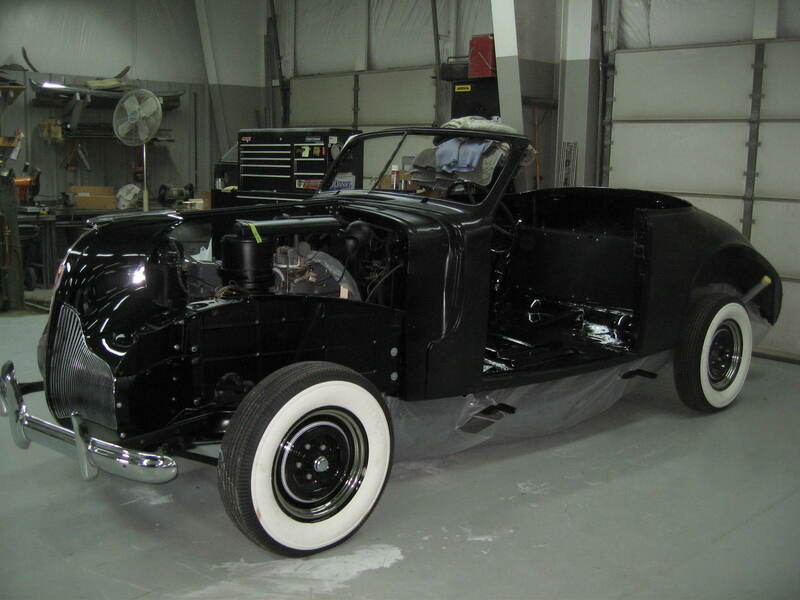 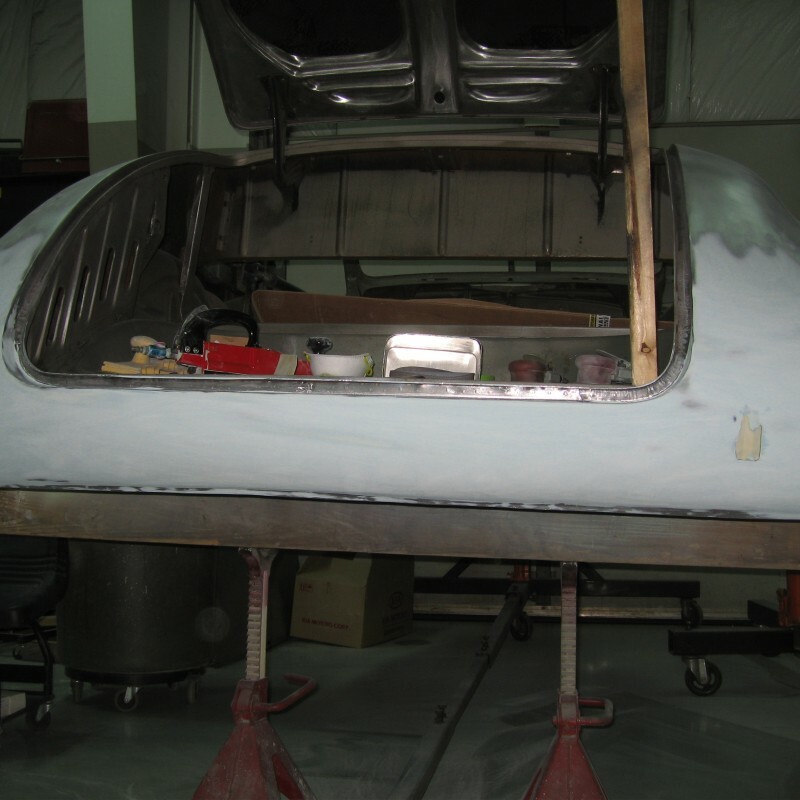 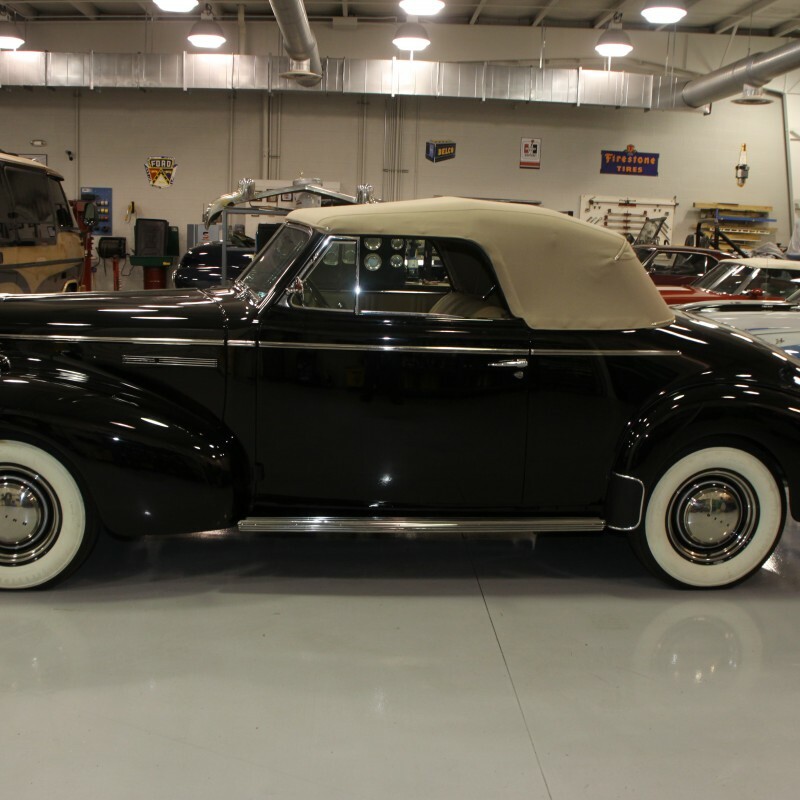 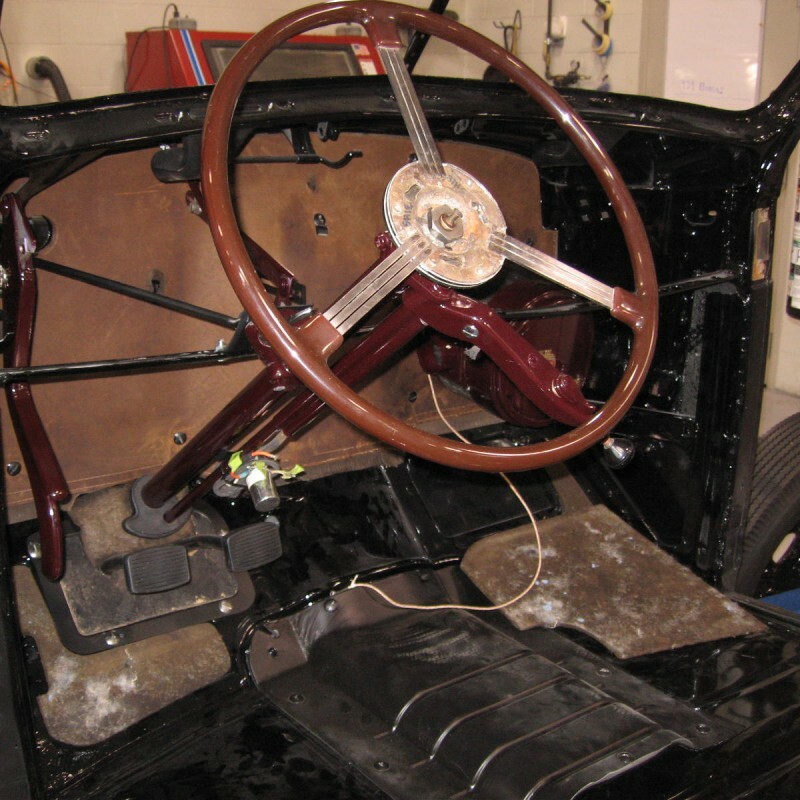 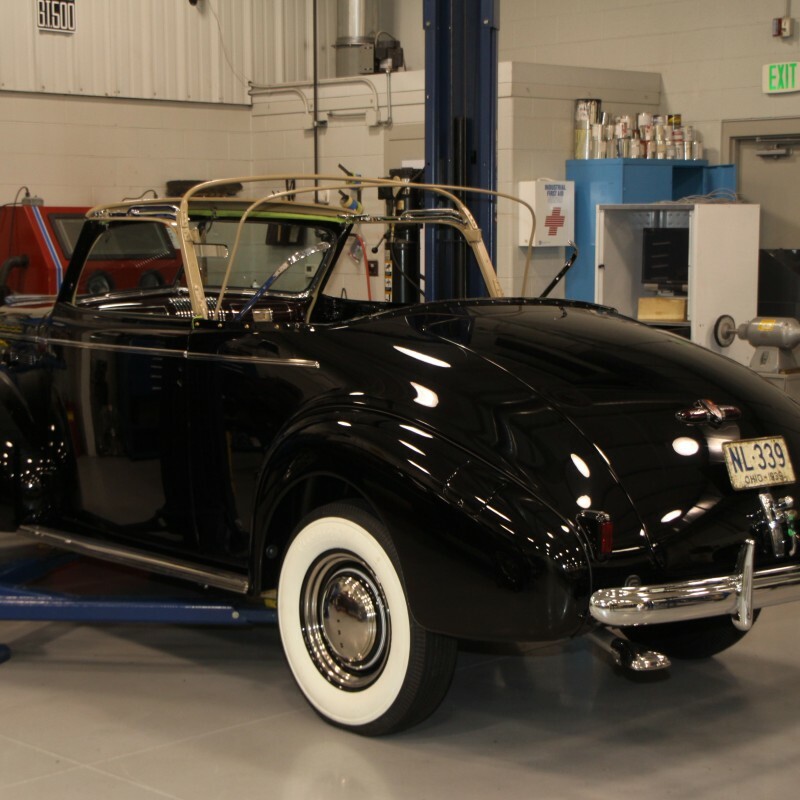 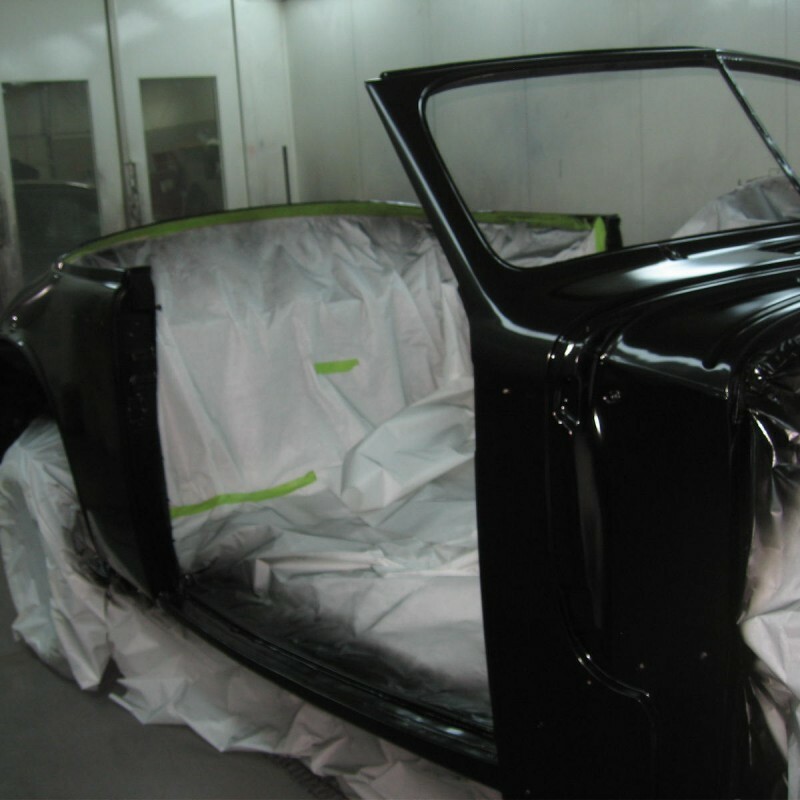 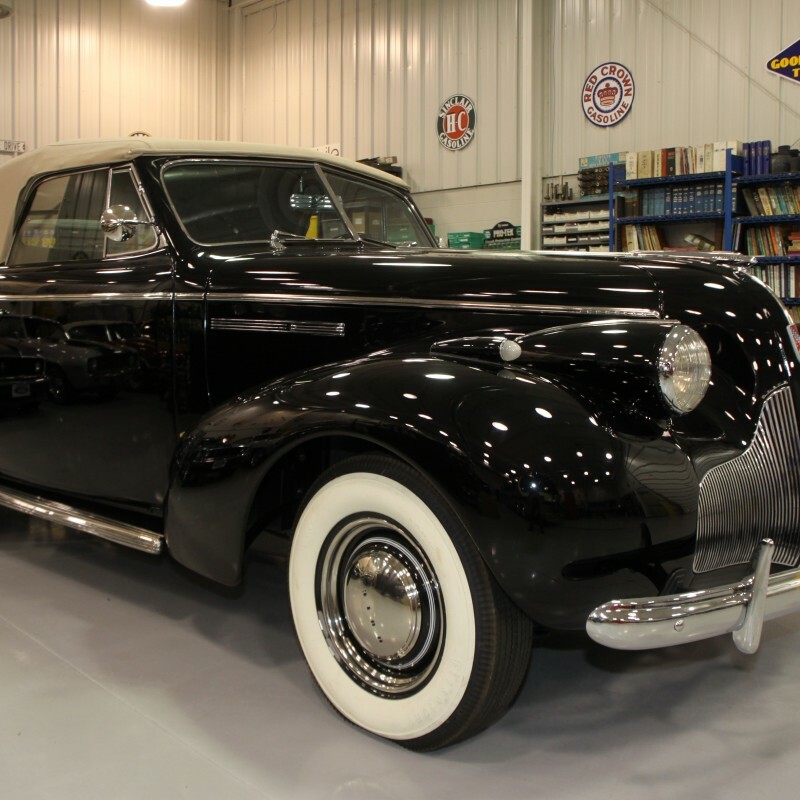 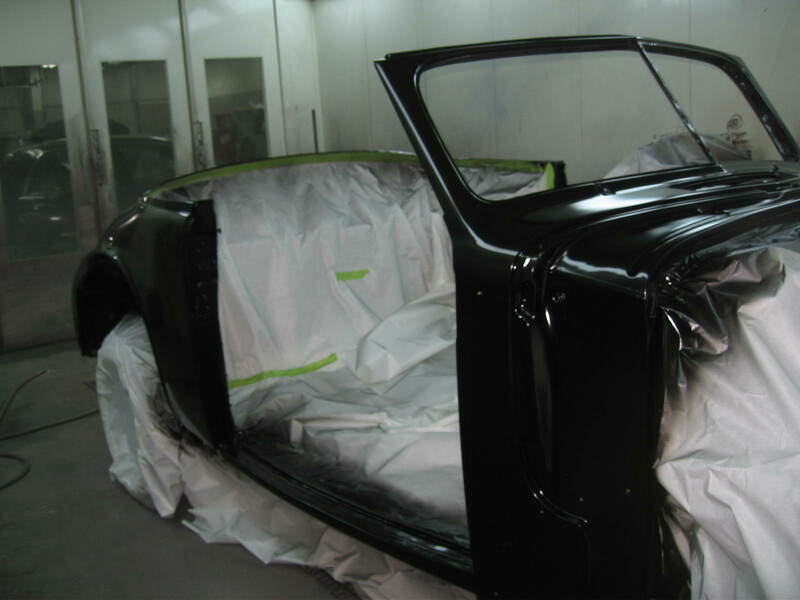 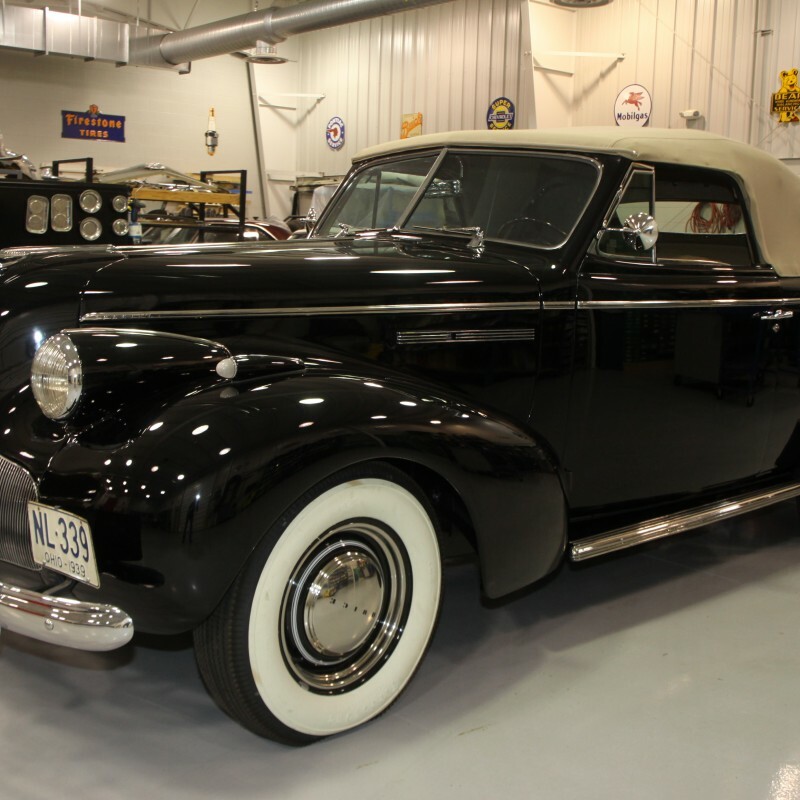 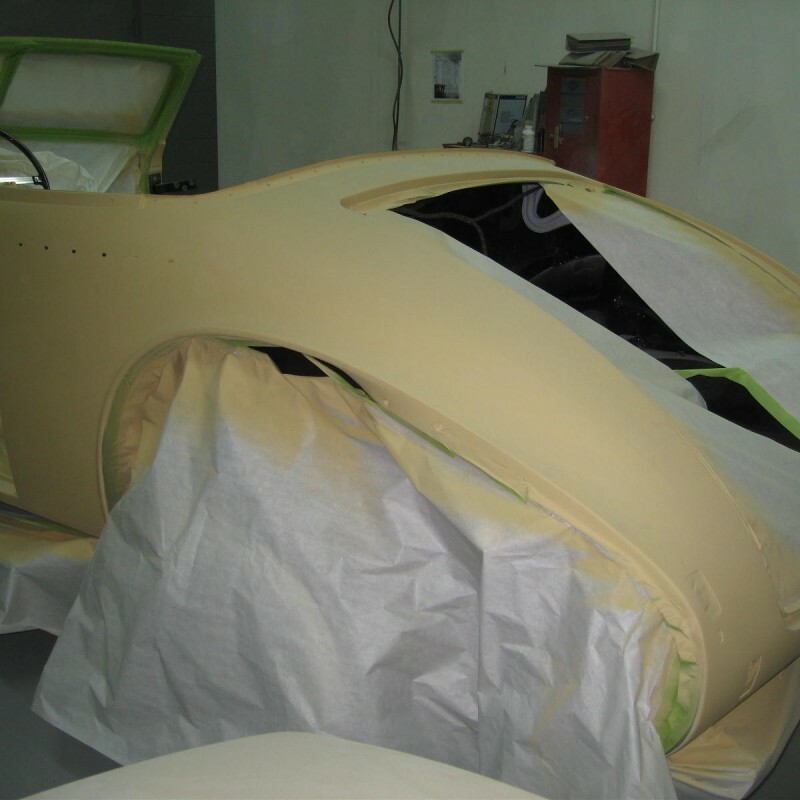 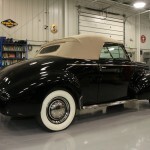 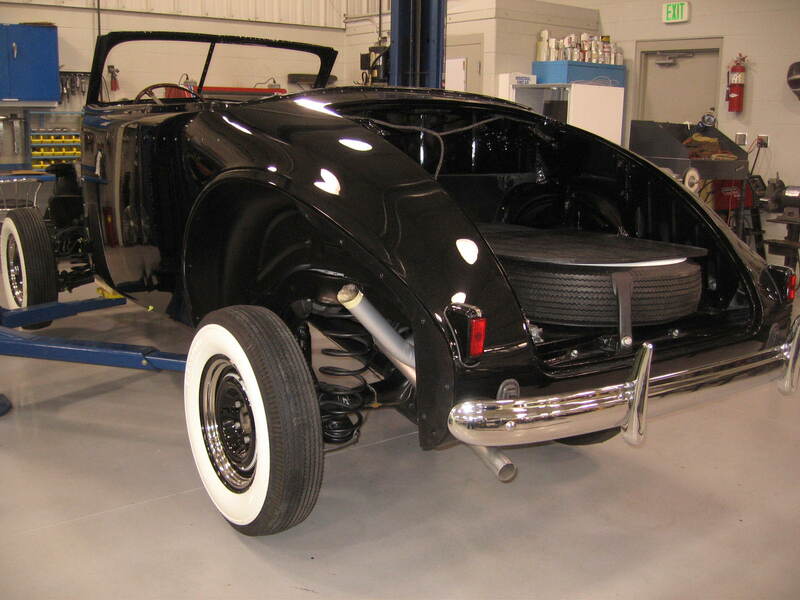 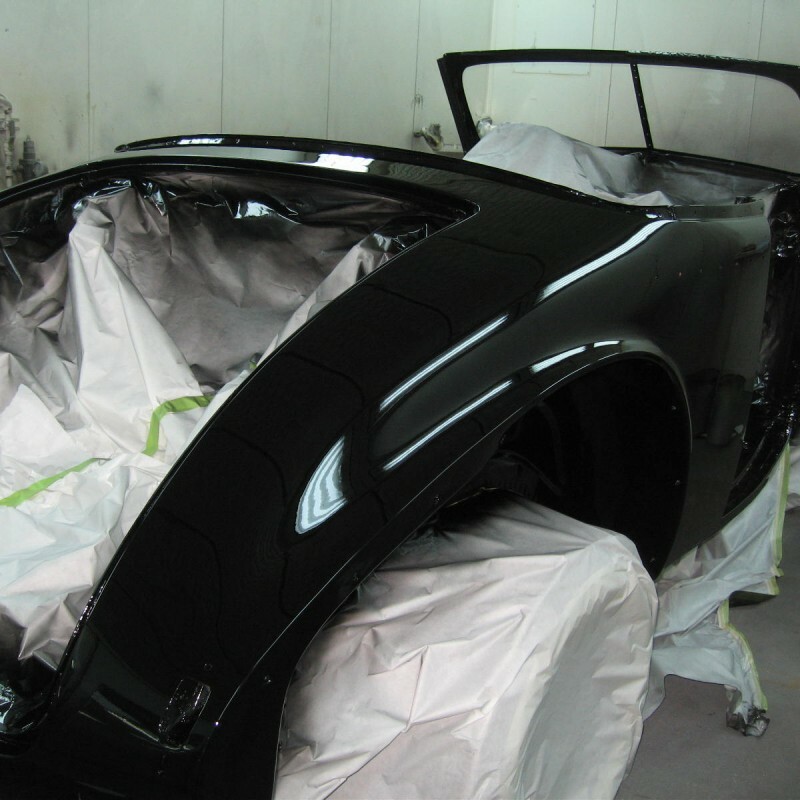 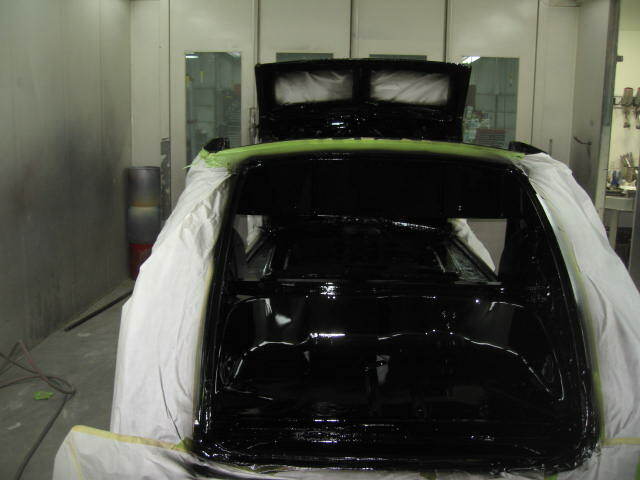 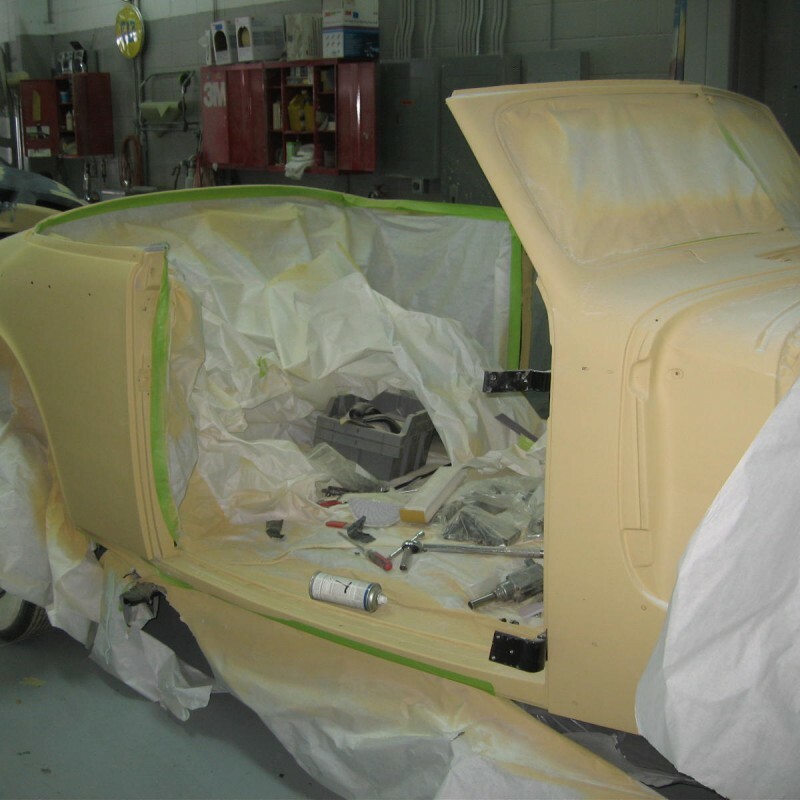 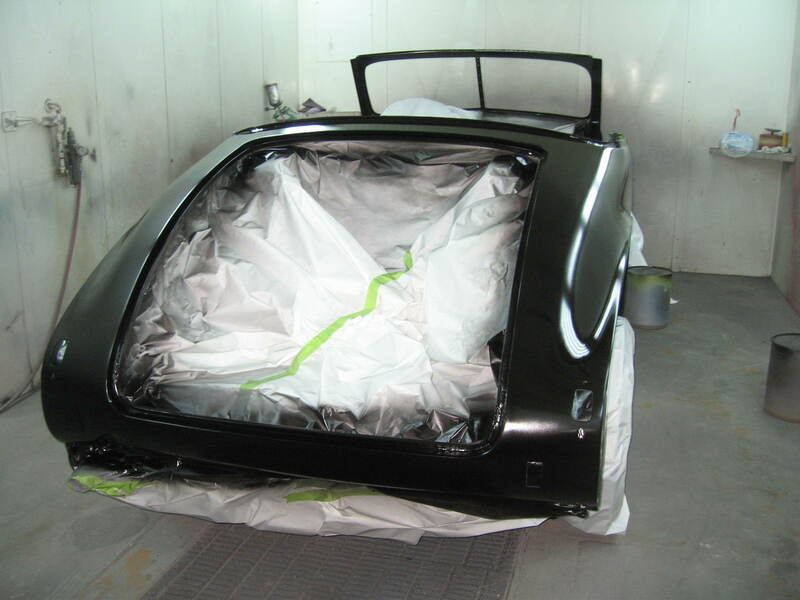 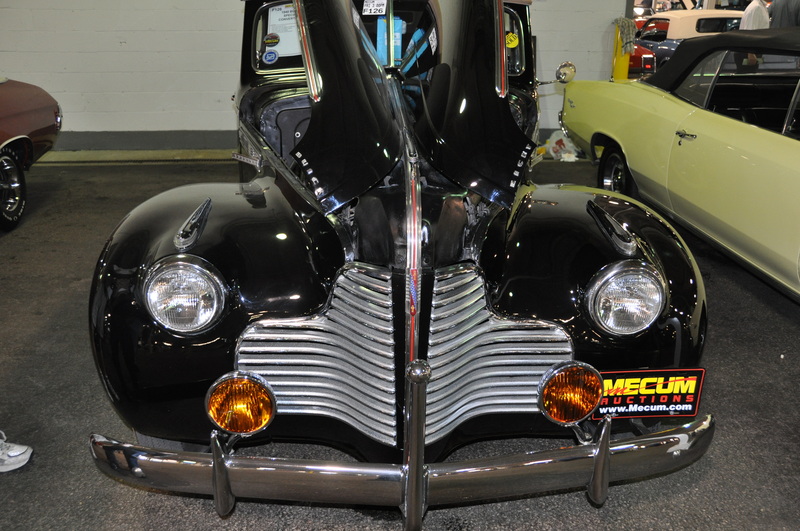 The good thing about this project is how complete the car is, all the trim and other hard to replace items are present and will only need to be restored. 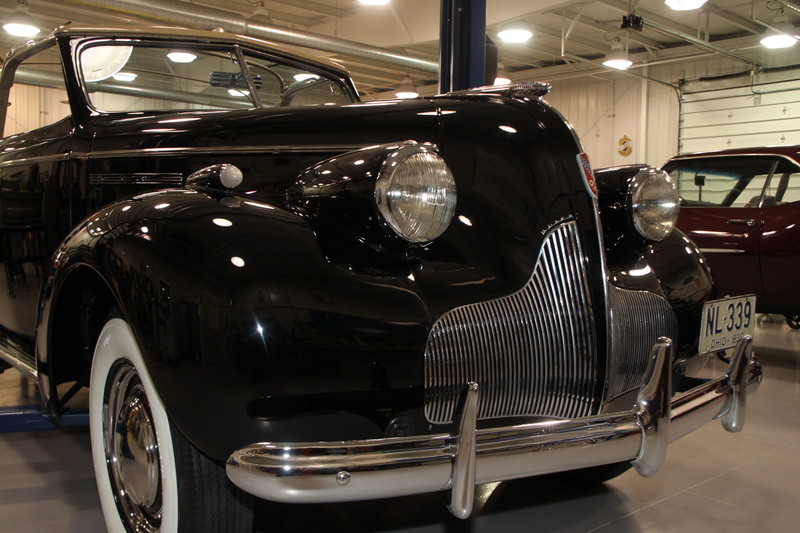 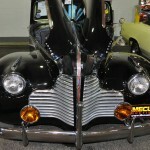 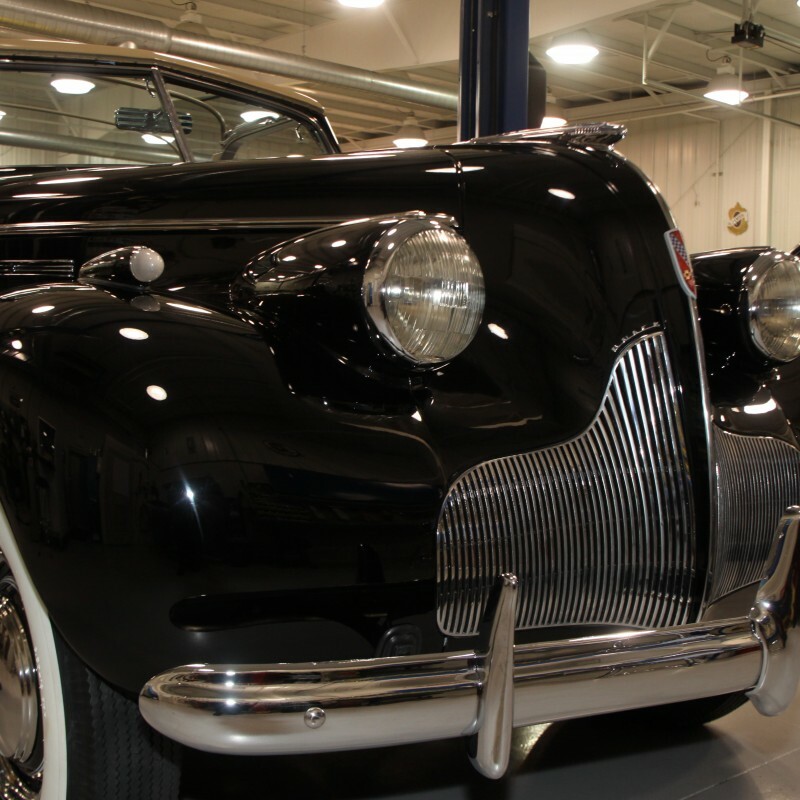 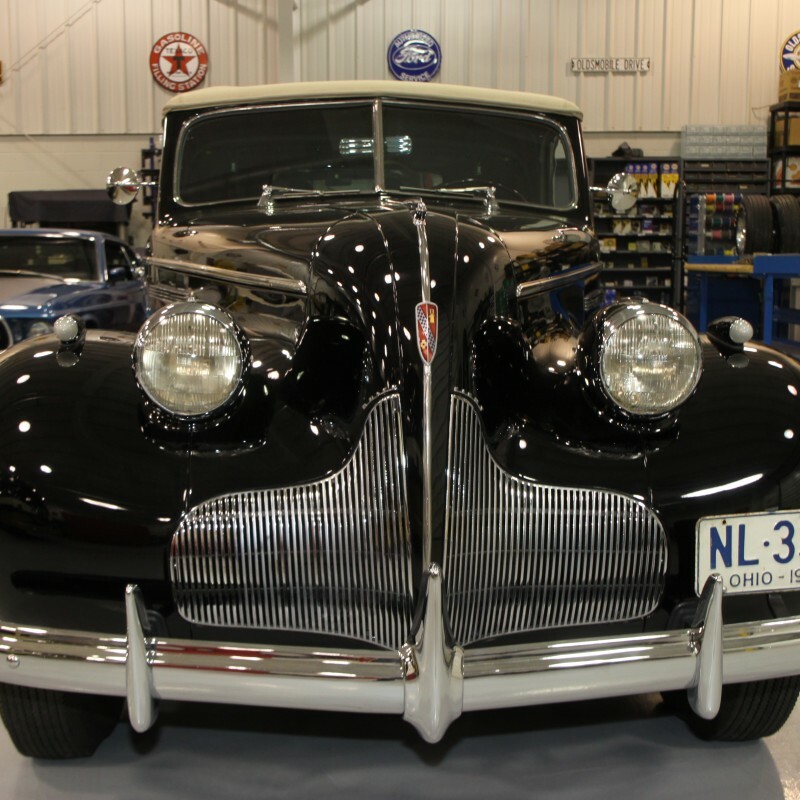 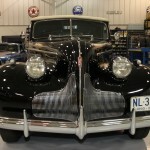 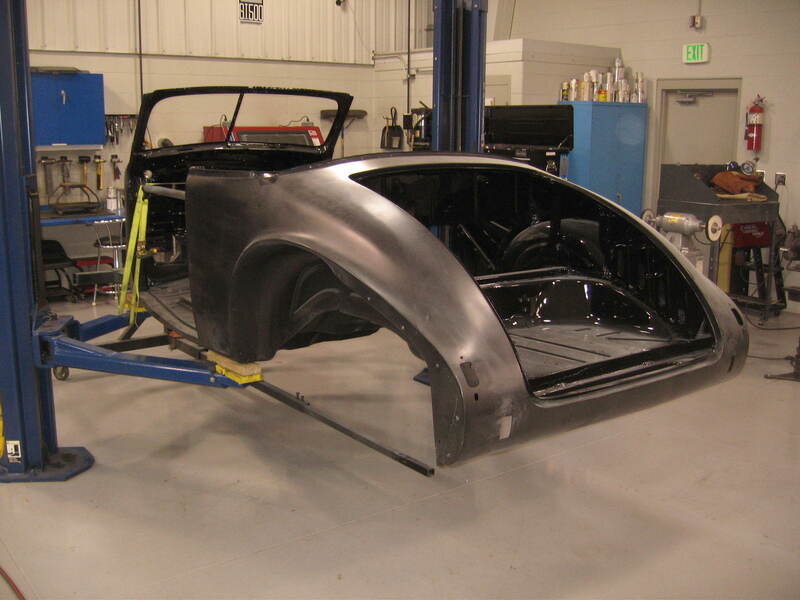 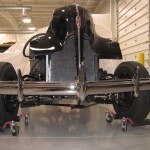 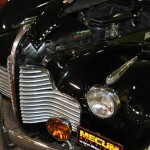 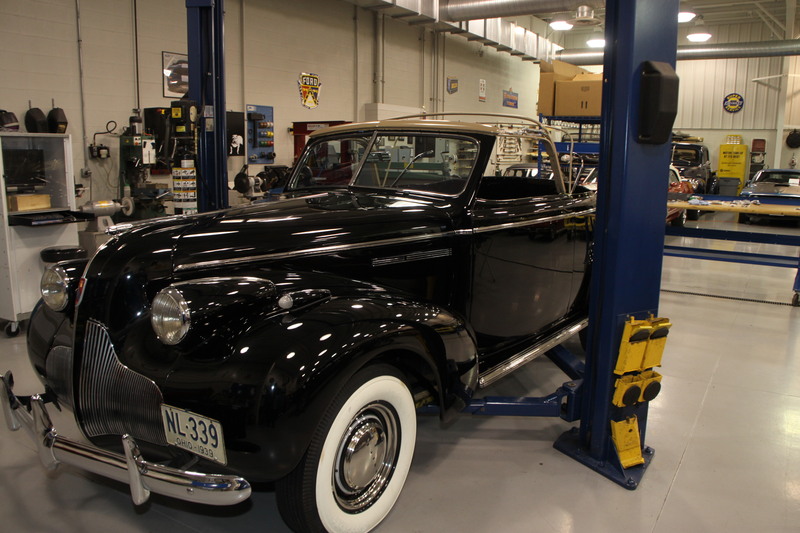 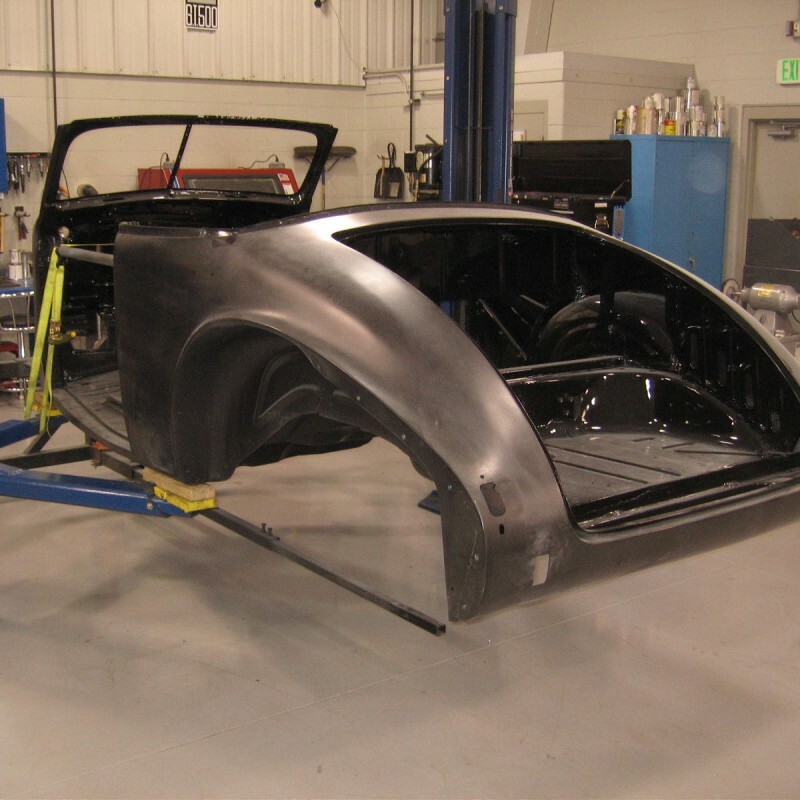 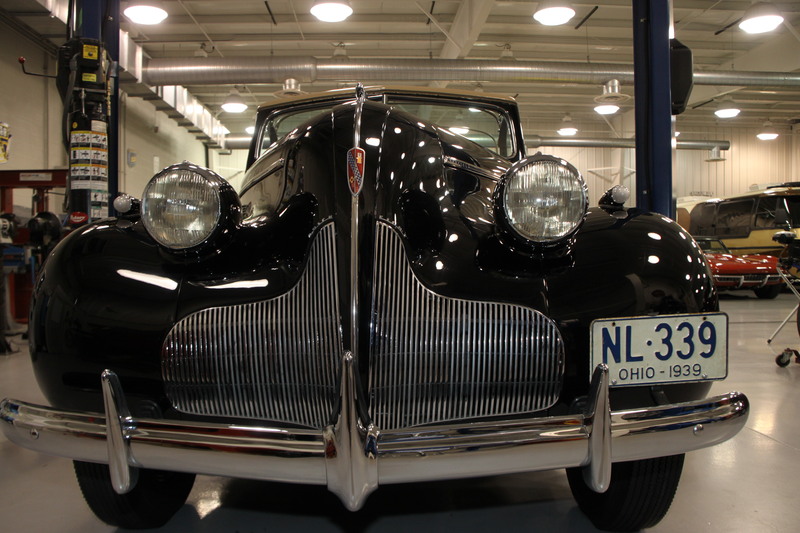 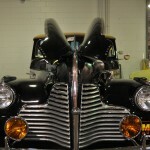 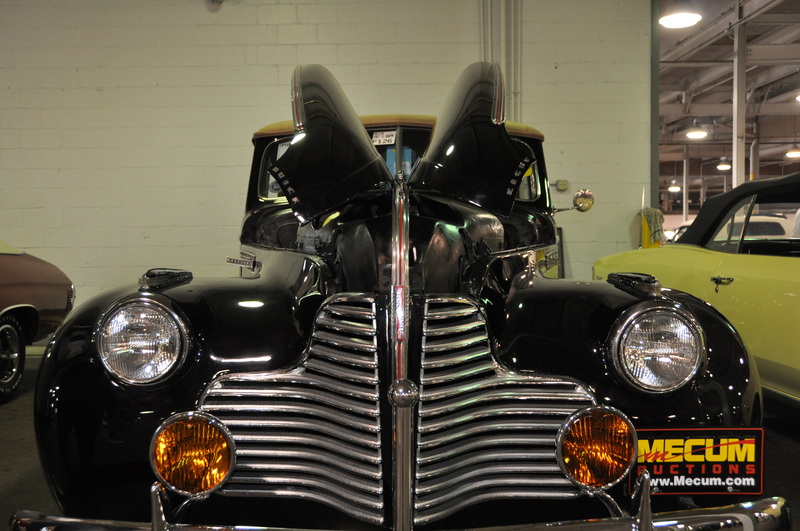 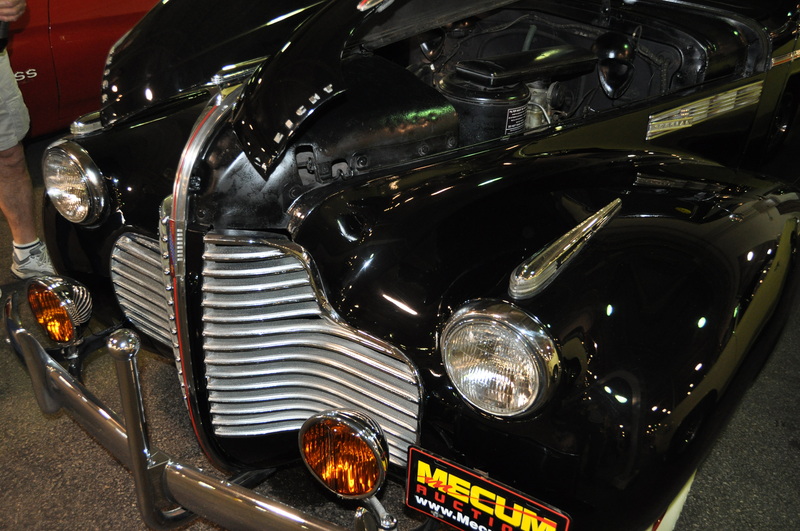 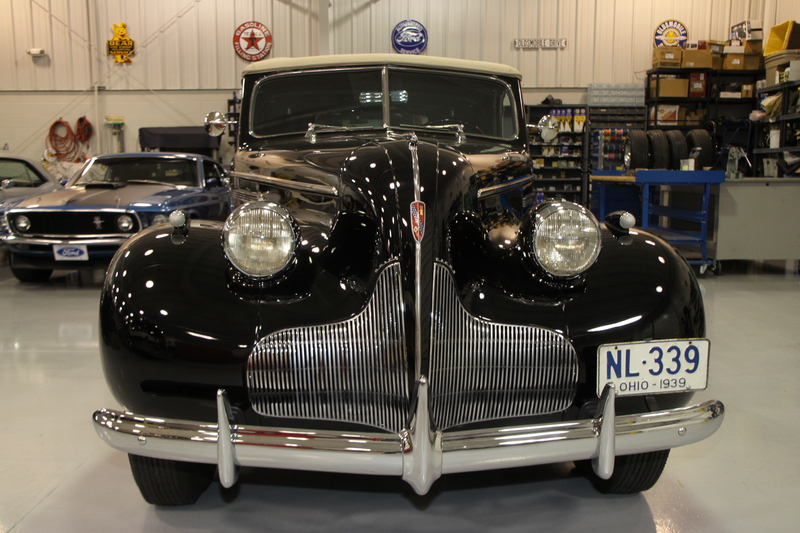 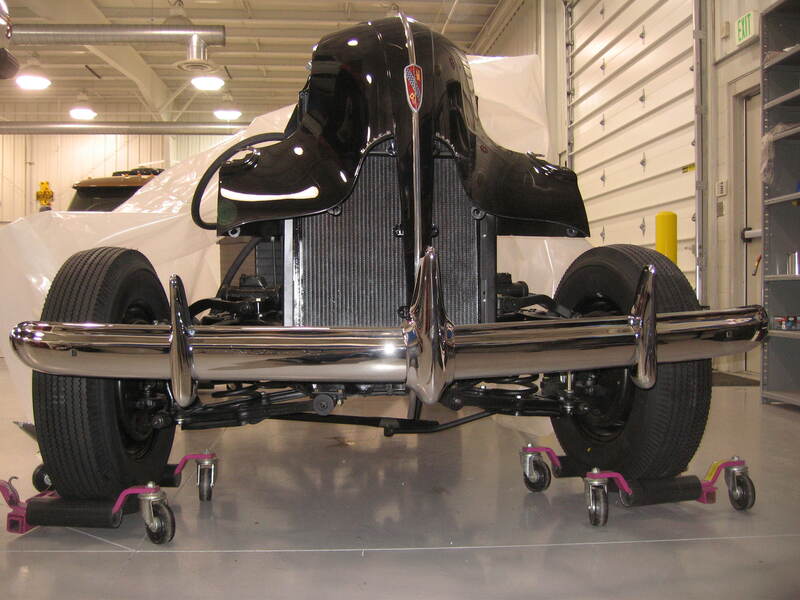 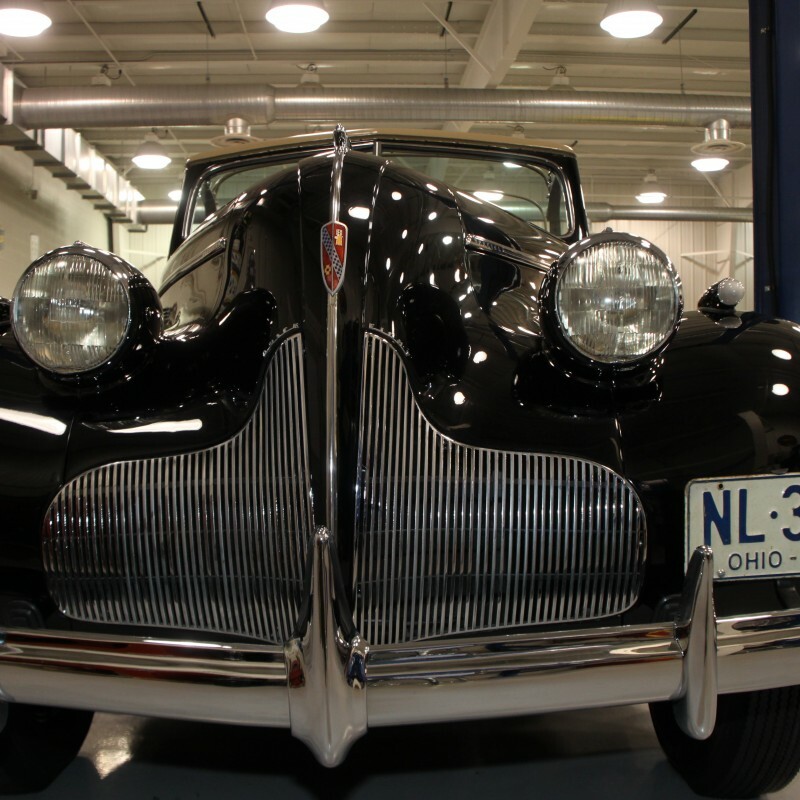 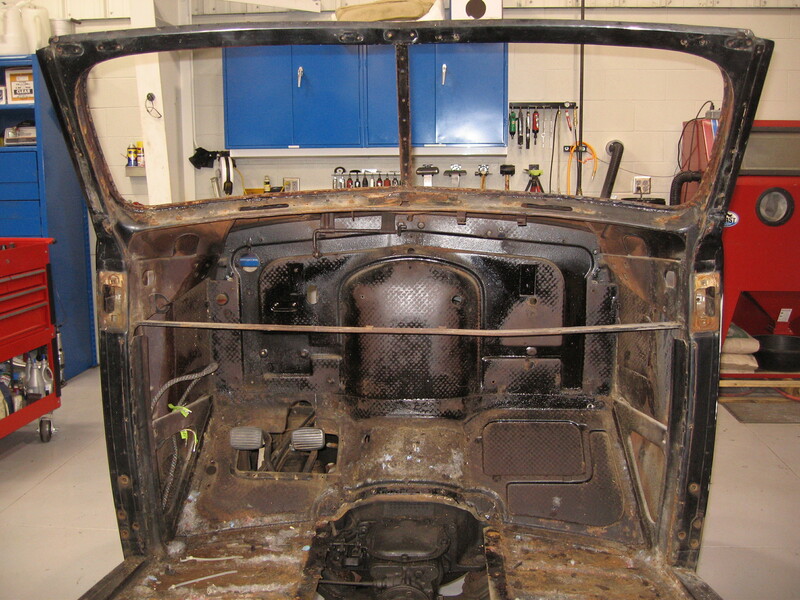 This past week has been full of progress on the 1939 Buick project. 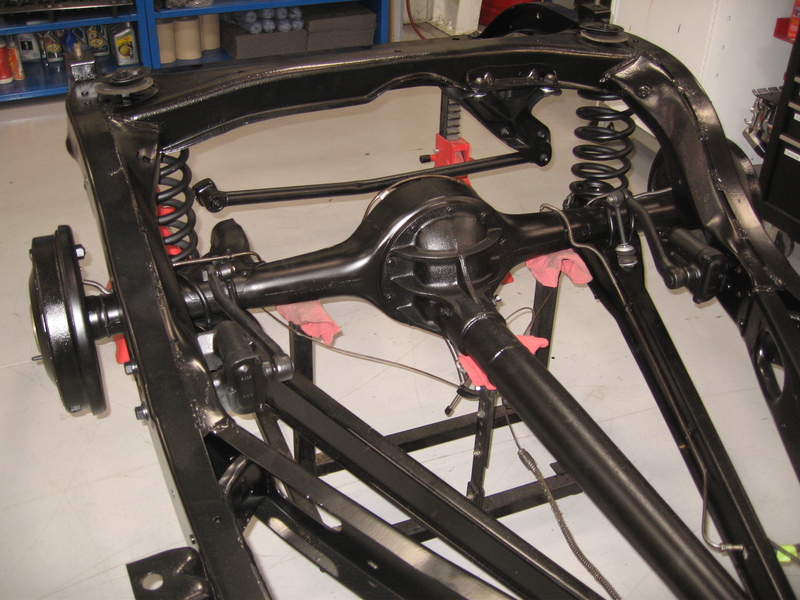 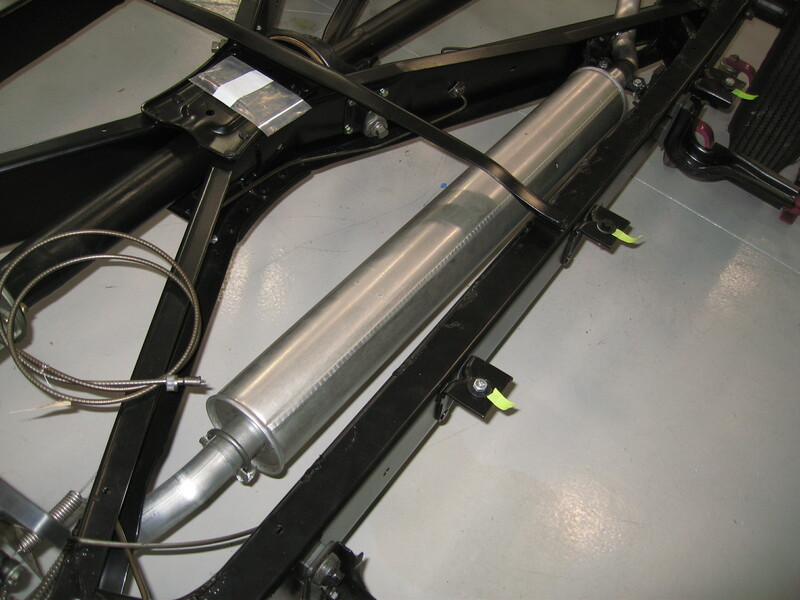 Things always go much quicker during the assembly phase. 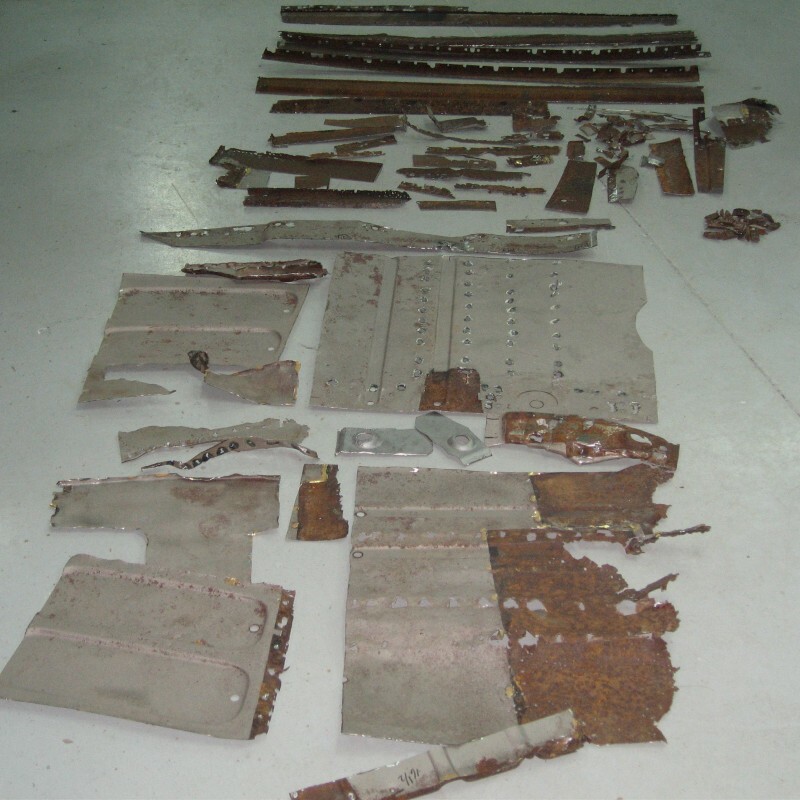 We continue to install parts and search out missing small items needed to complete the project. 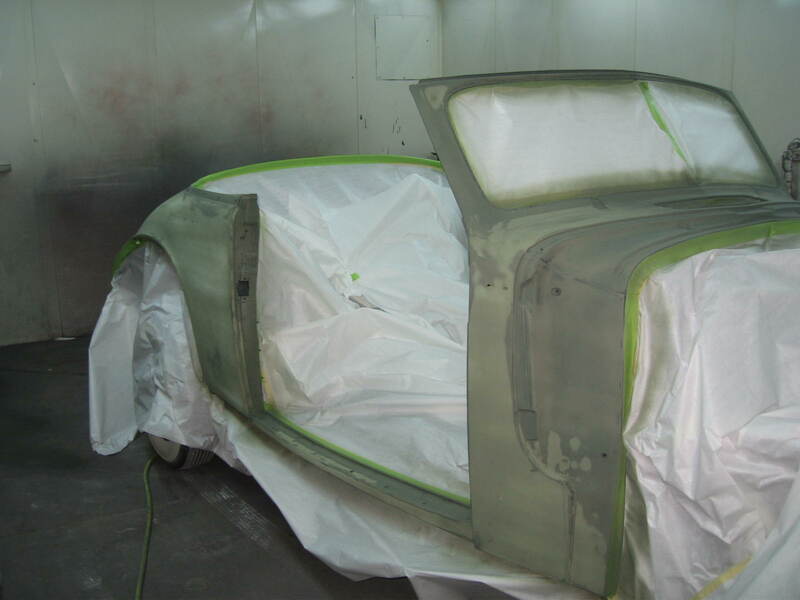 During the next couple of weeks we hope to have all the running & elecrical items completed enabling us to declare this an operational car. 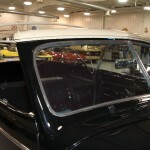 We will then focus on the convertible top, boot and interior componenets. 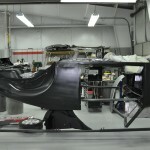 They will move a little slow due to the wait time for fabrics and fabrication. 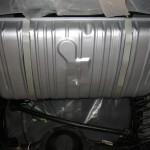 That’s ok though as it will give us time to prepare everything properly. What a beautiful car this has turned out to be. 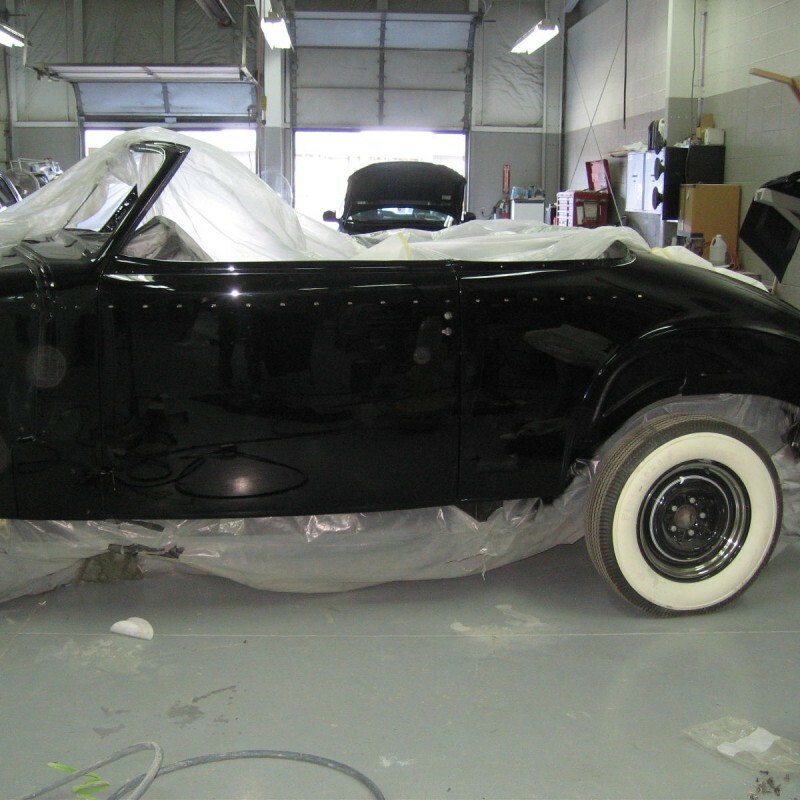 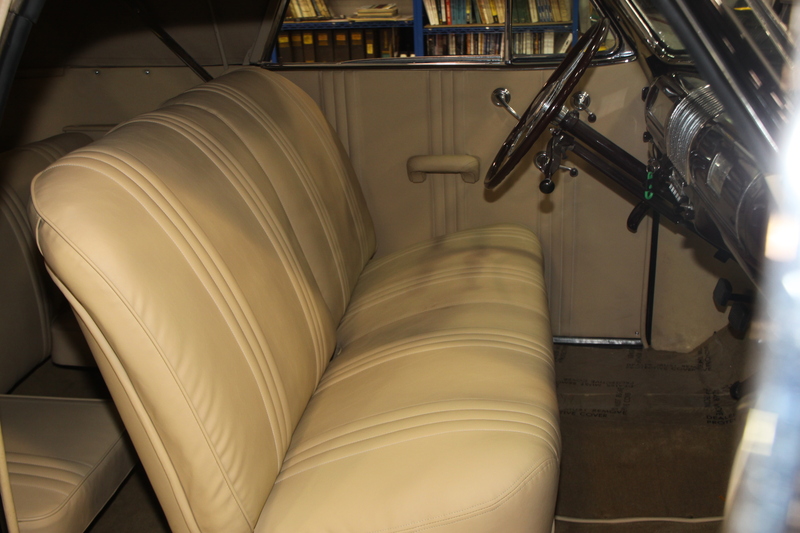 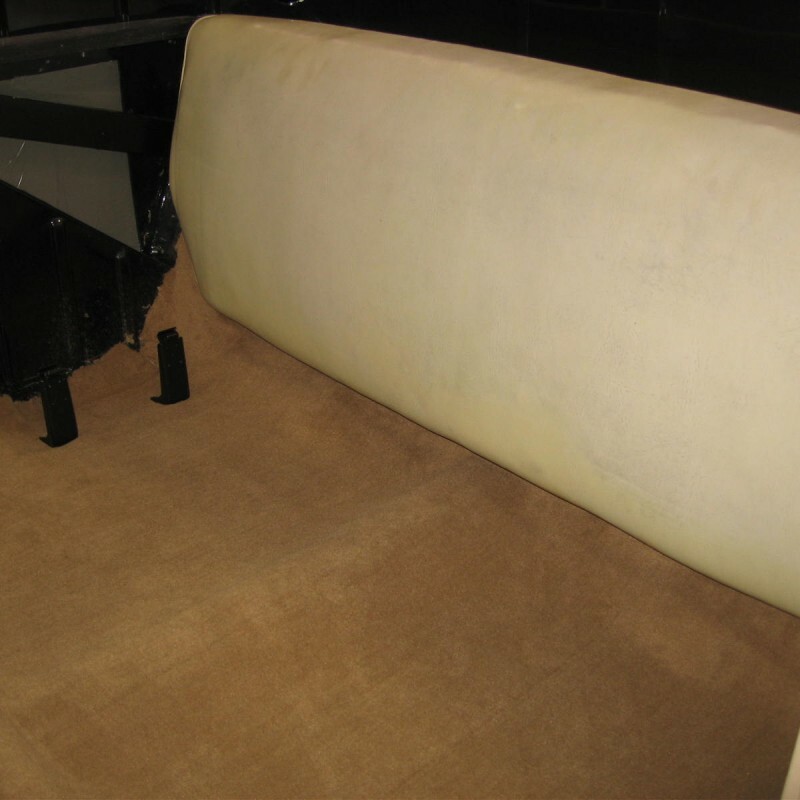 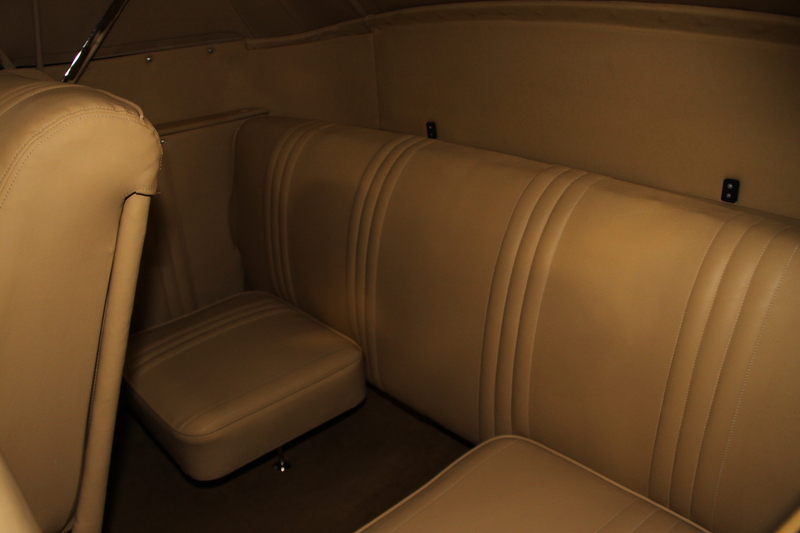 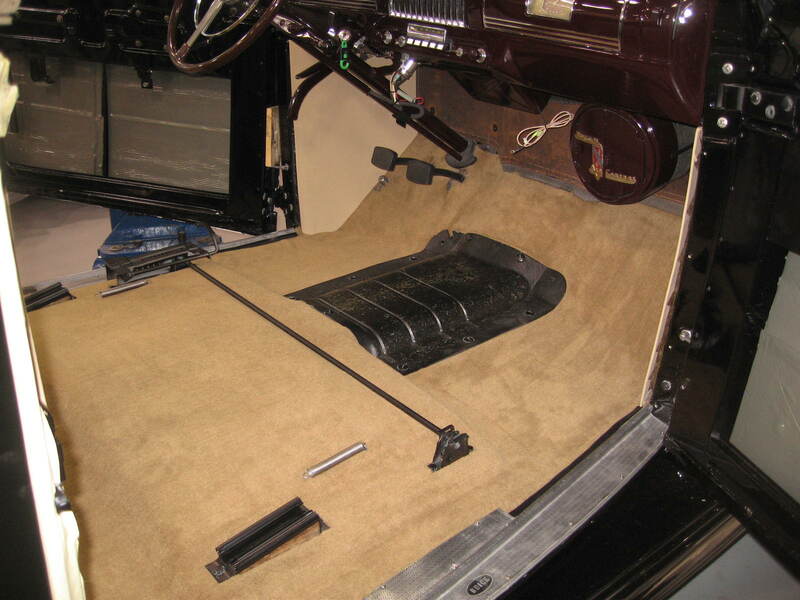 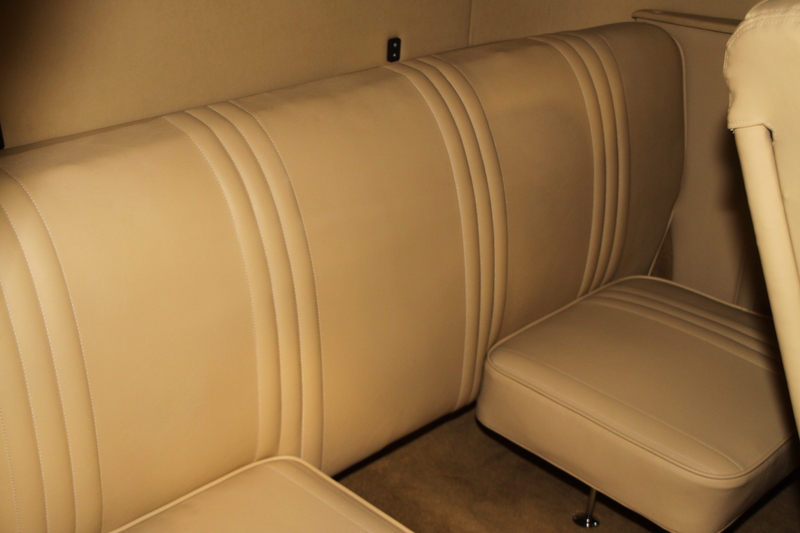 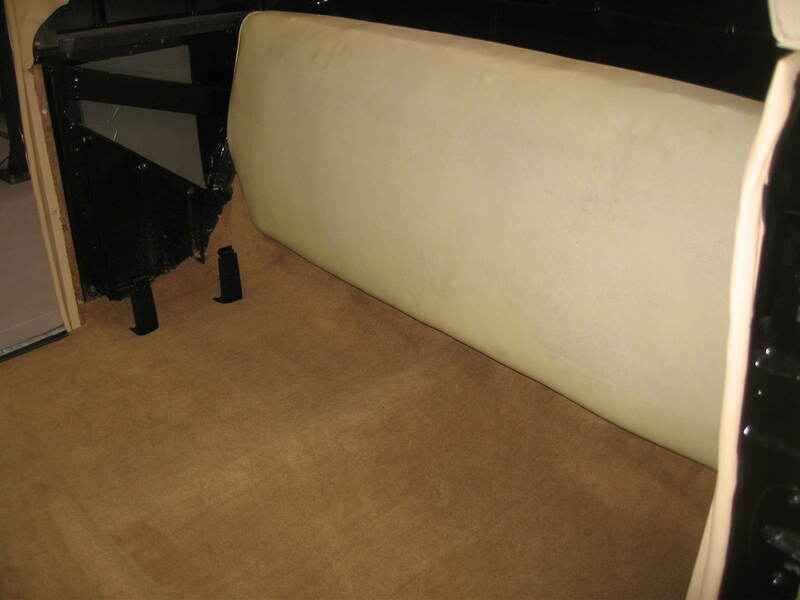 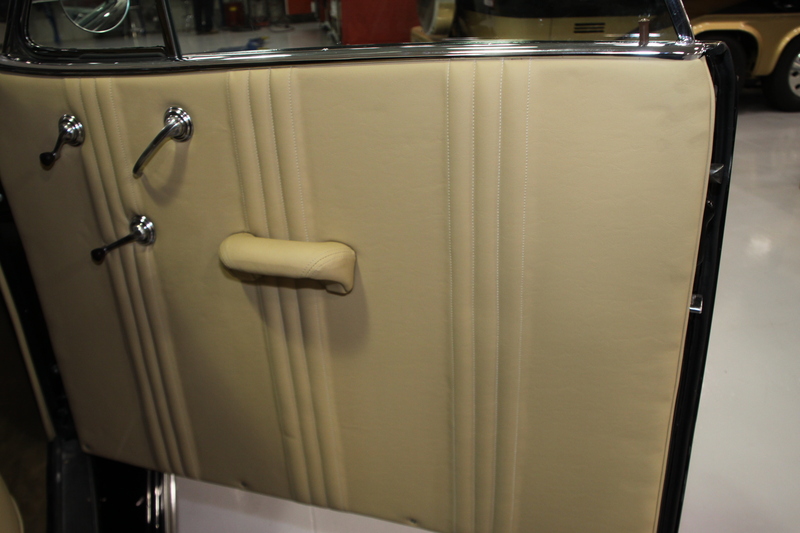 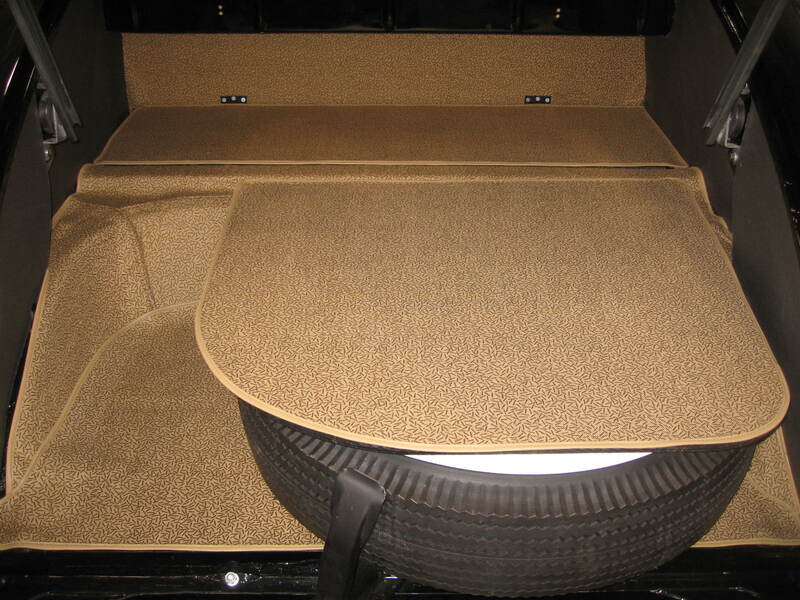 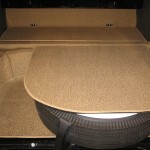 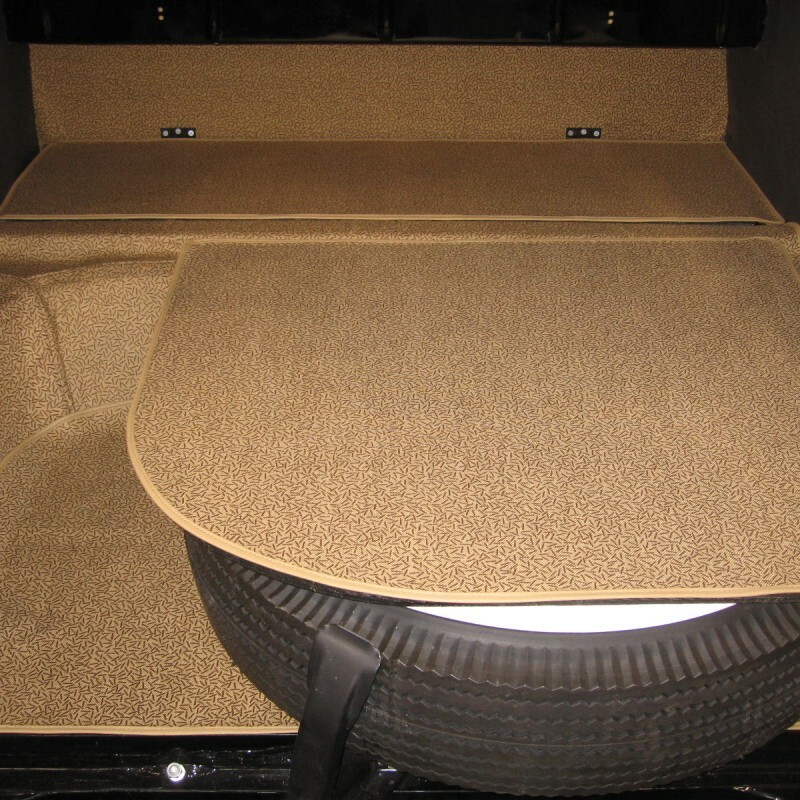 The car is now back from the trim shop with it’s new convertible top, boot and completed interior furnishings. 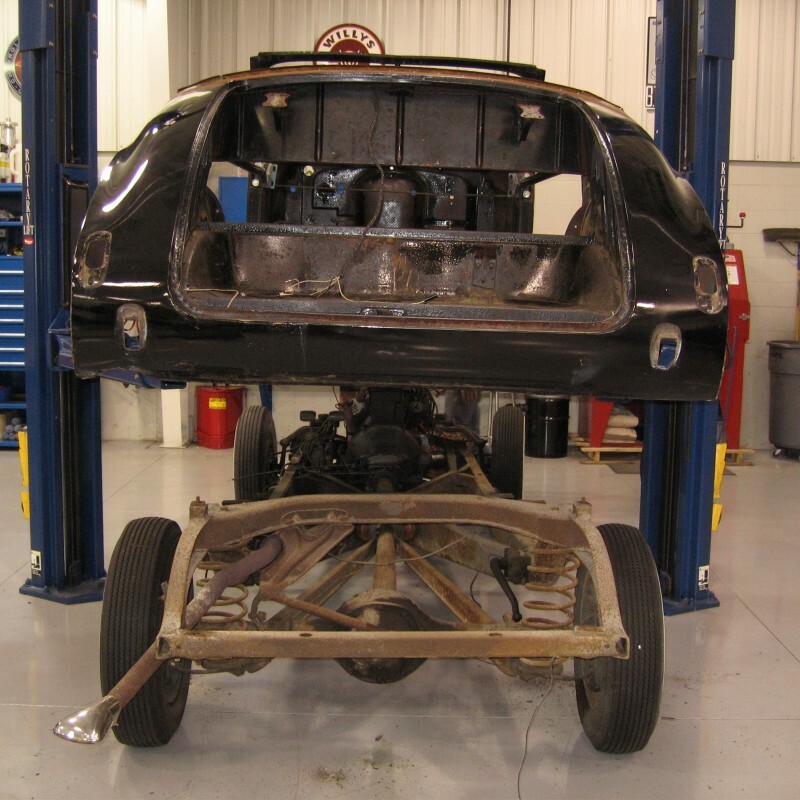 The car is 95% complete and we will go over everything again cleaning all the dust off and making any adjustments and repairs as needed. 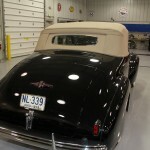 The car needs a few miles on it before going back home to it’s owners to insure everything is working correctly. 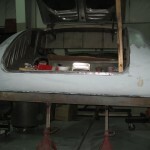 It won’t be long now, the end to a long journey! 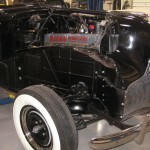 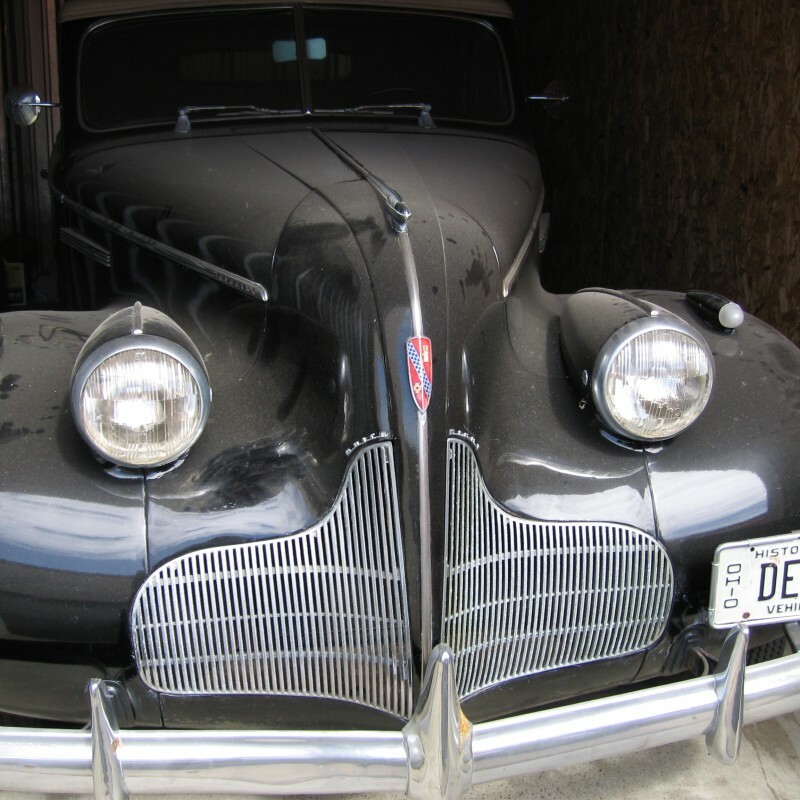 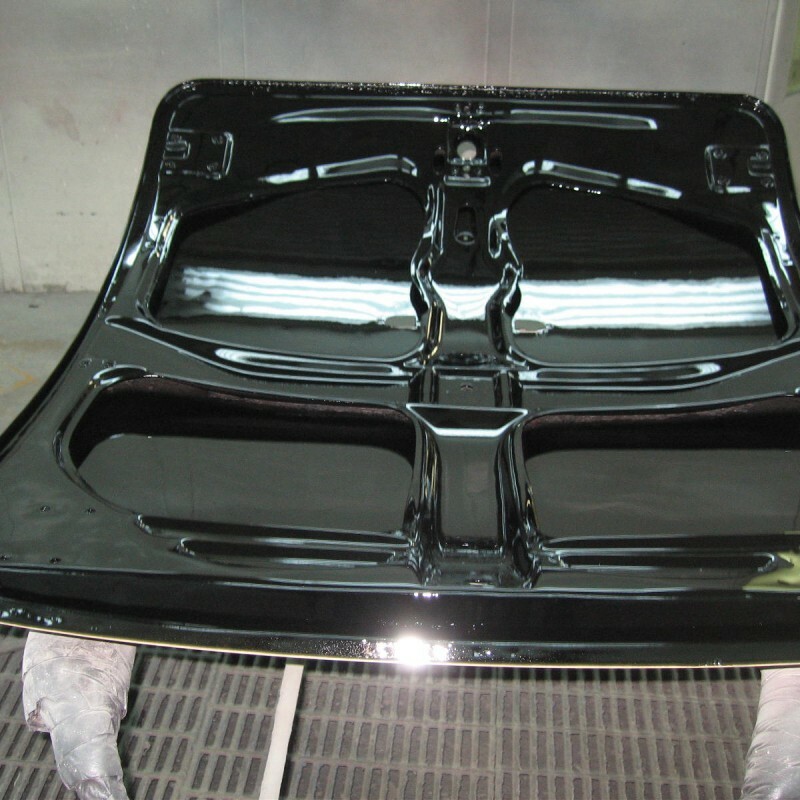 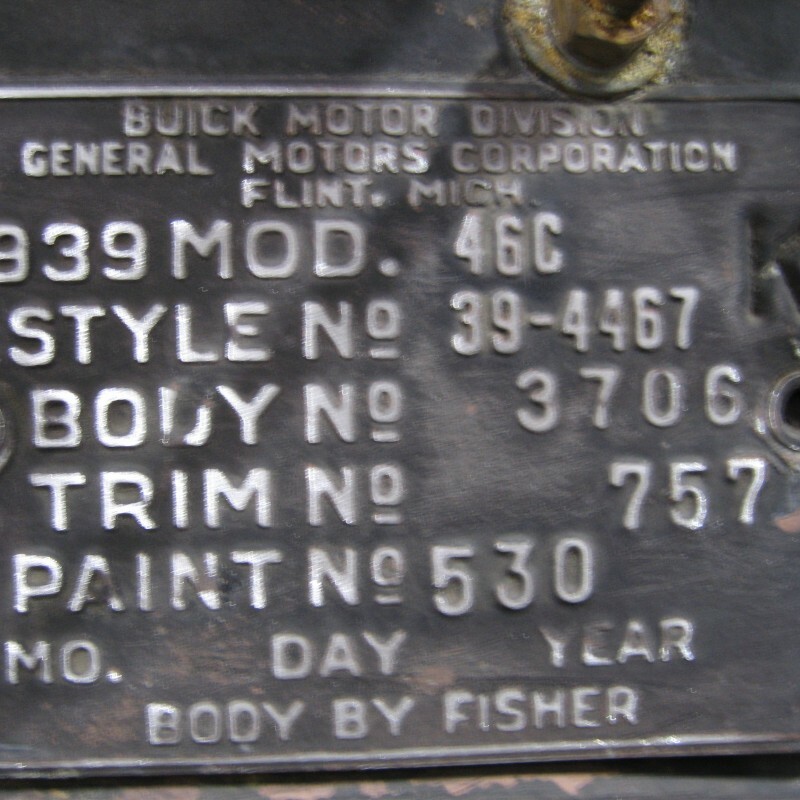 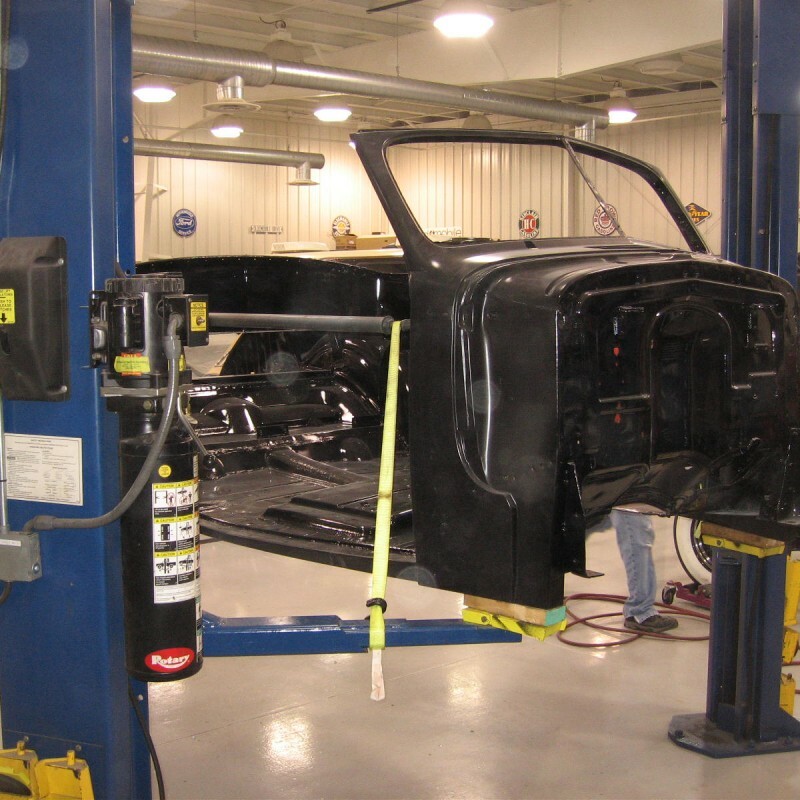 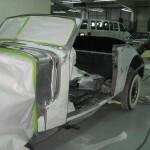 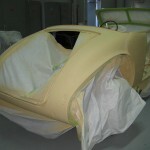 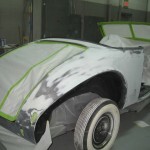 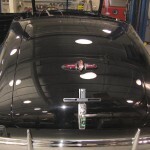 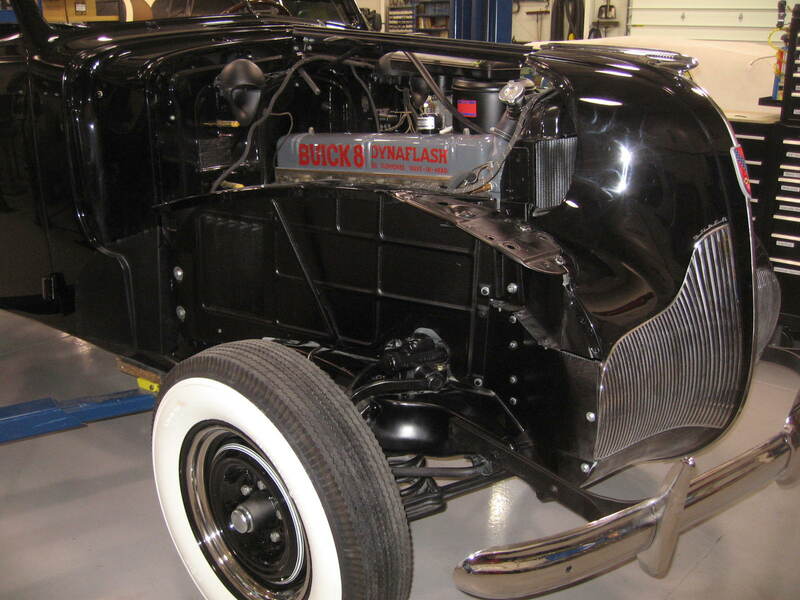 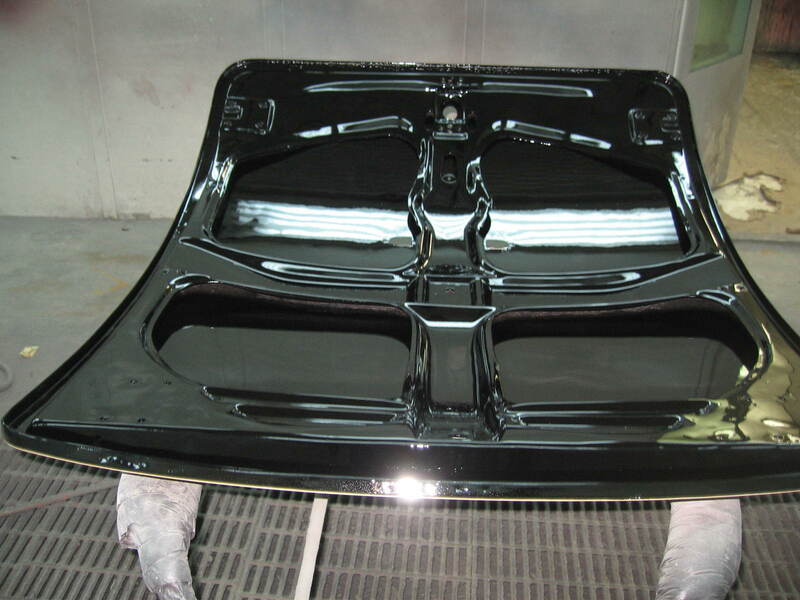 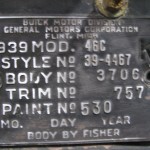 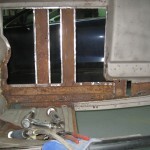 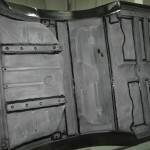 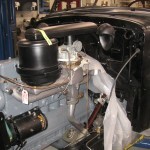 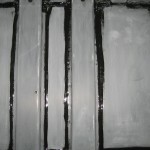 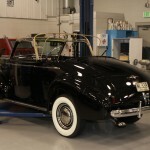 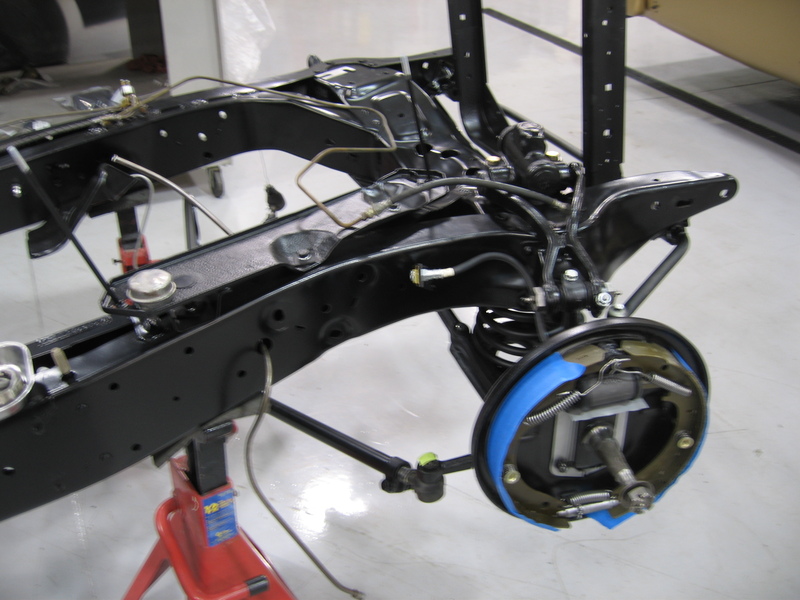 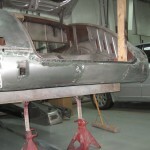 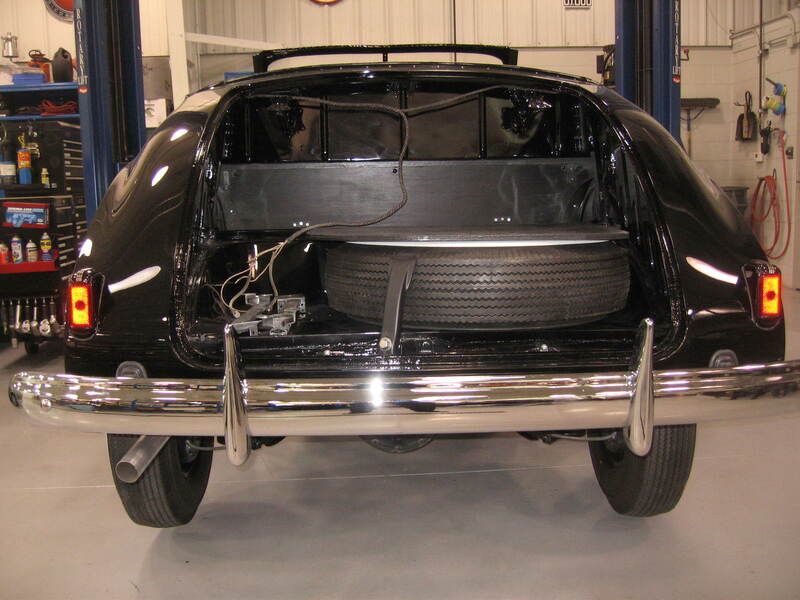 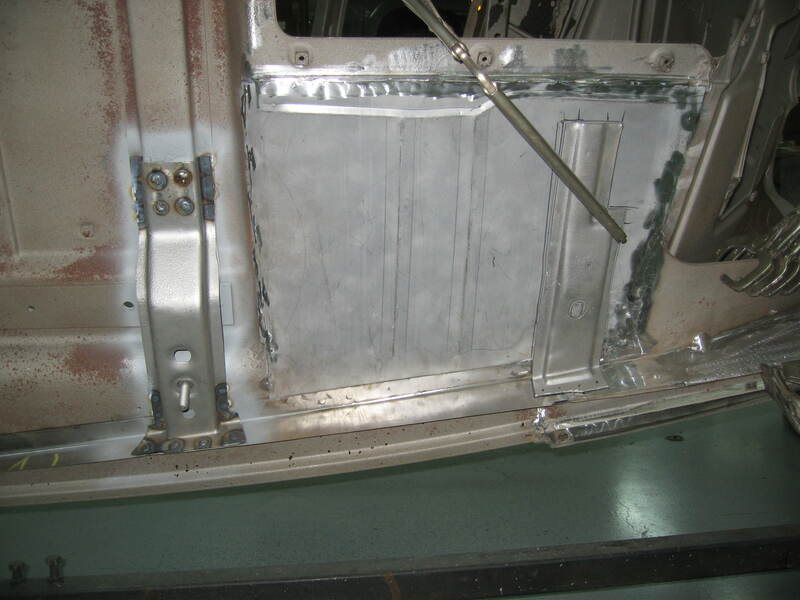 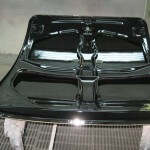 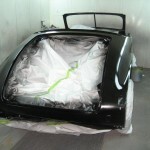 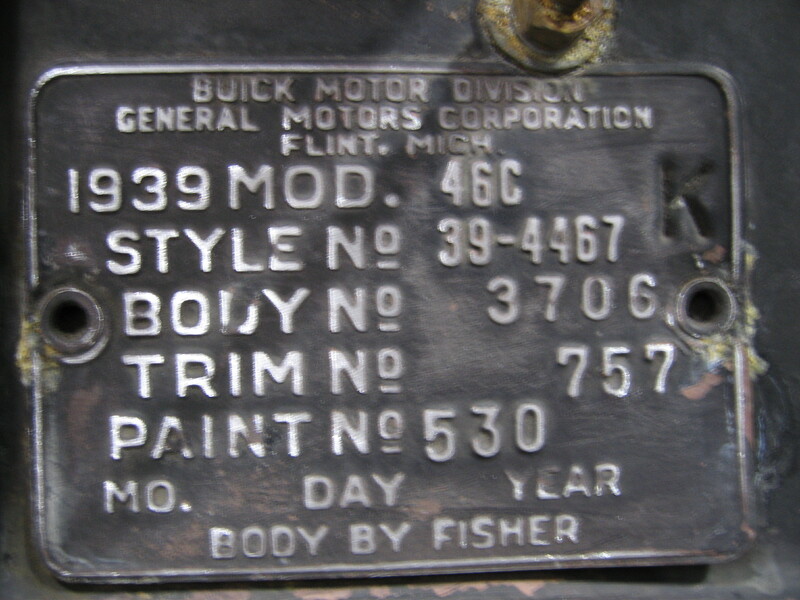 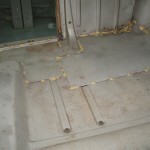 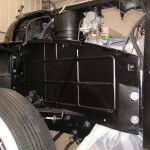 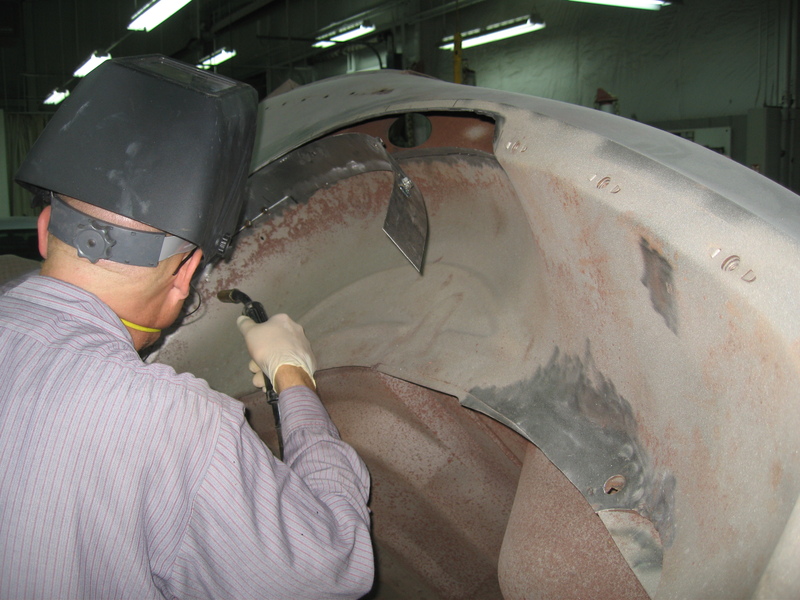 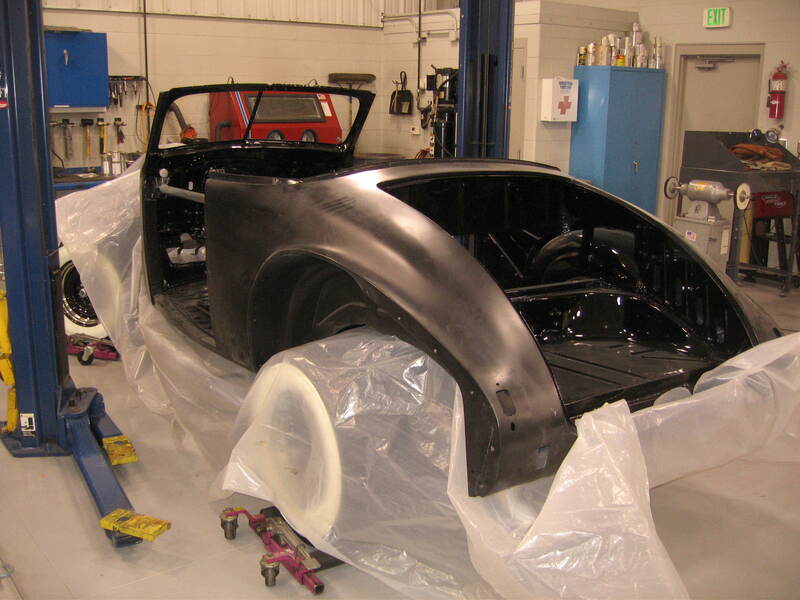 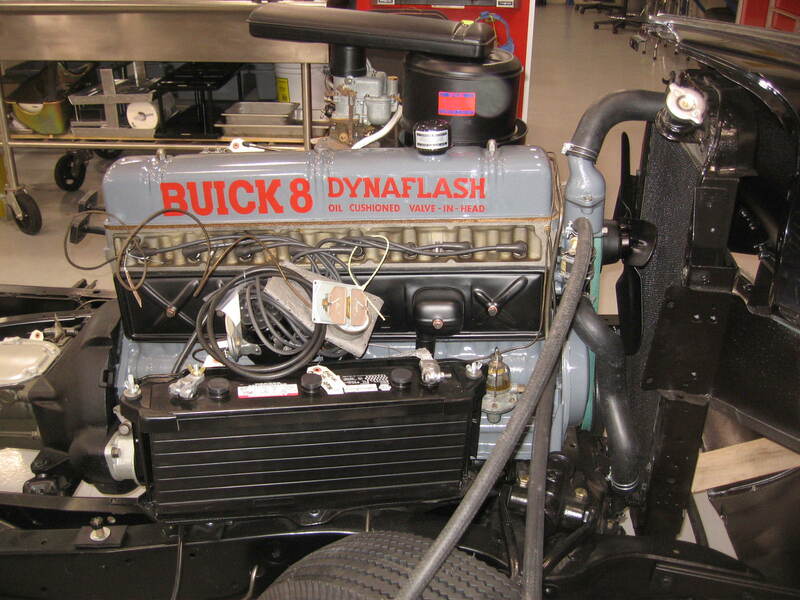 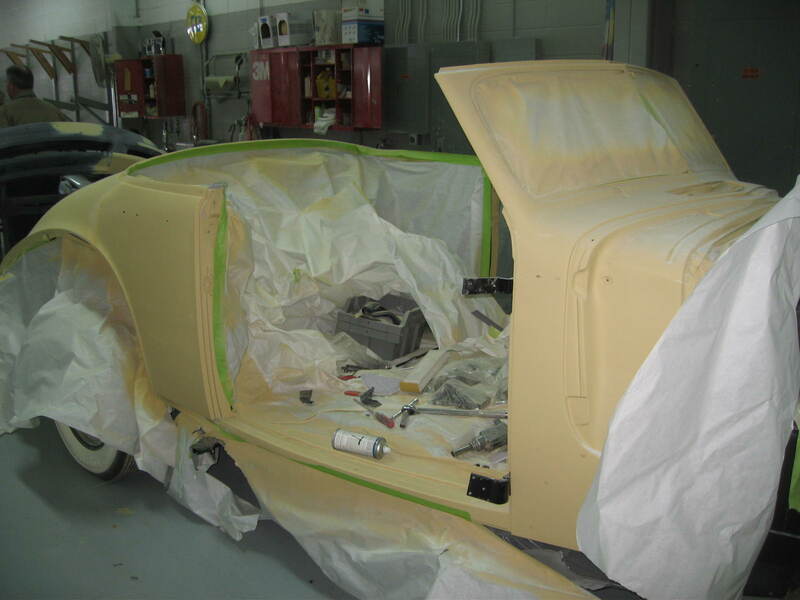 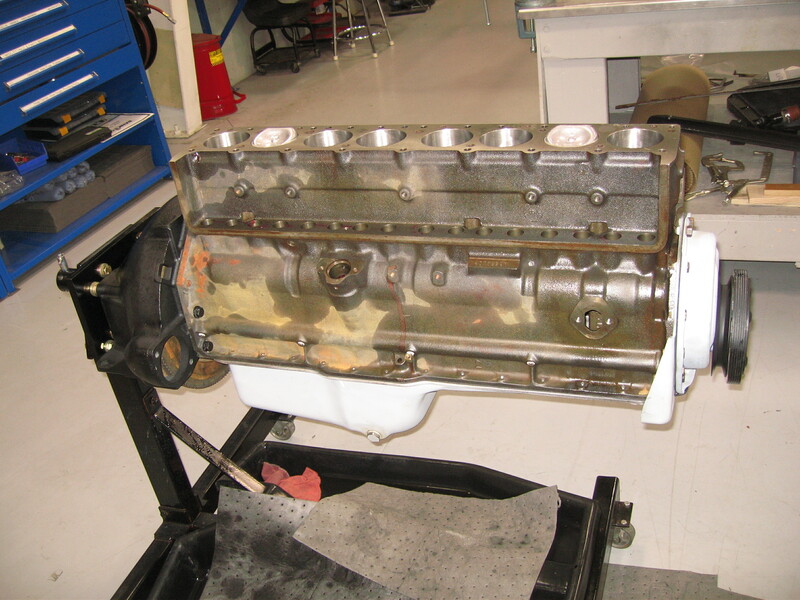 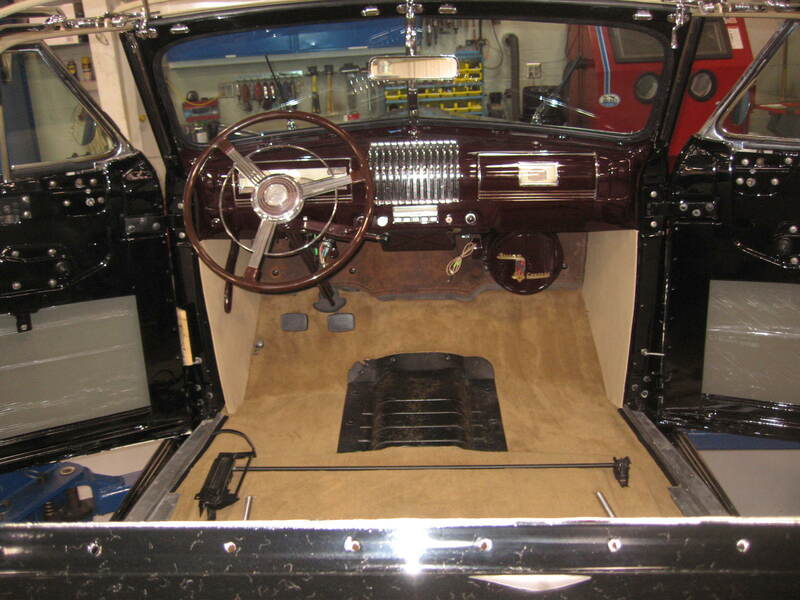 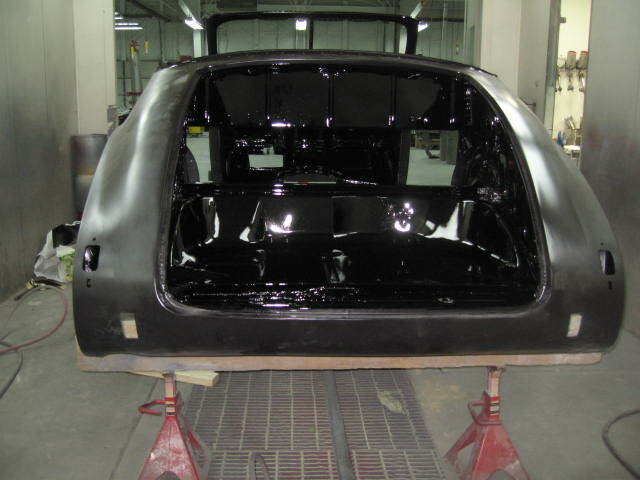 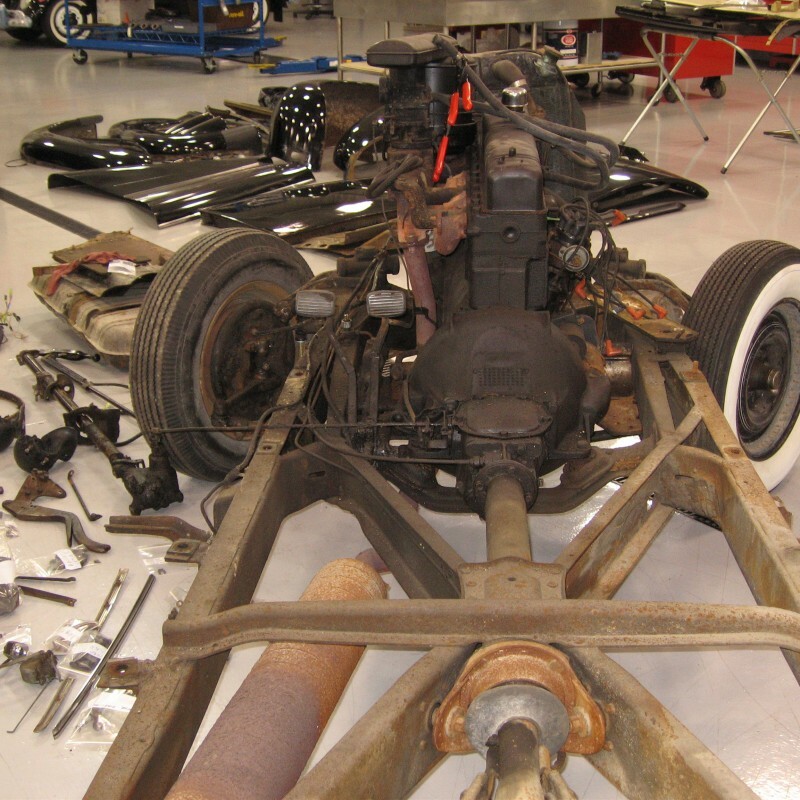 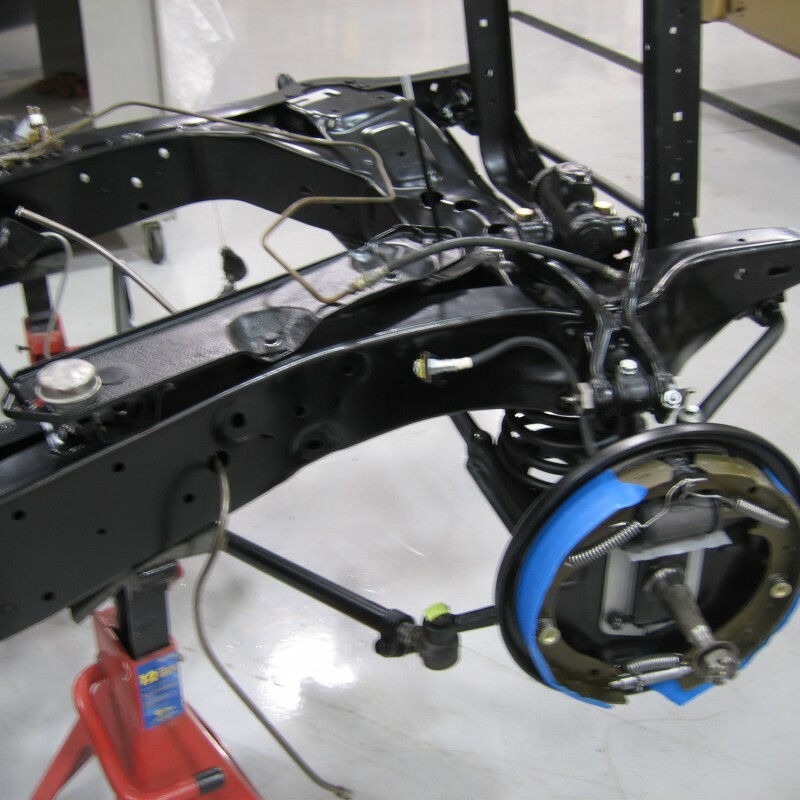 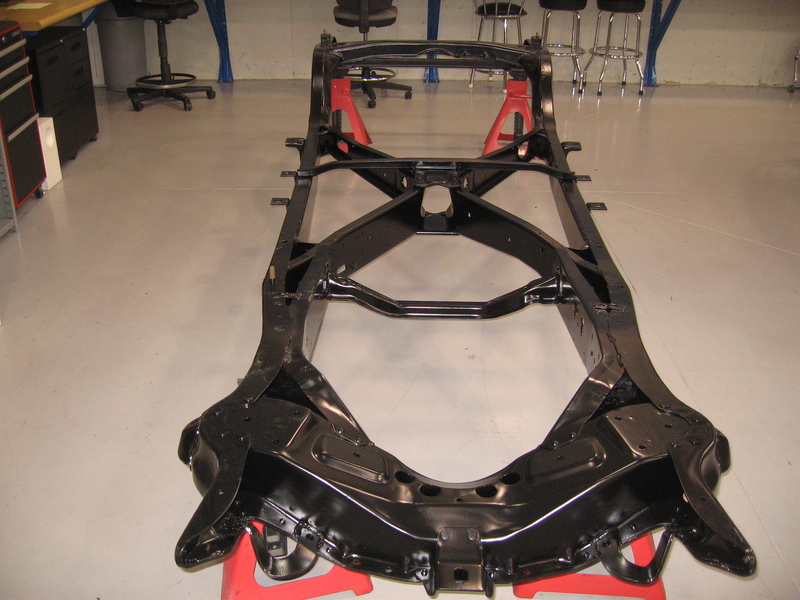 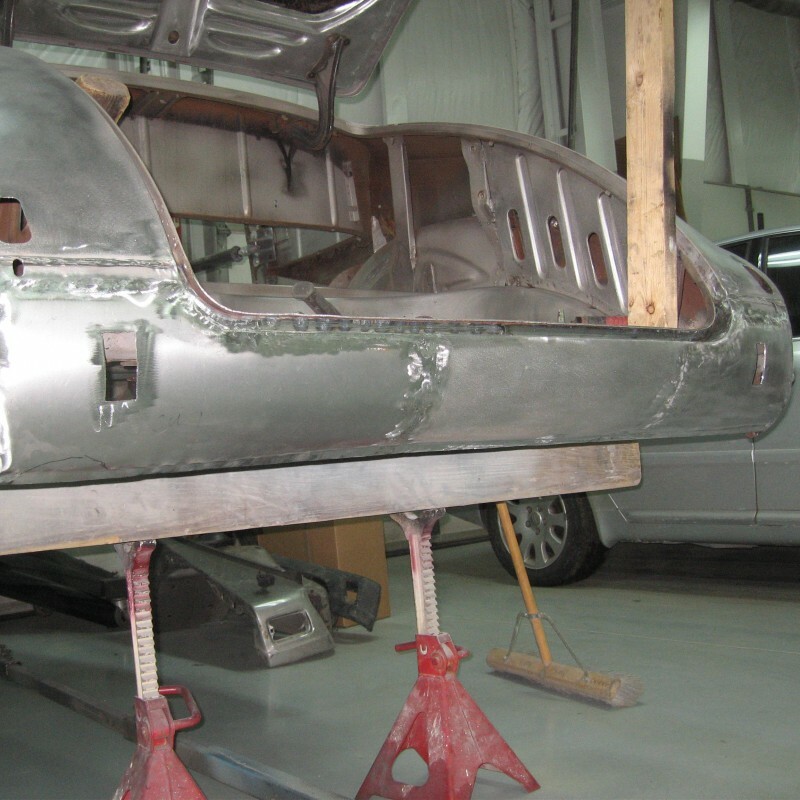 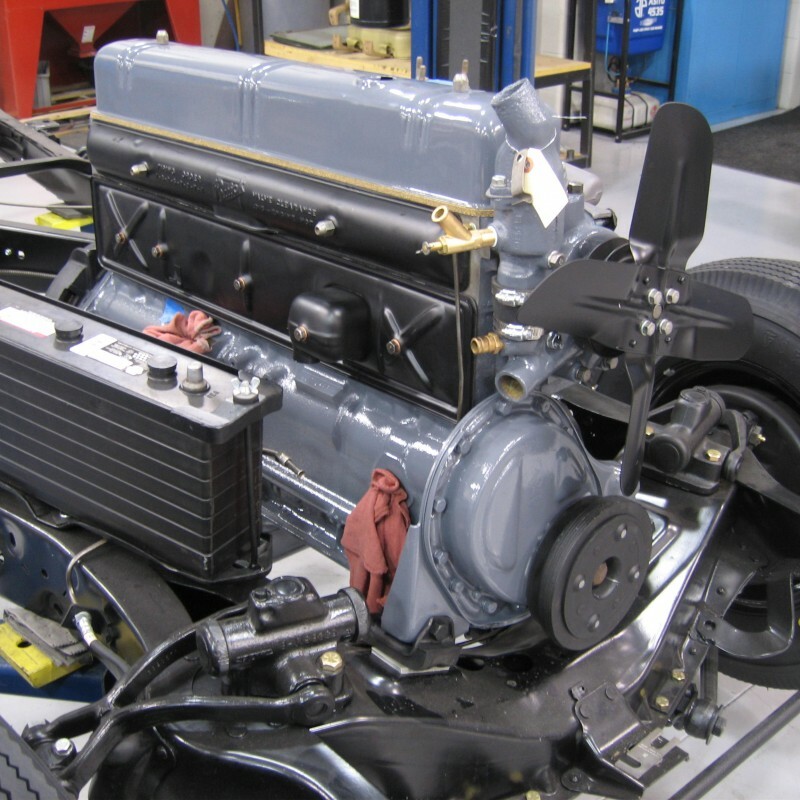 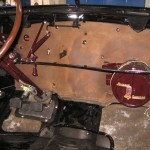 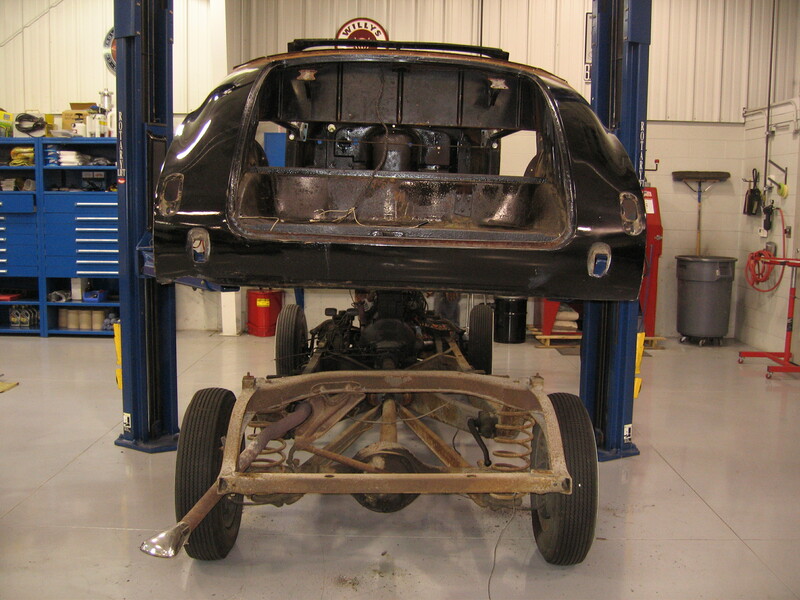 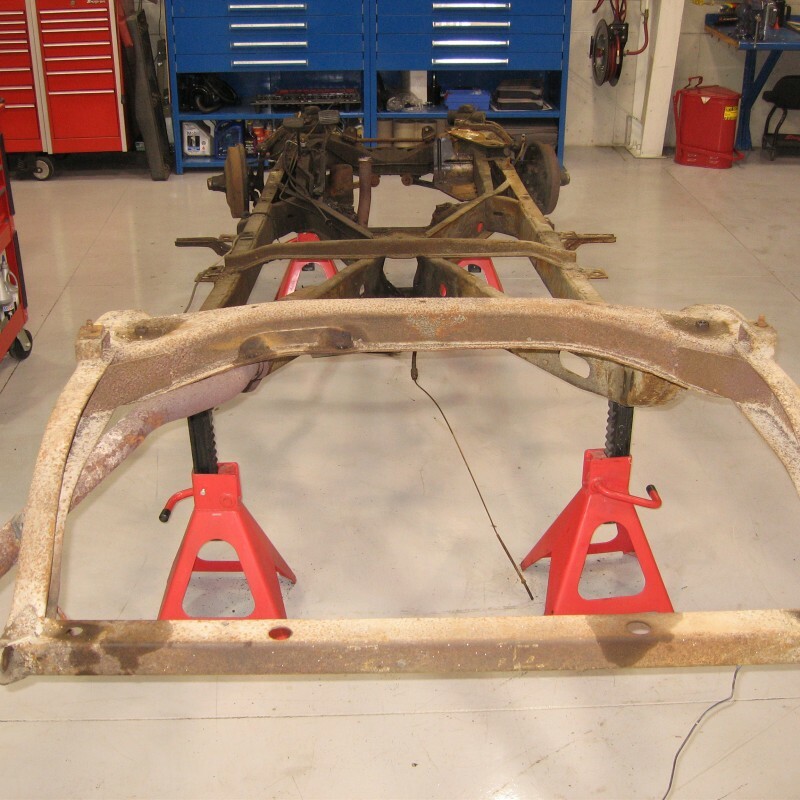 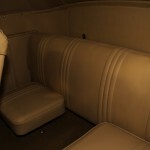 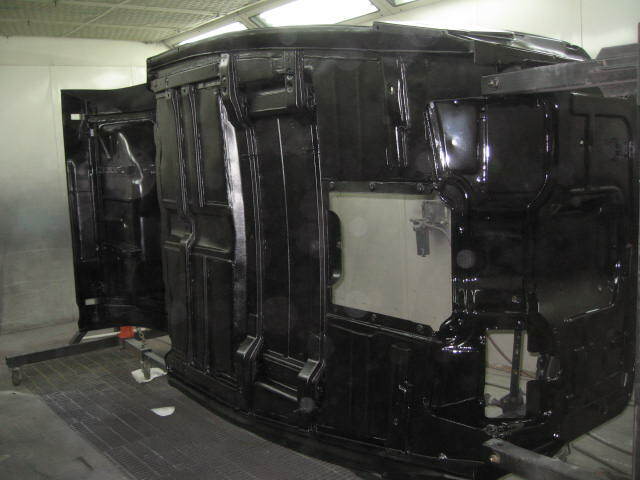 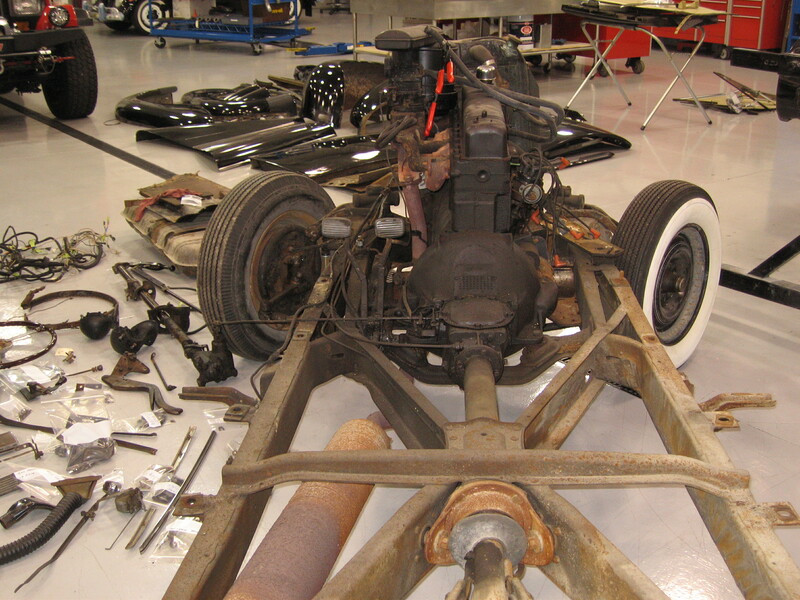 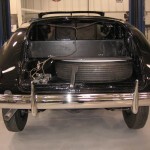 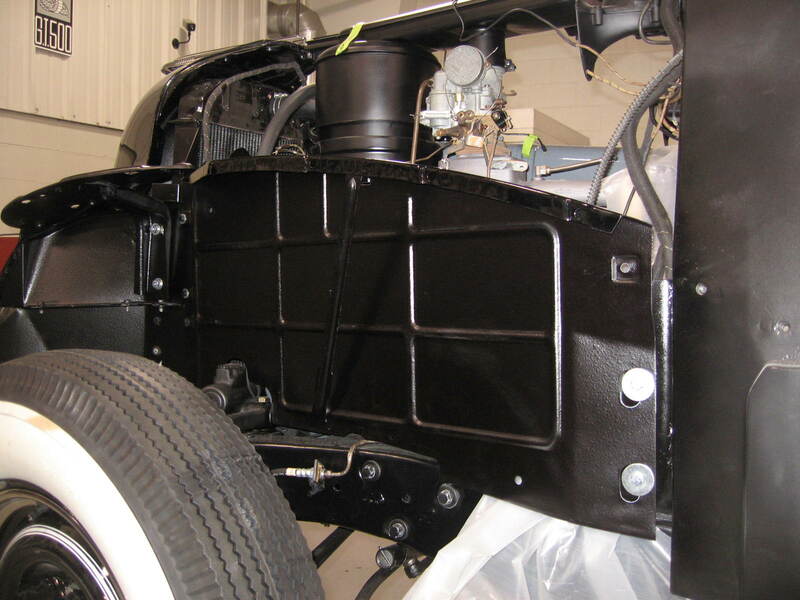 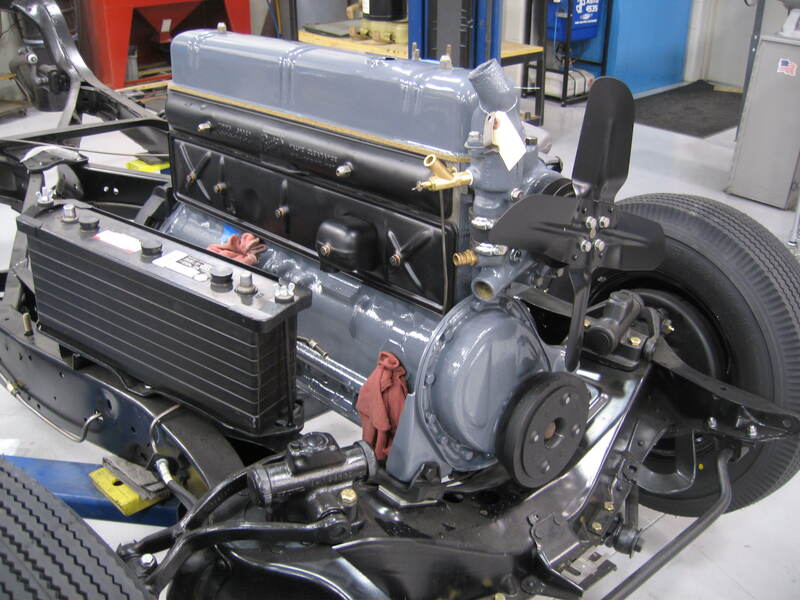 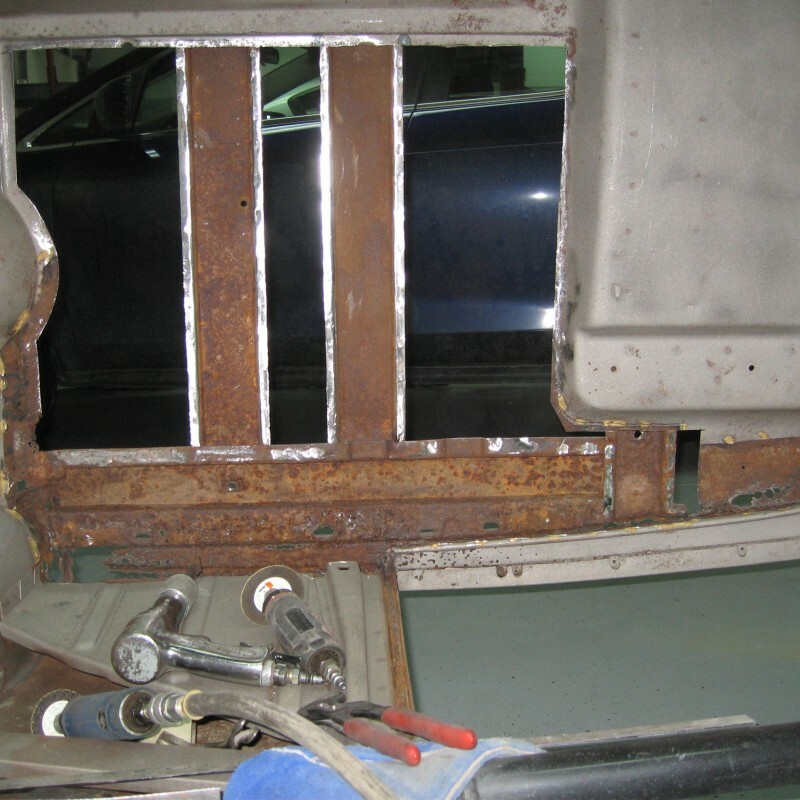 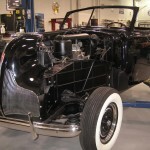 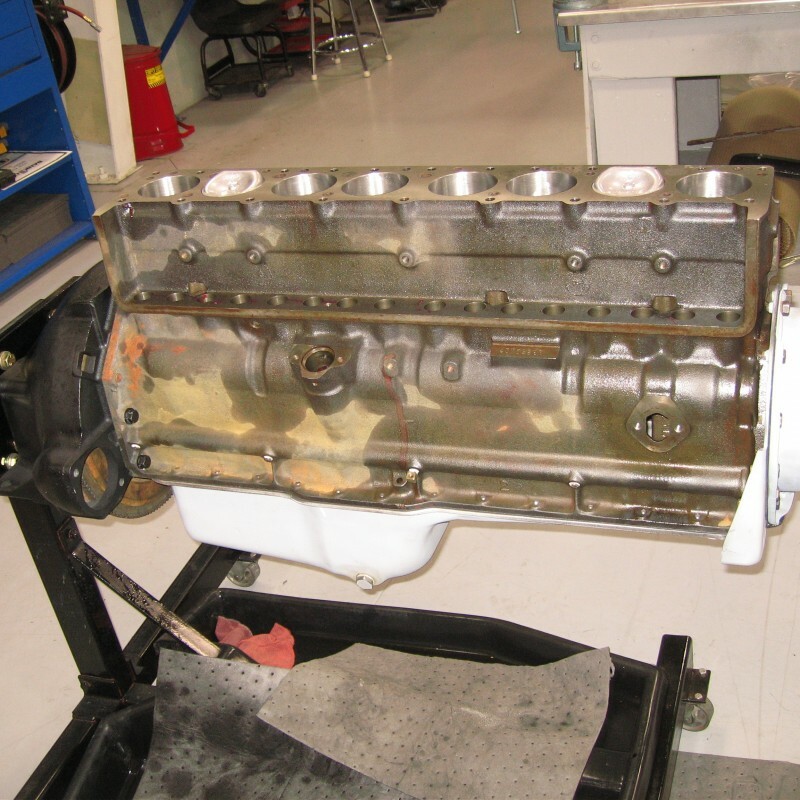 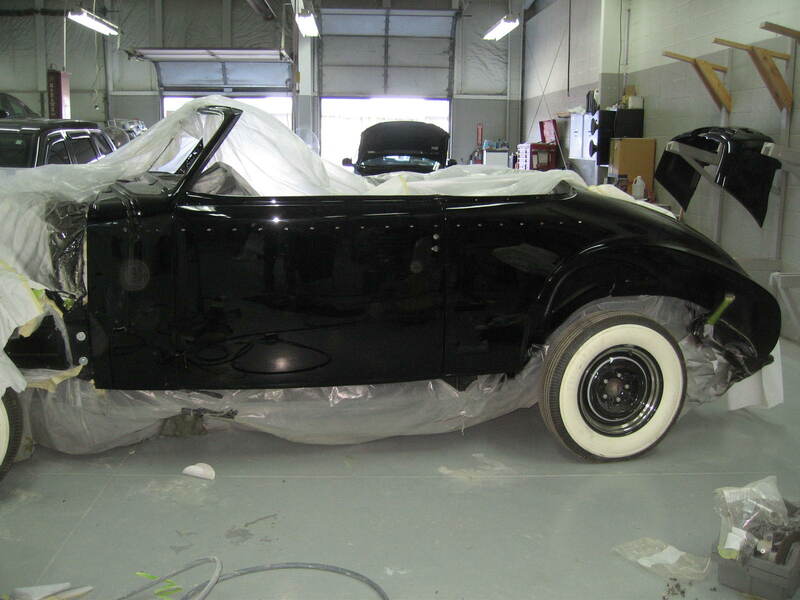 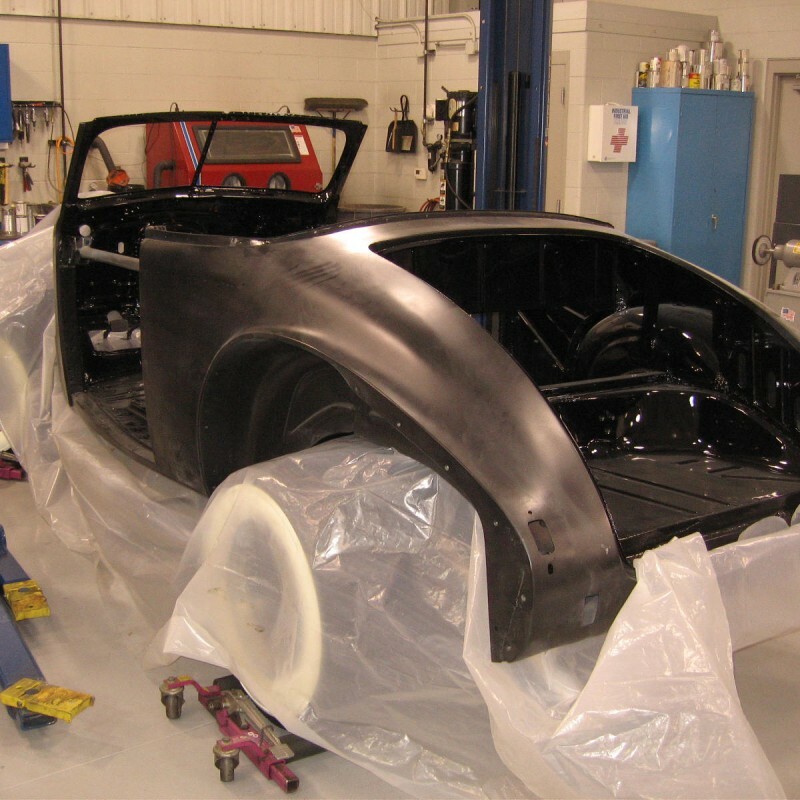 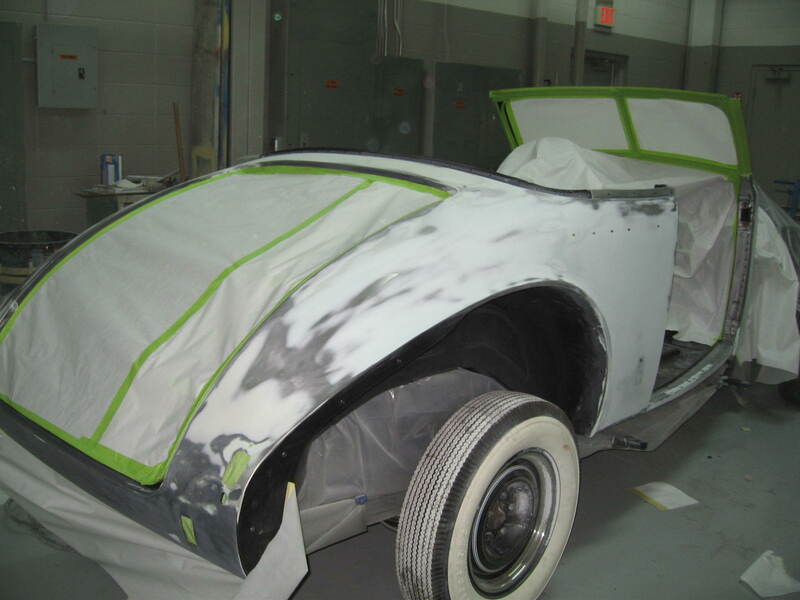 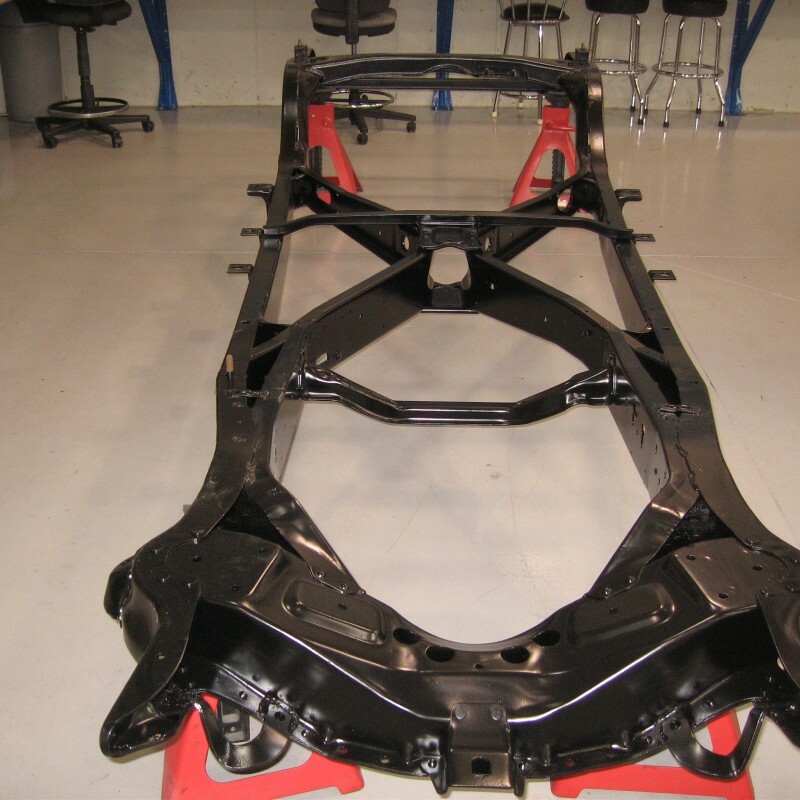 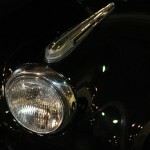 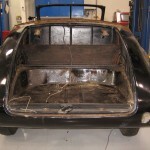 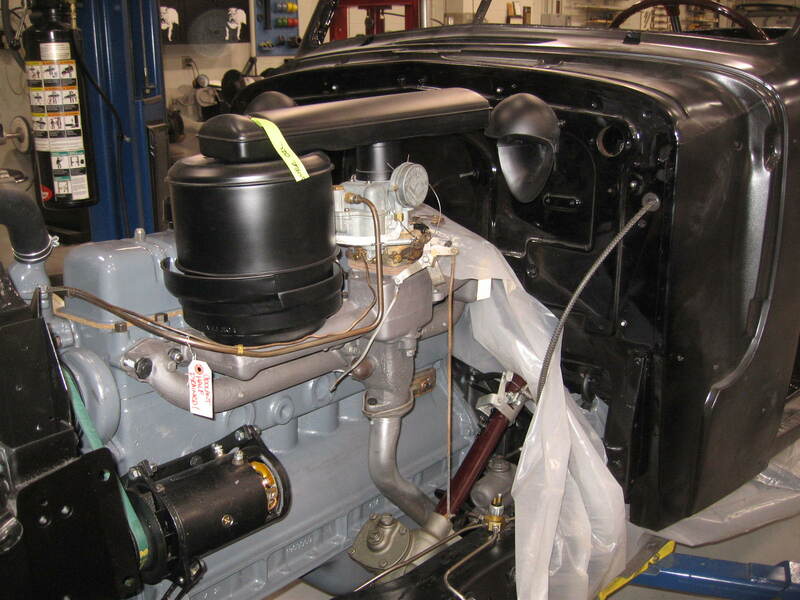 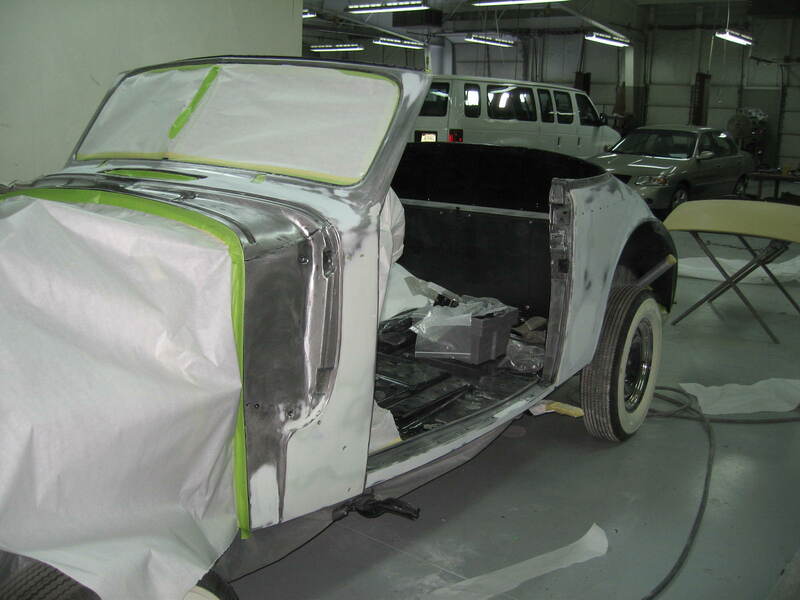 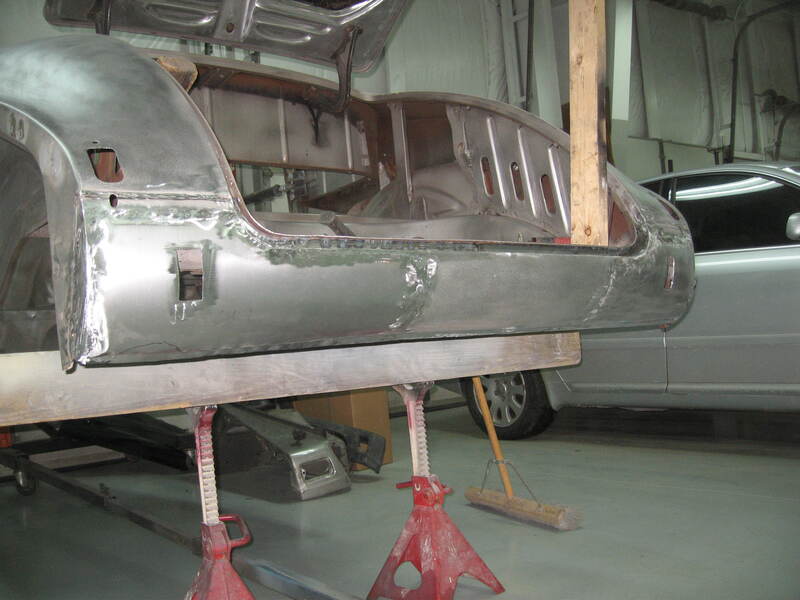 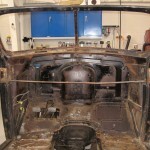 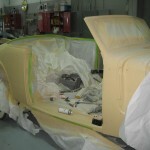 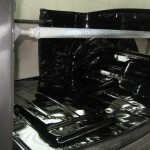 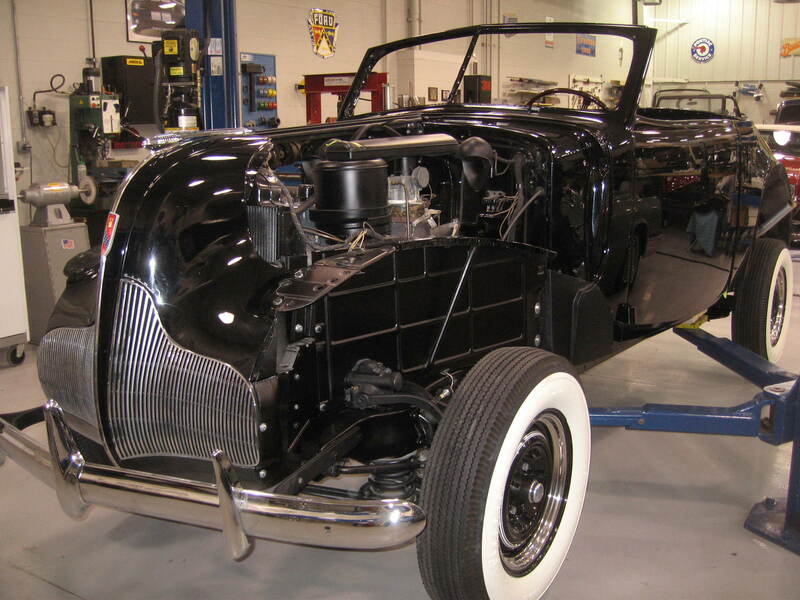 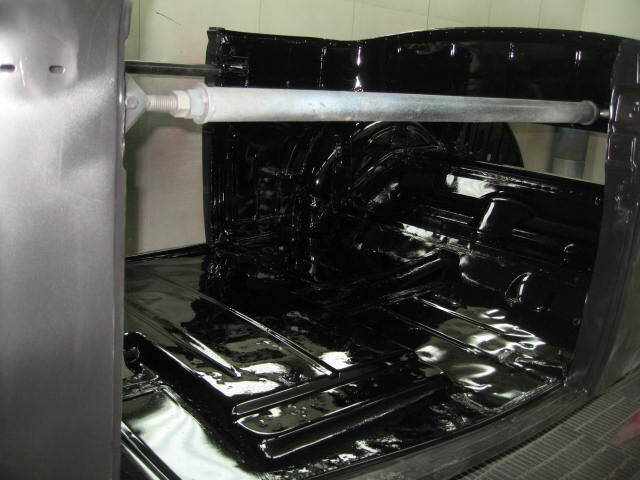 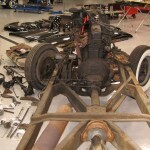 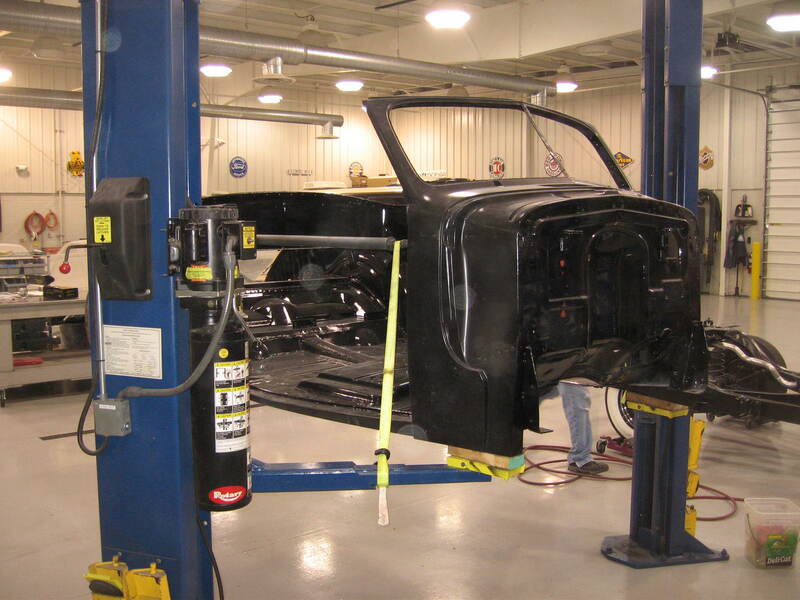 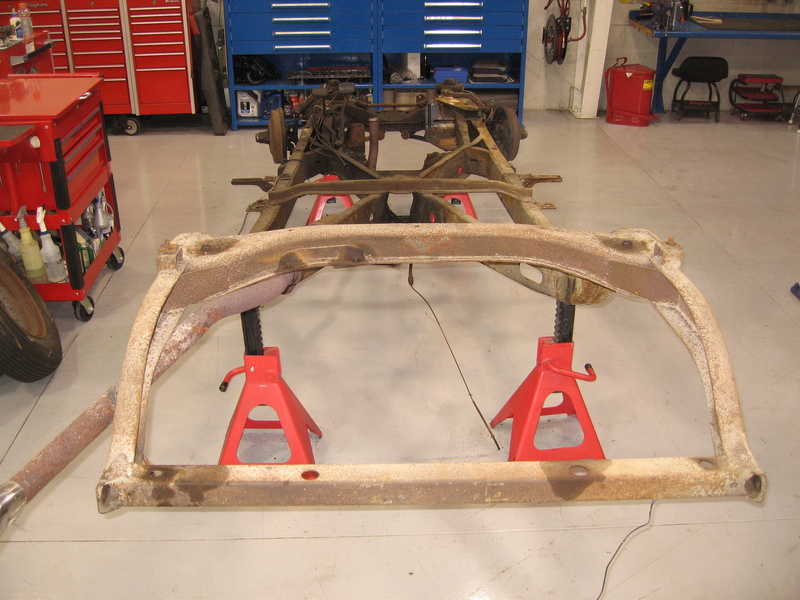 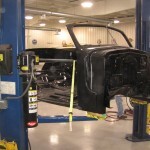 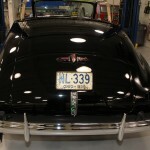 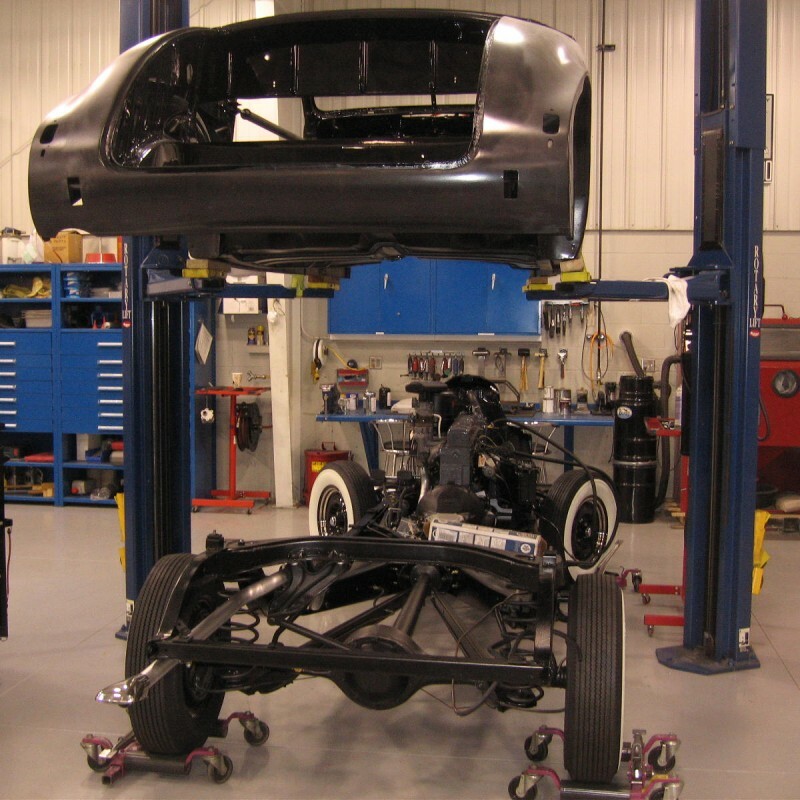 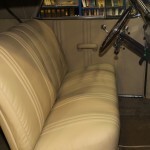 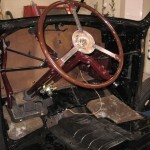 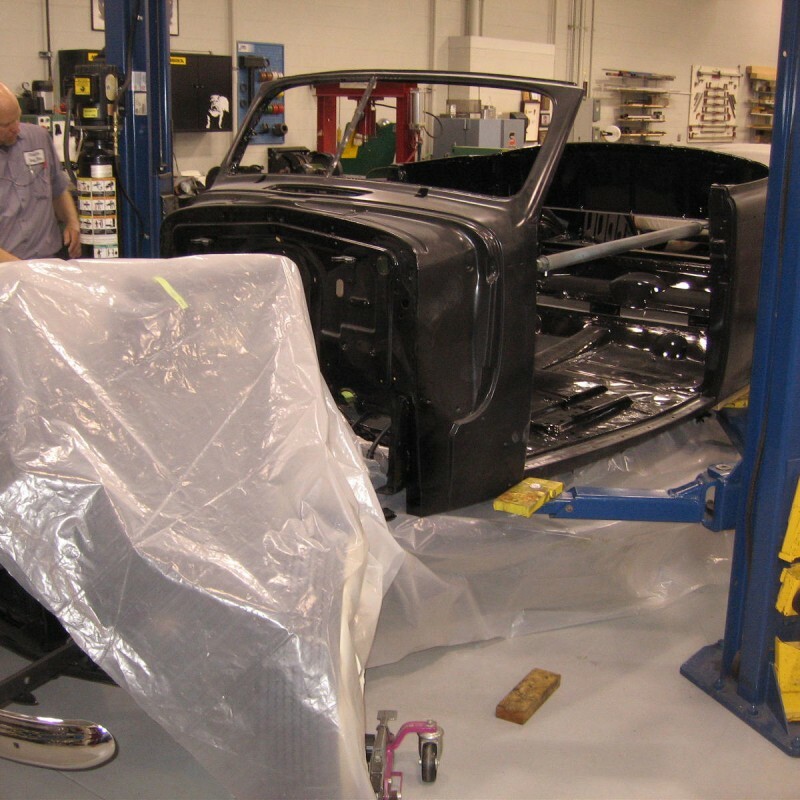 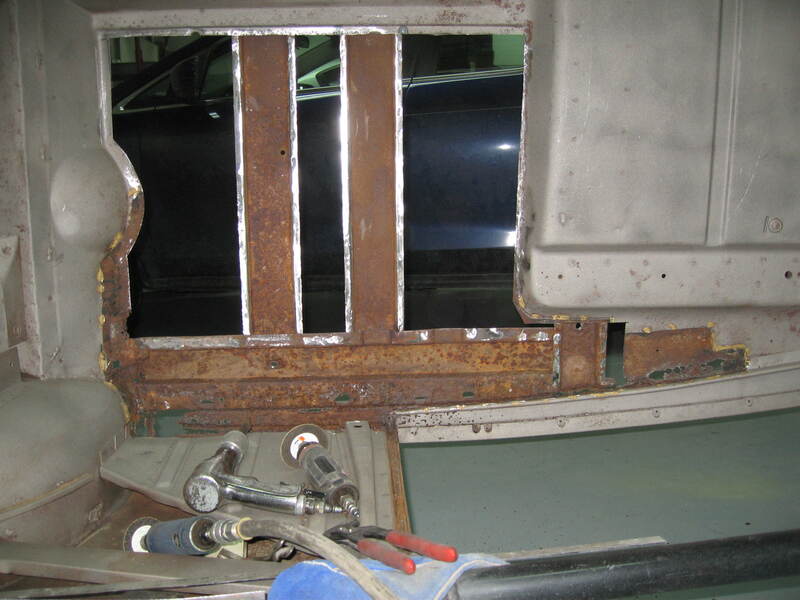 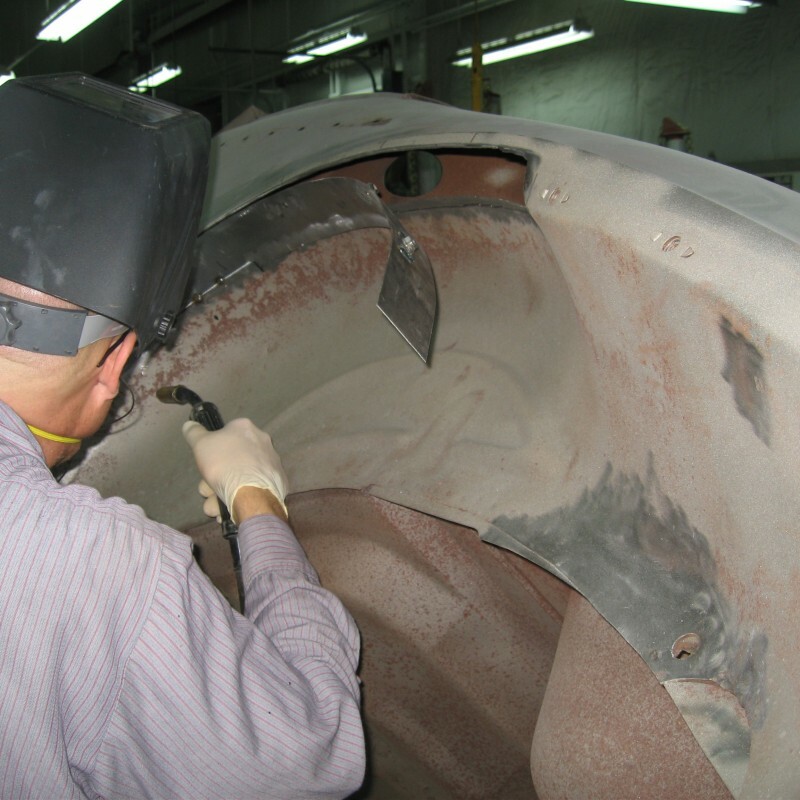 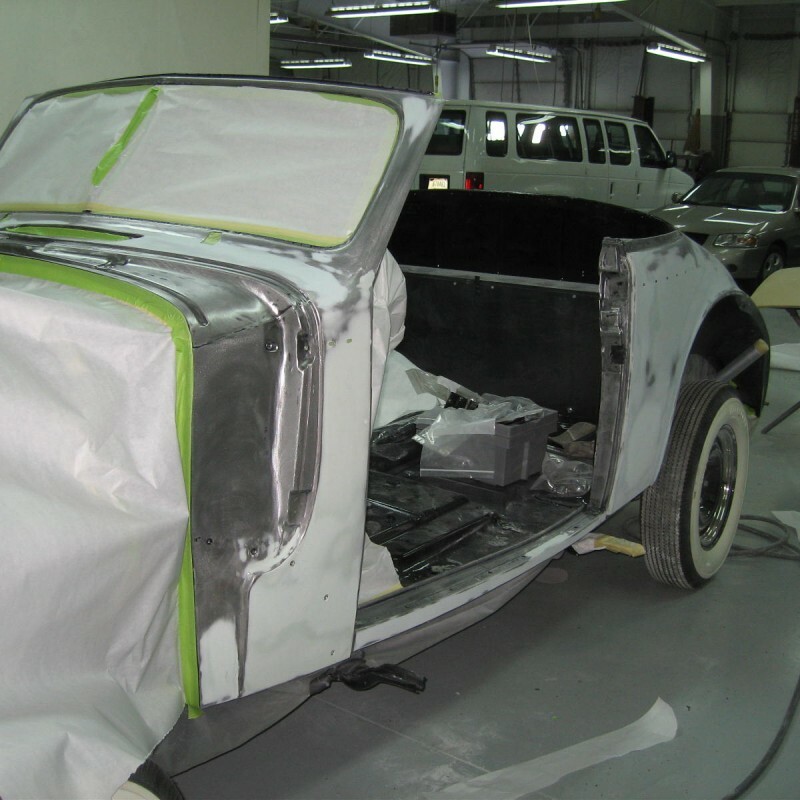 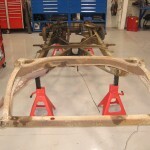 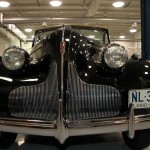 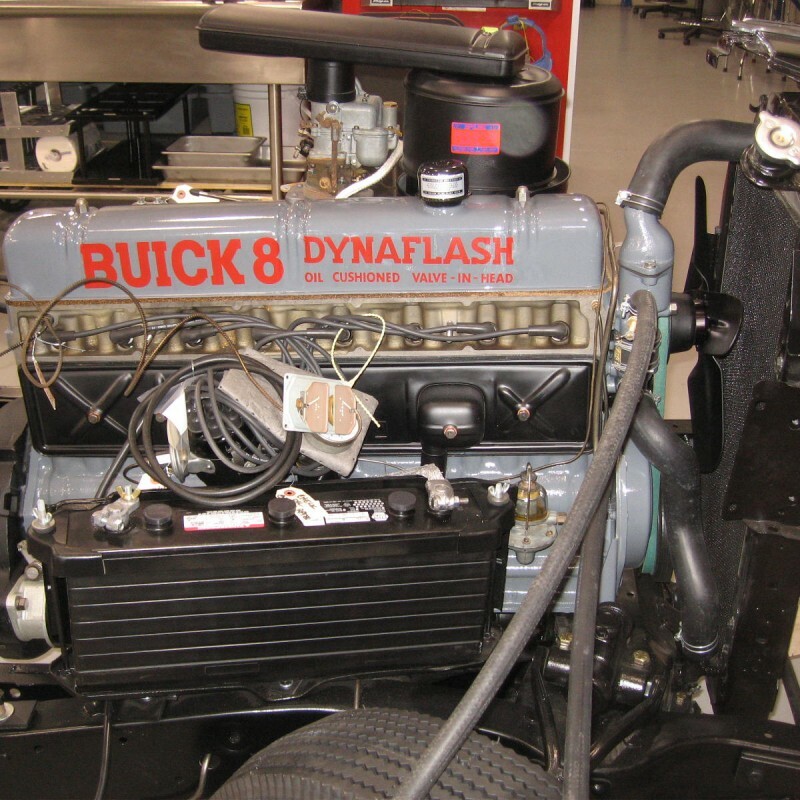 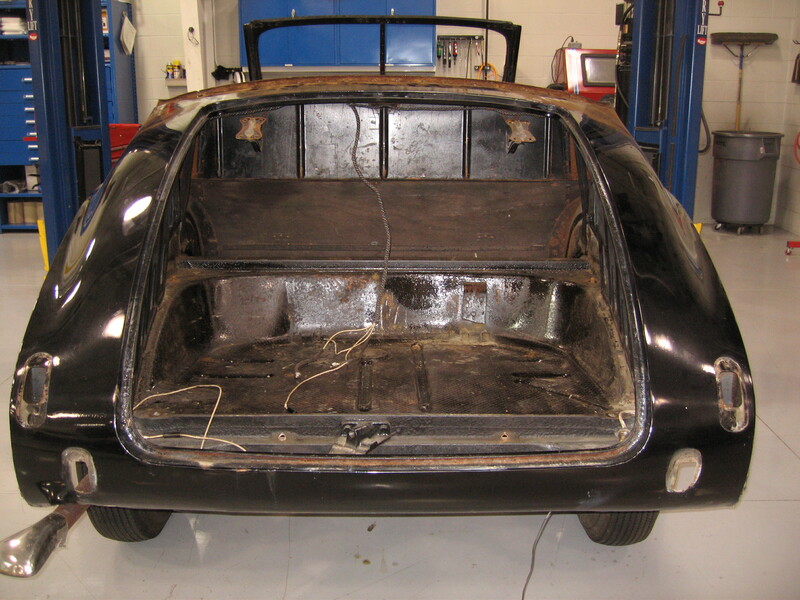 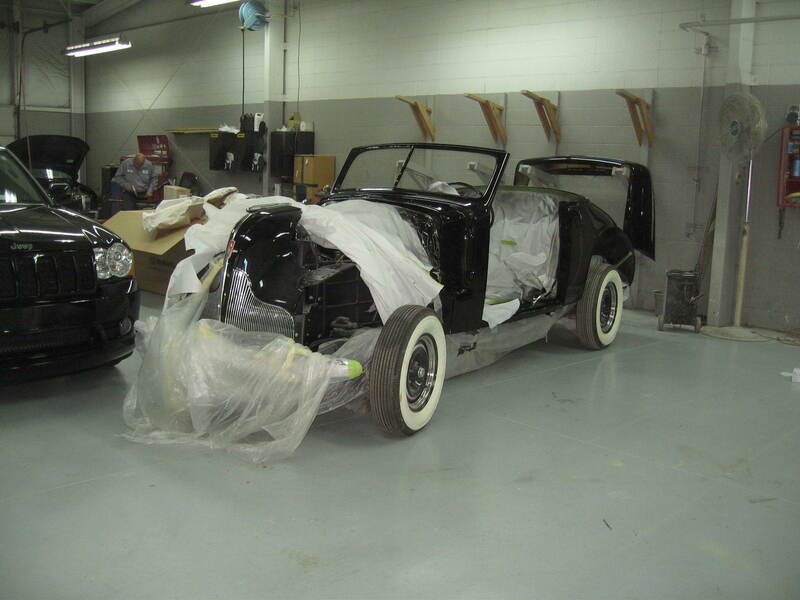 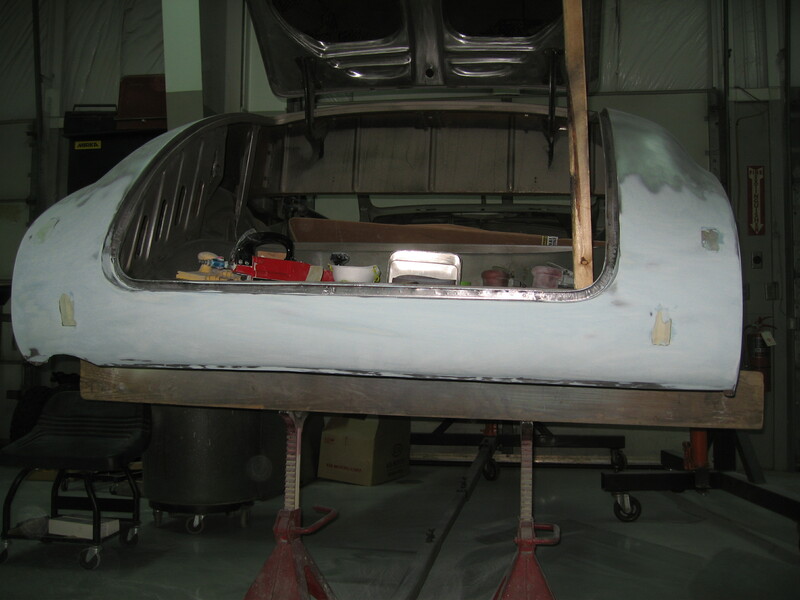 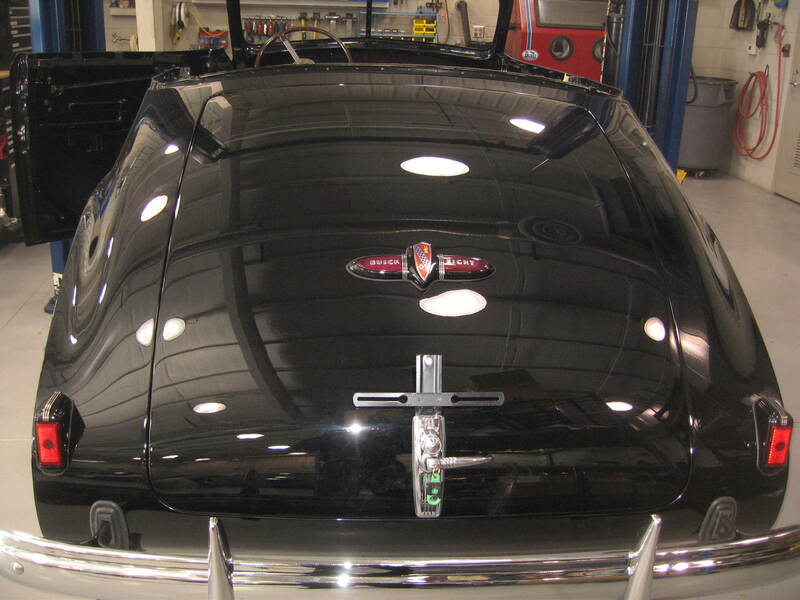 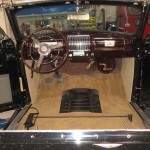 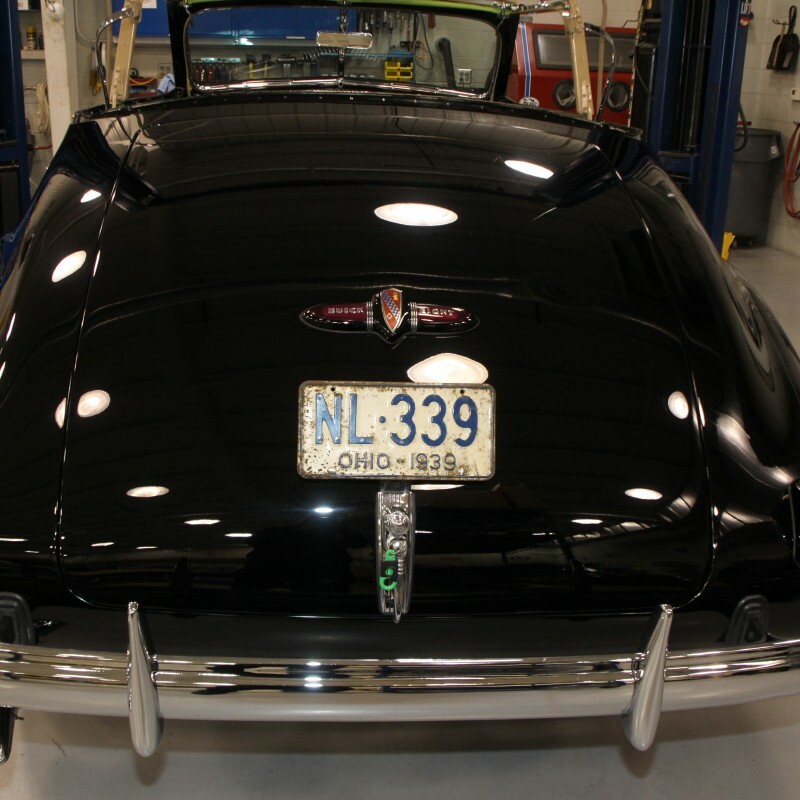 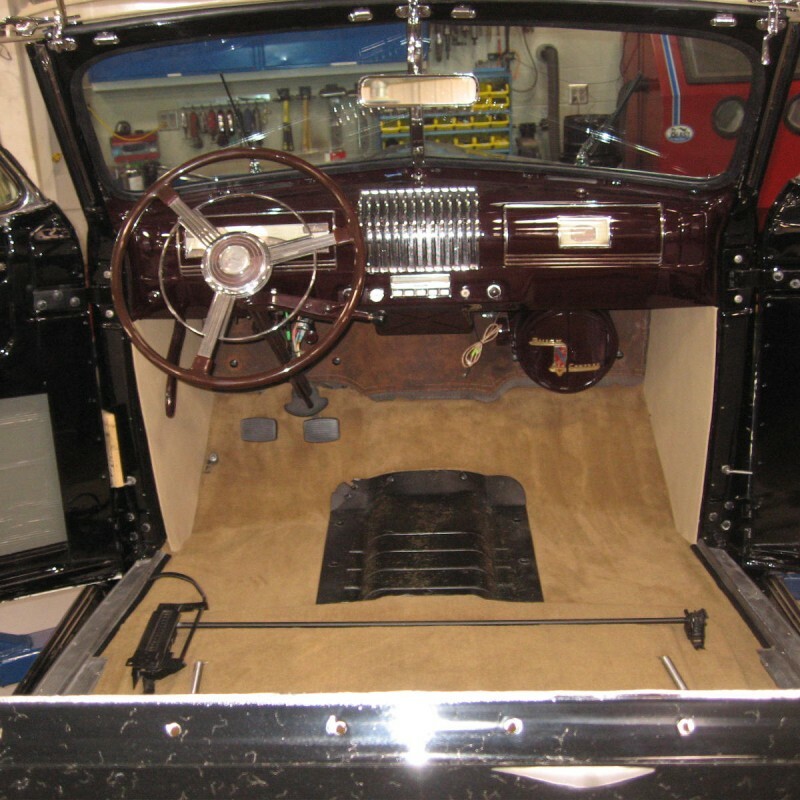 I am restoring a 39 buick 66C currently so am watching your progress.